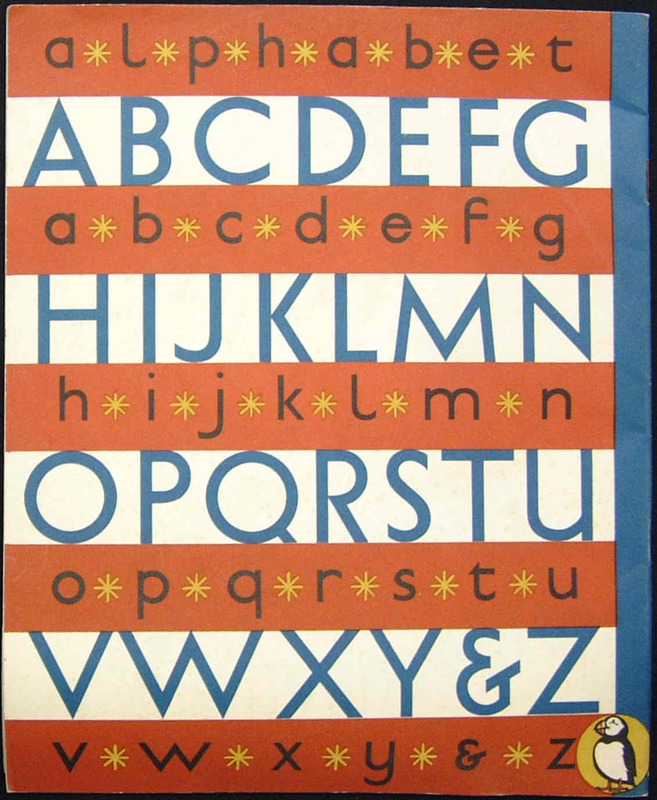 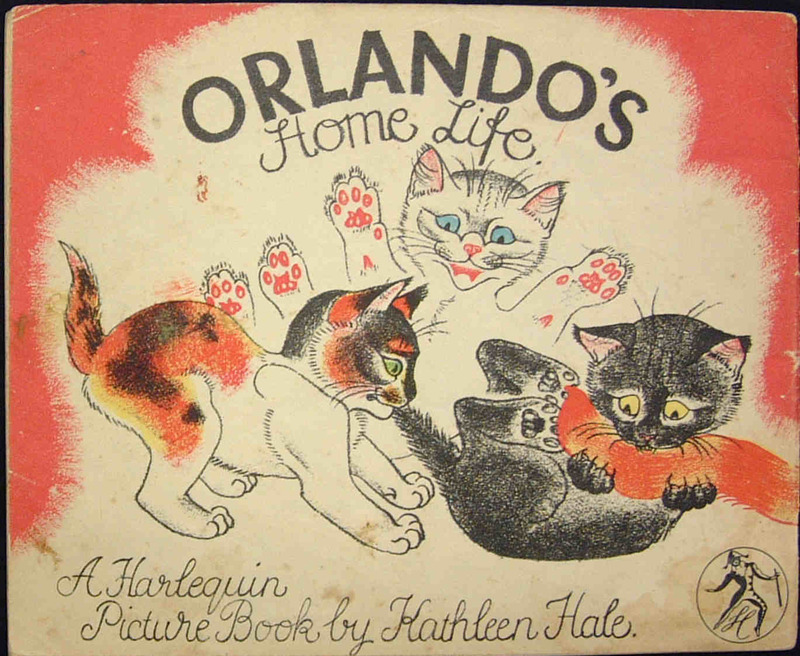 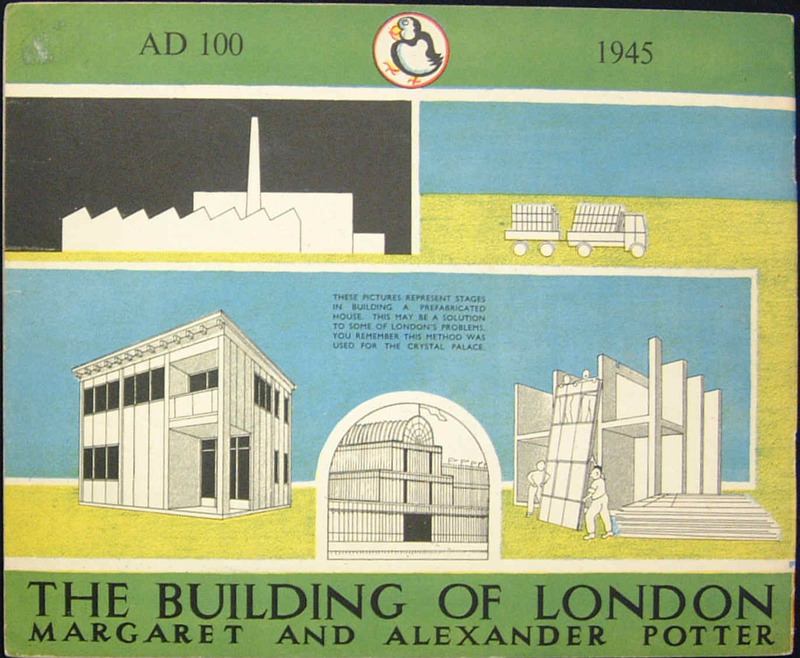 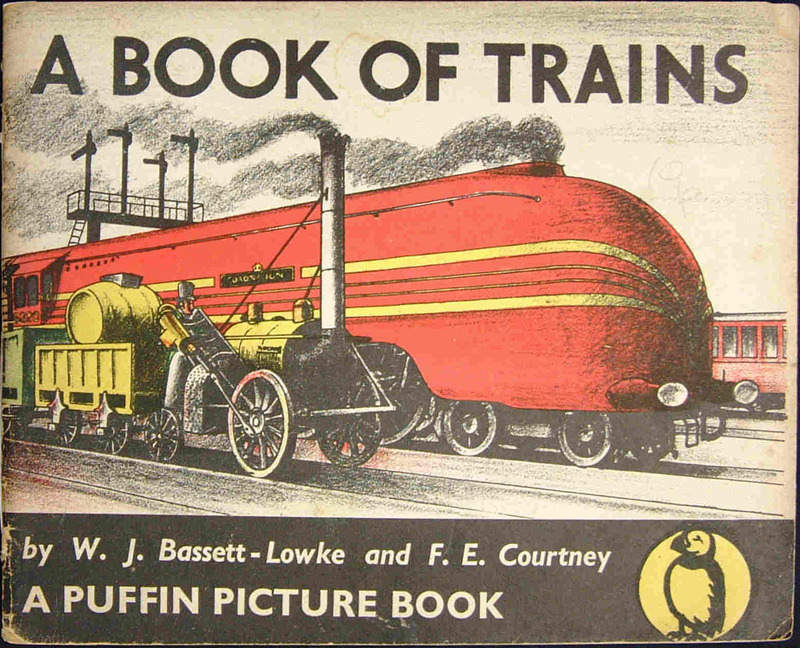 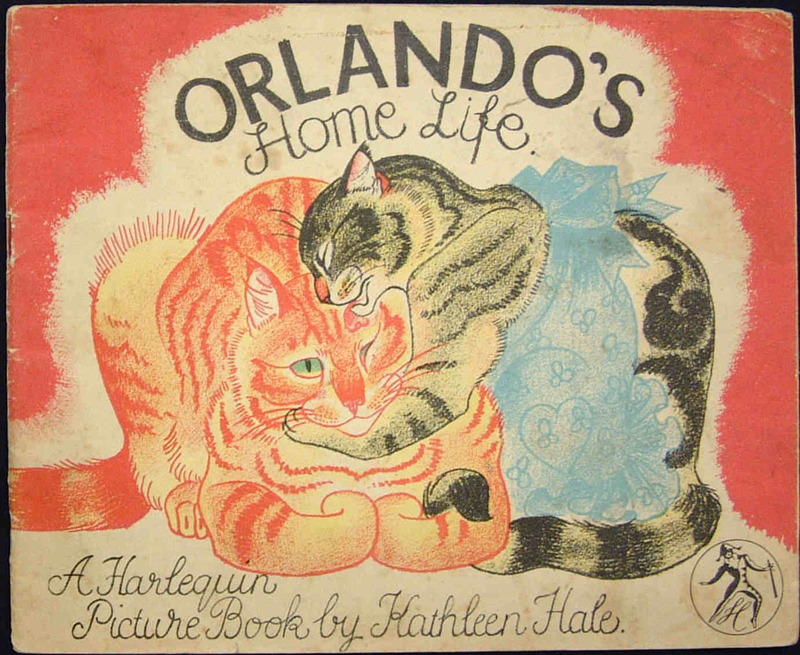 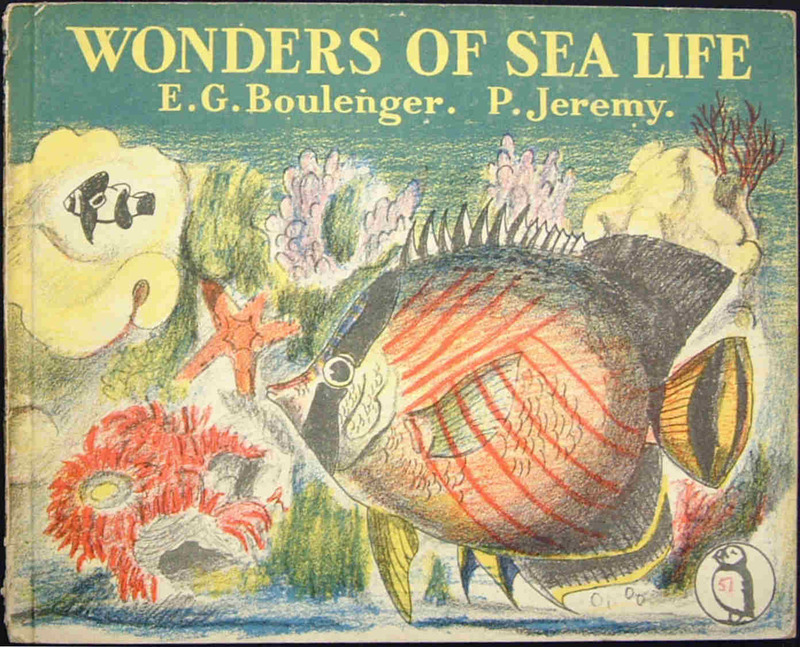 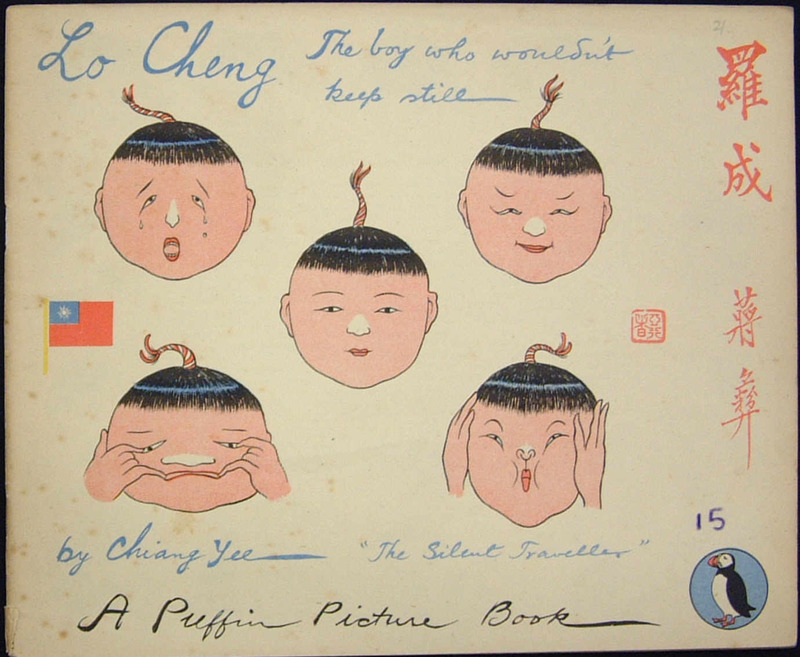 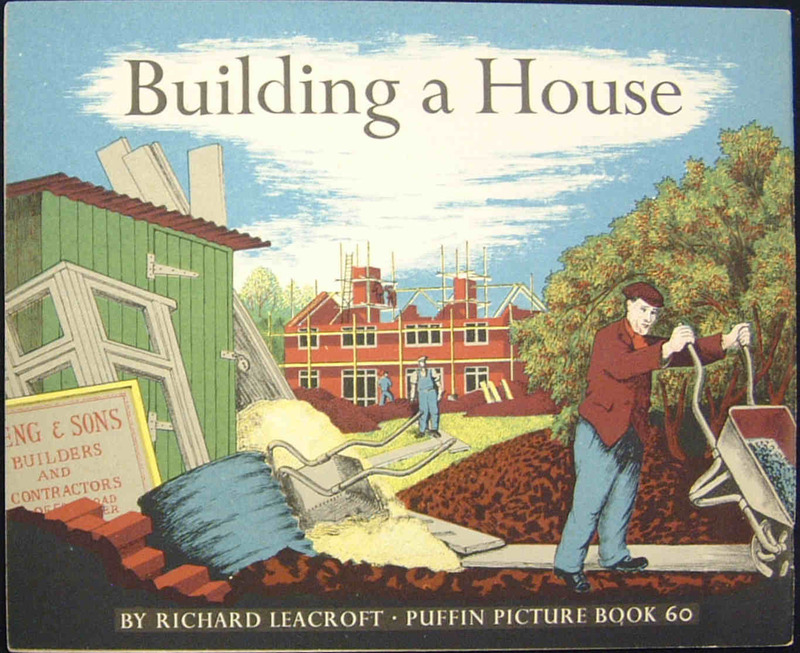 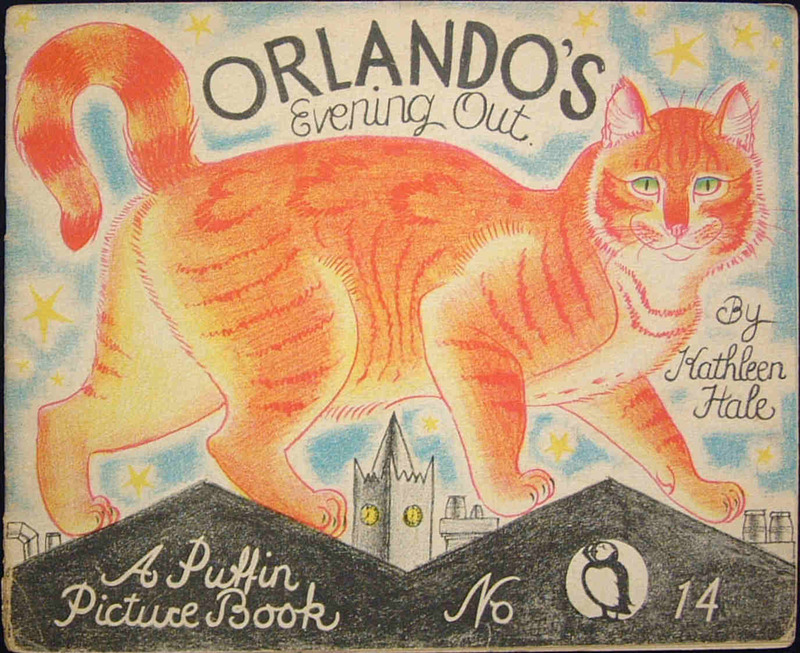 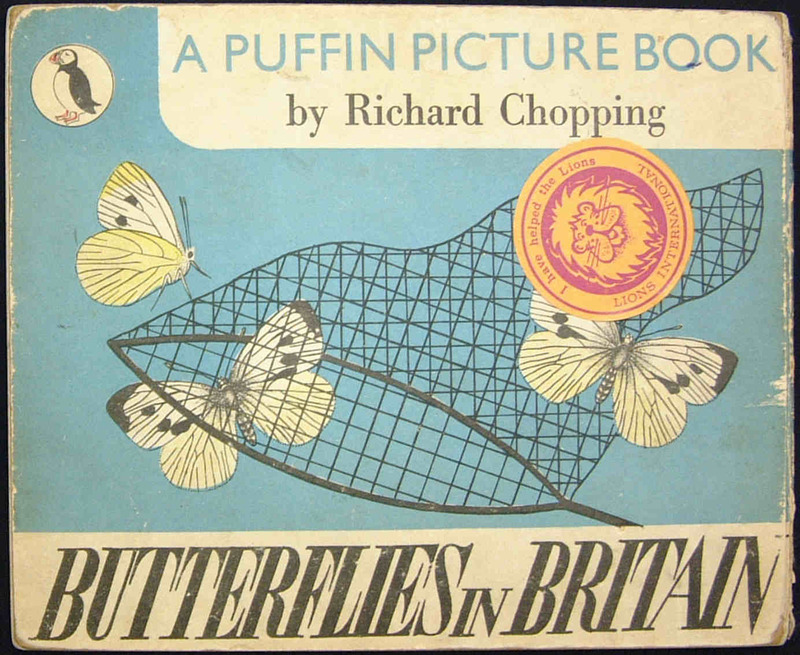 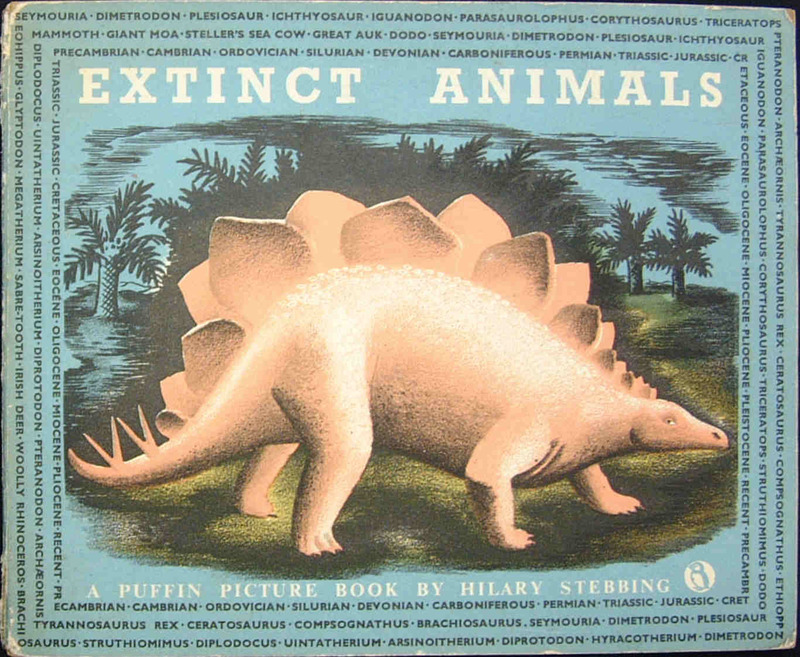 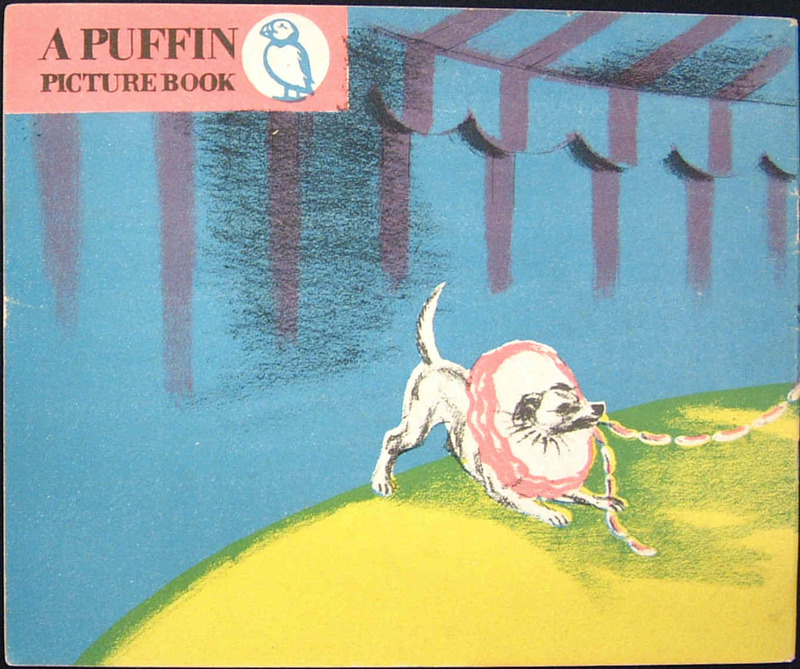 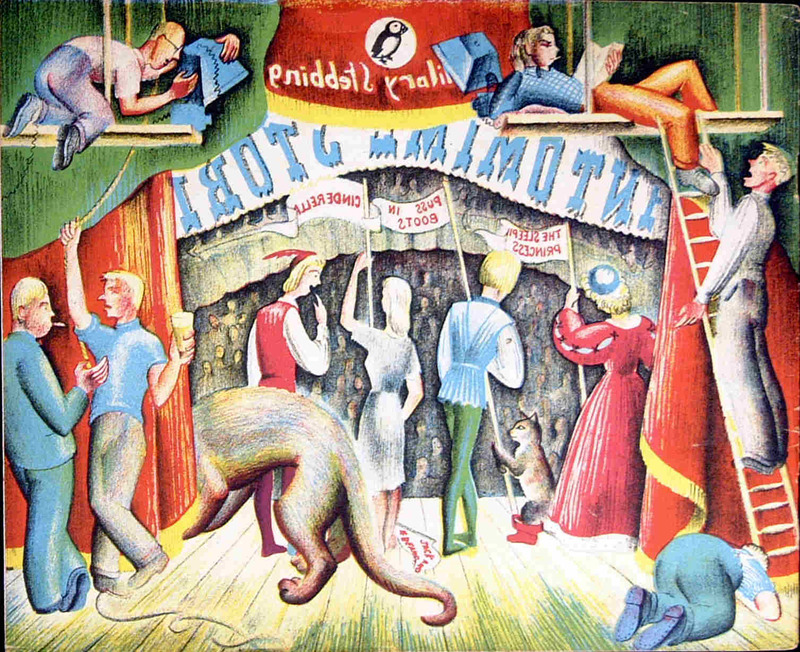 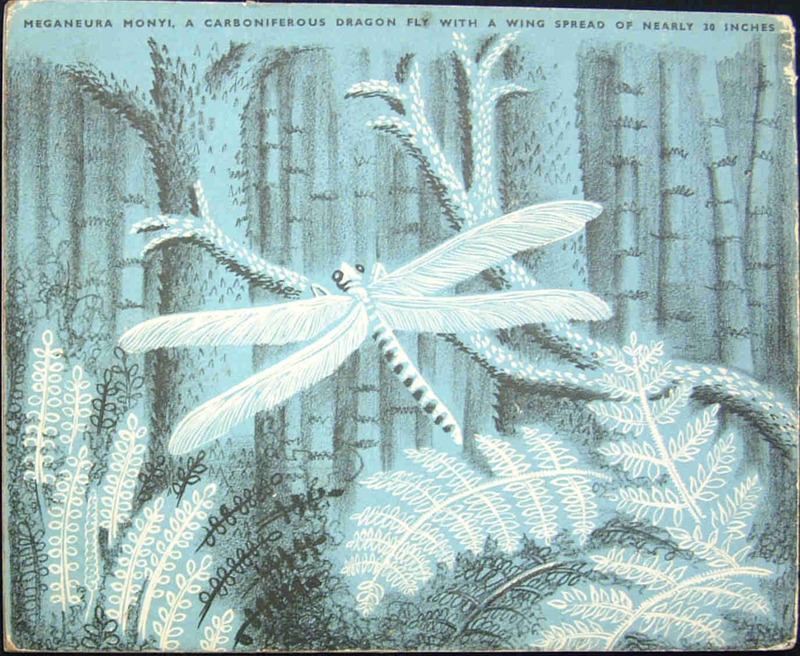 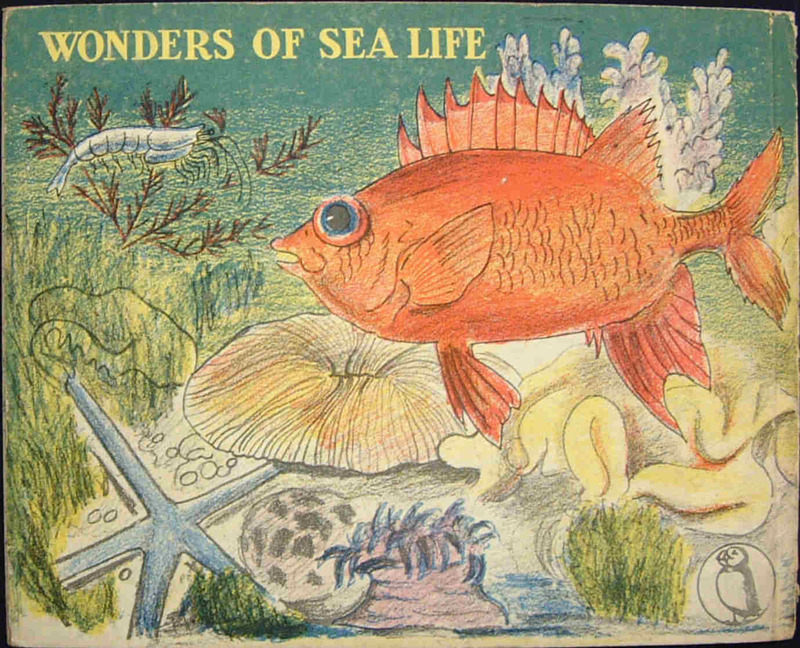 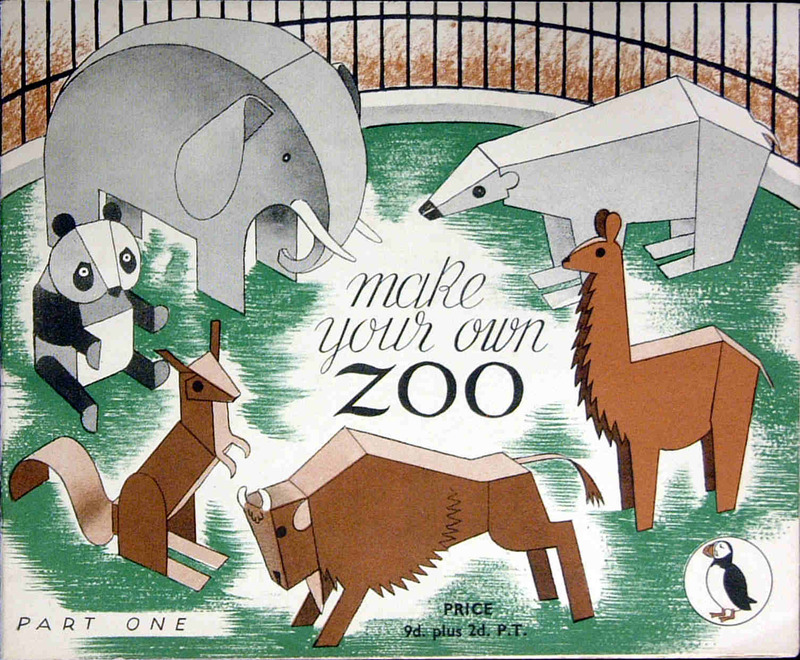 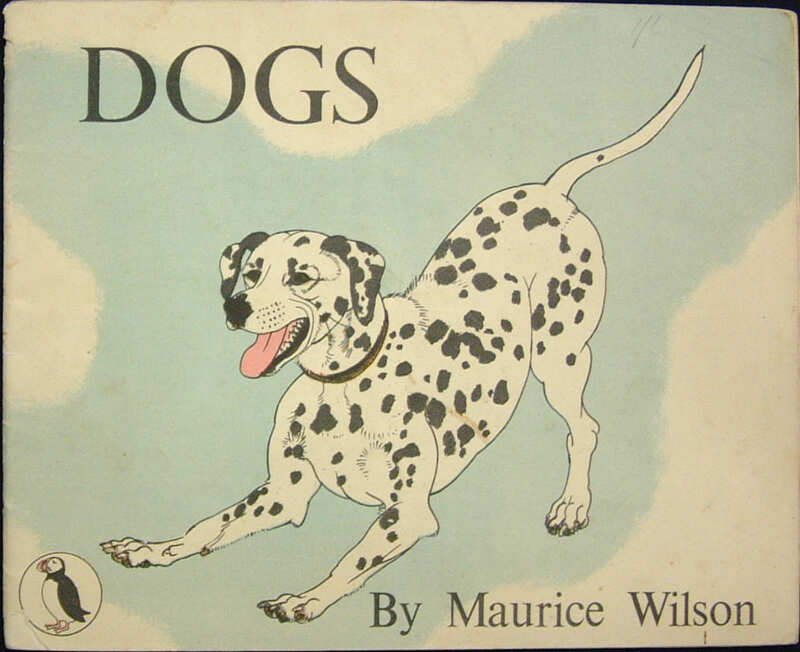 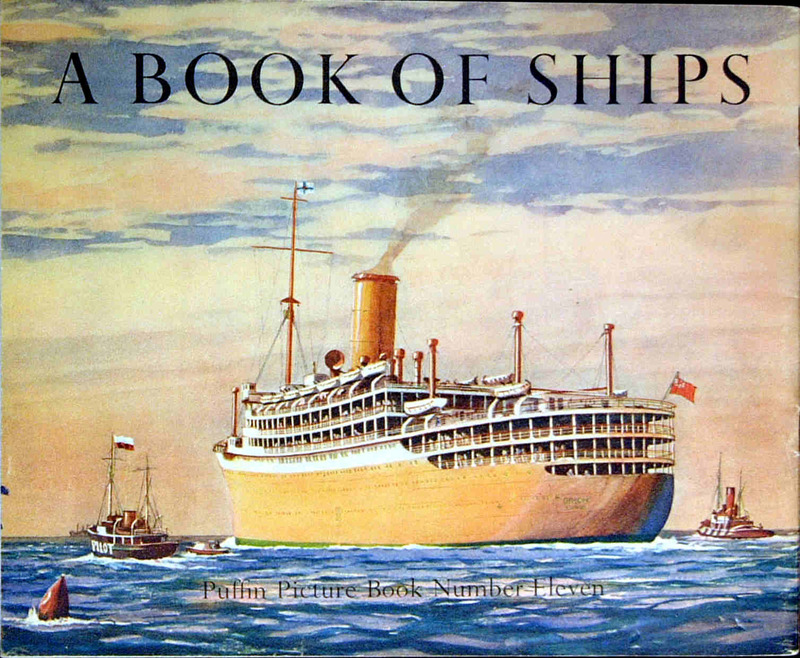 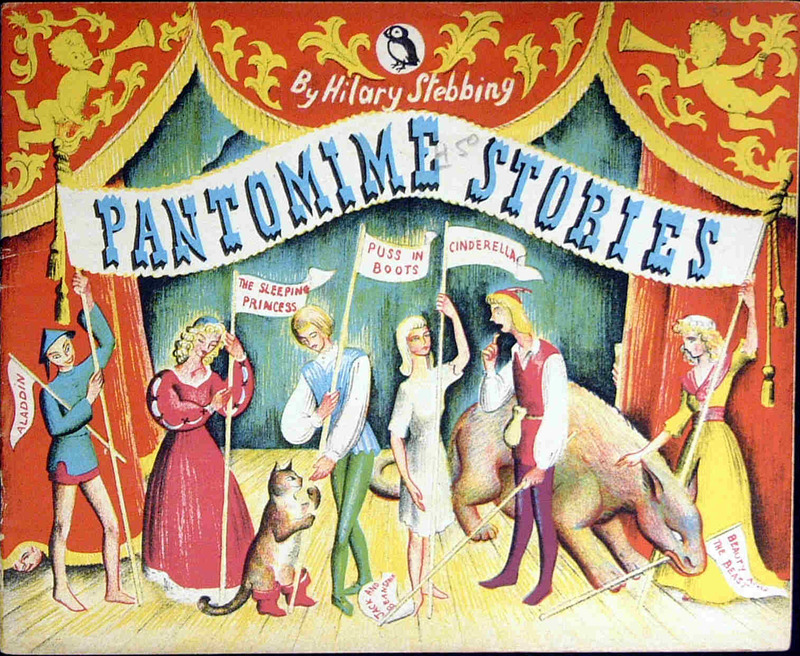 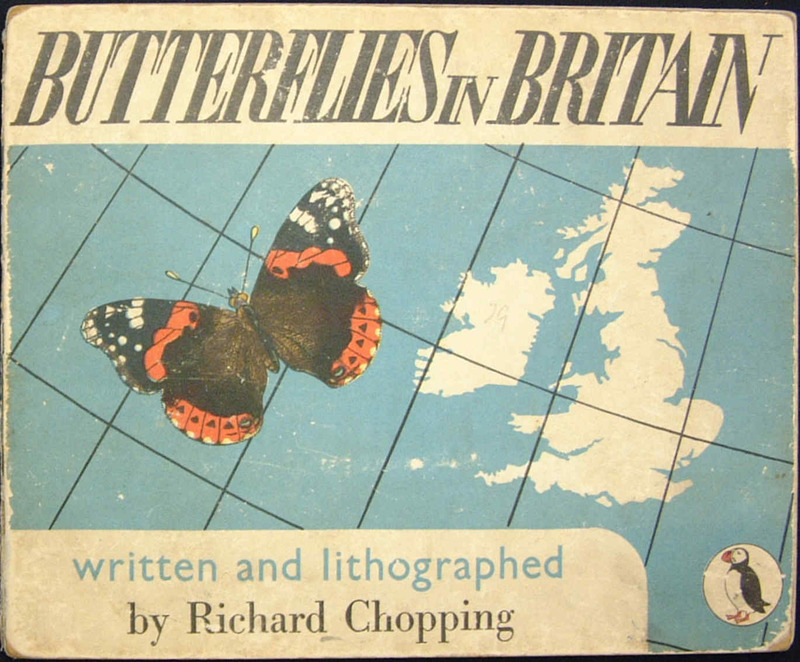 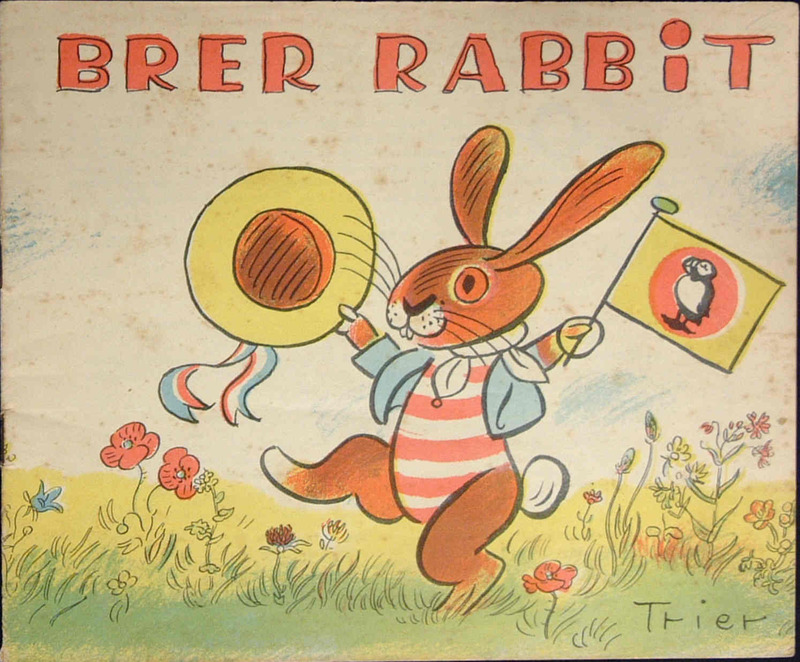 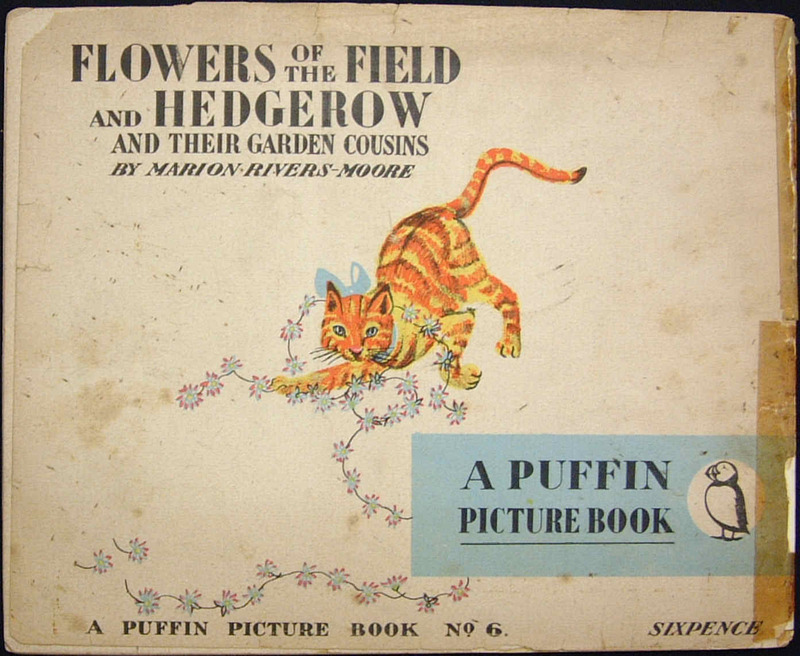 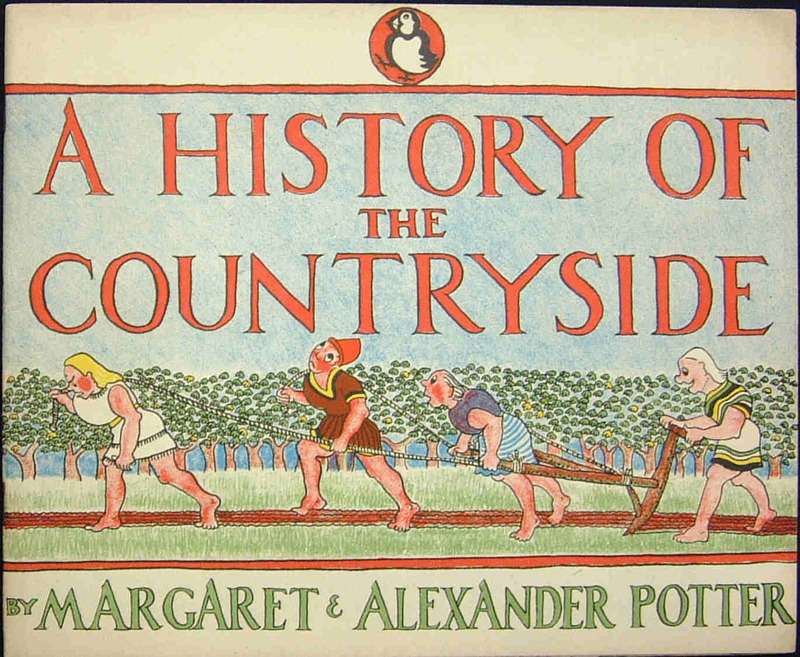 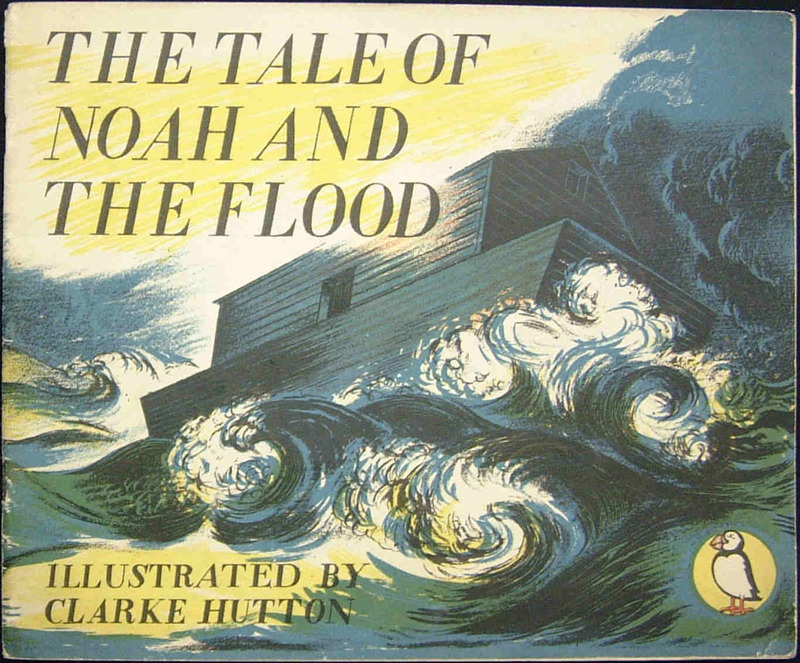 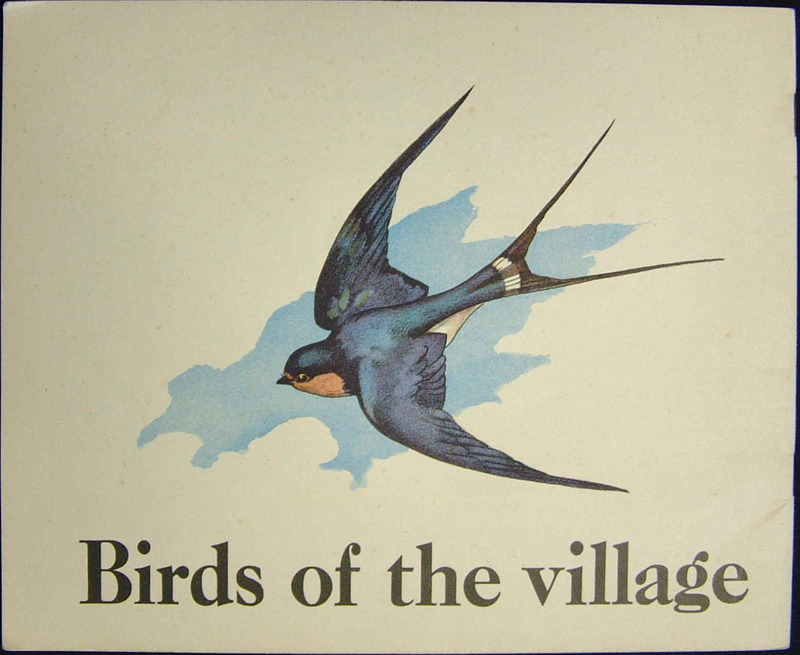 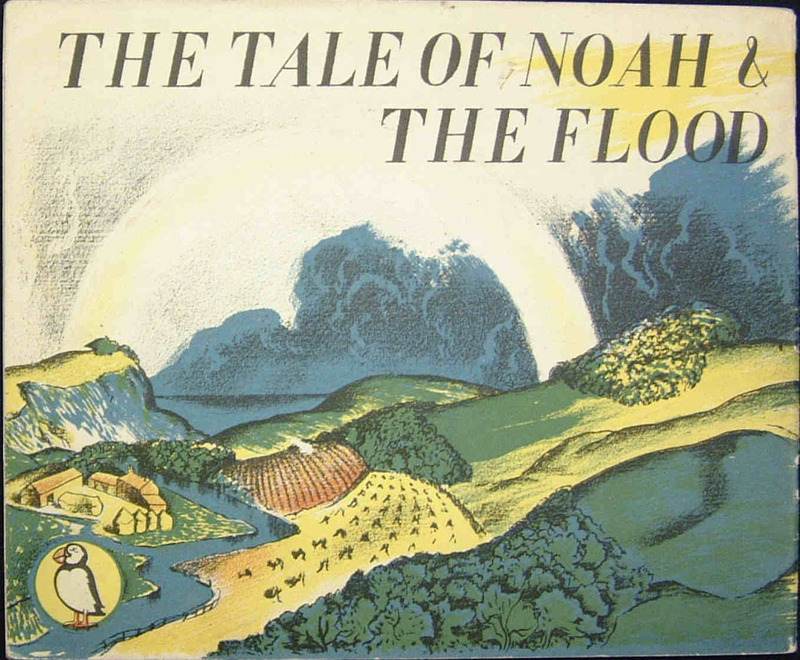 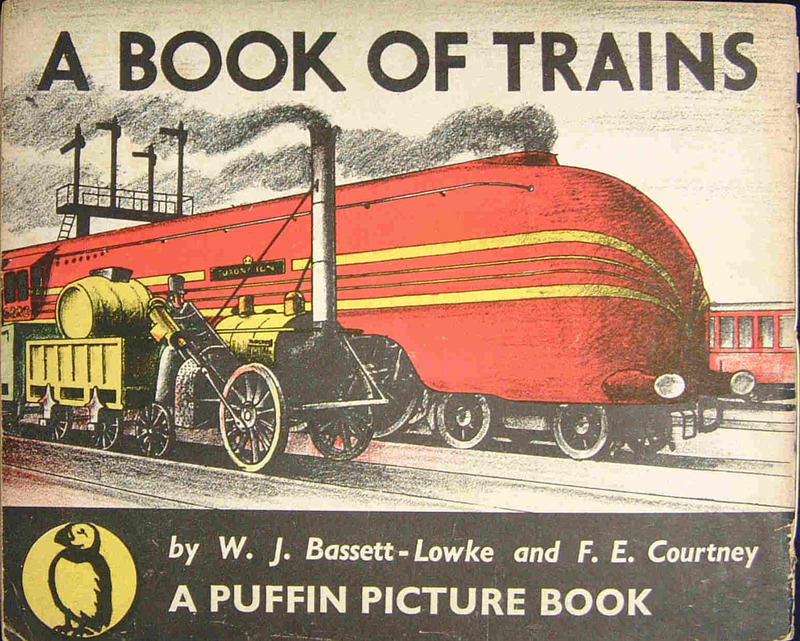 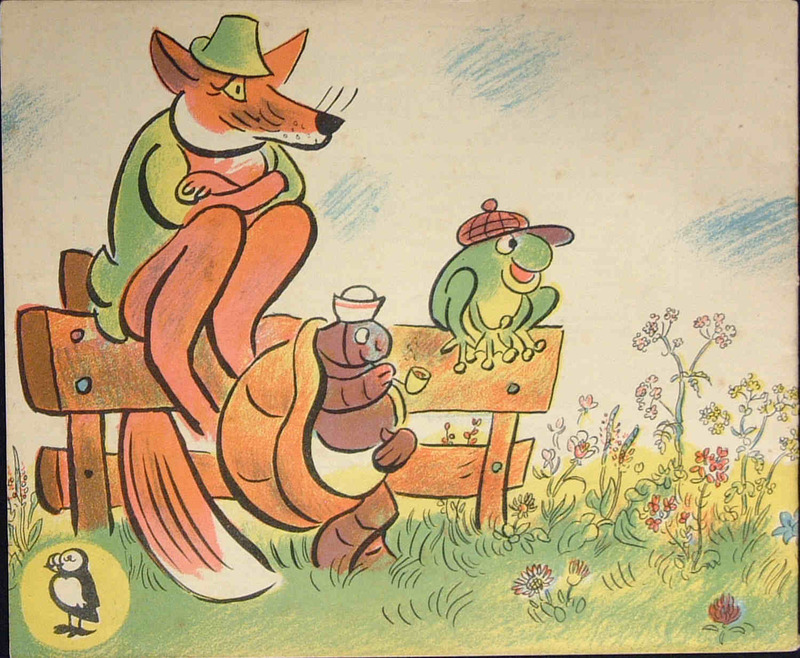 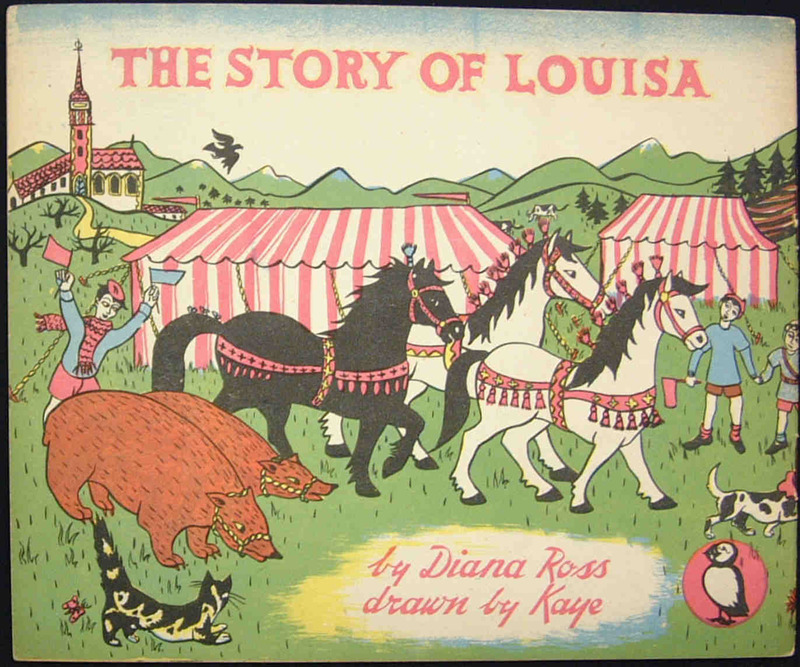 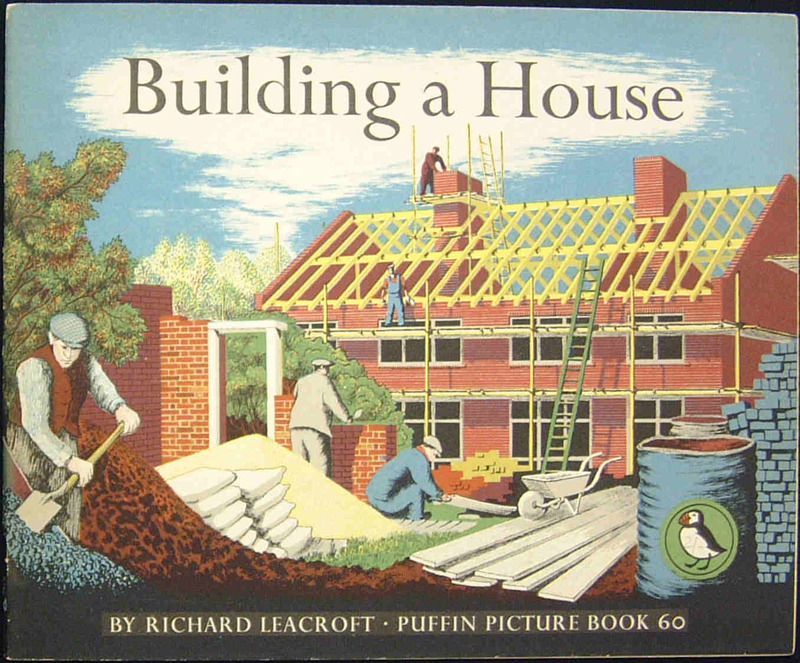 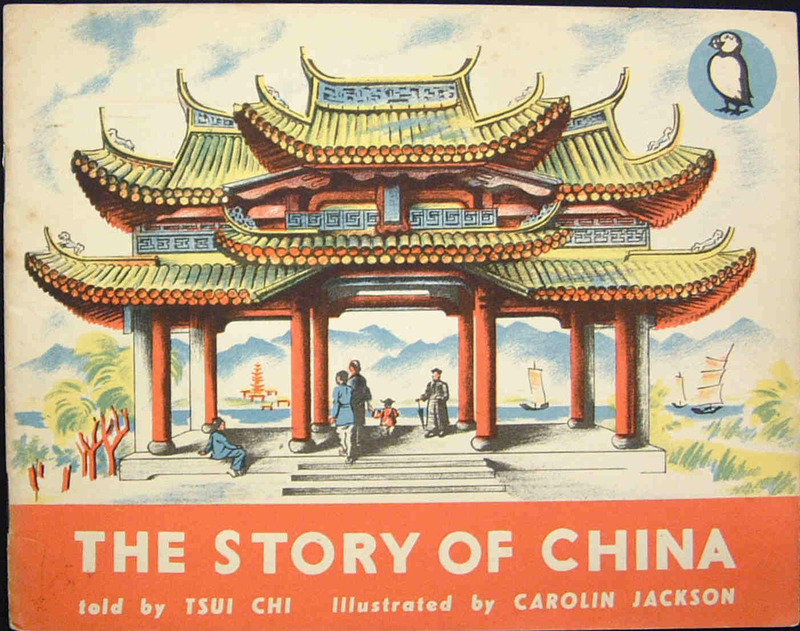 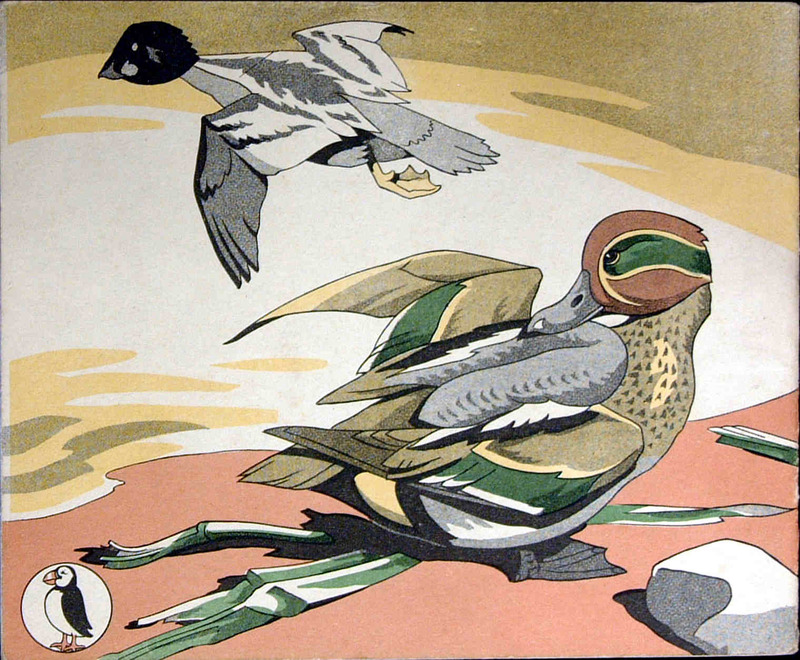 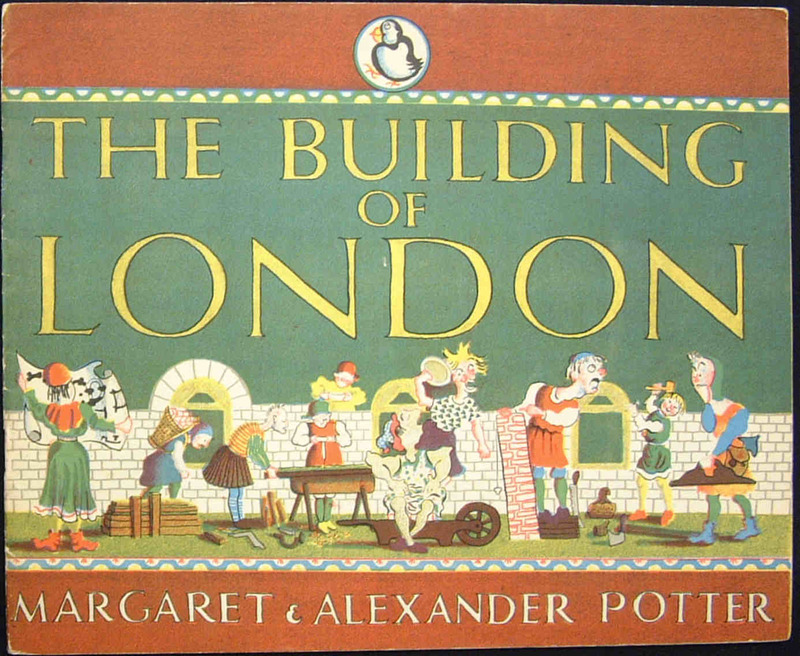 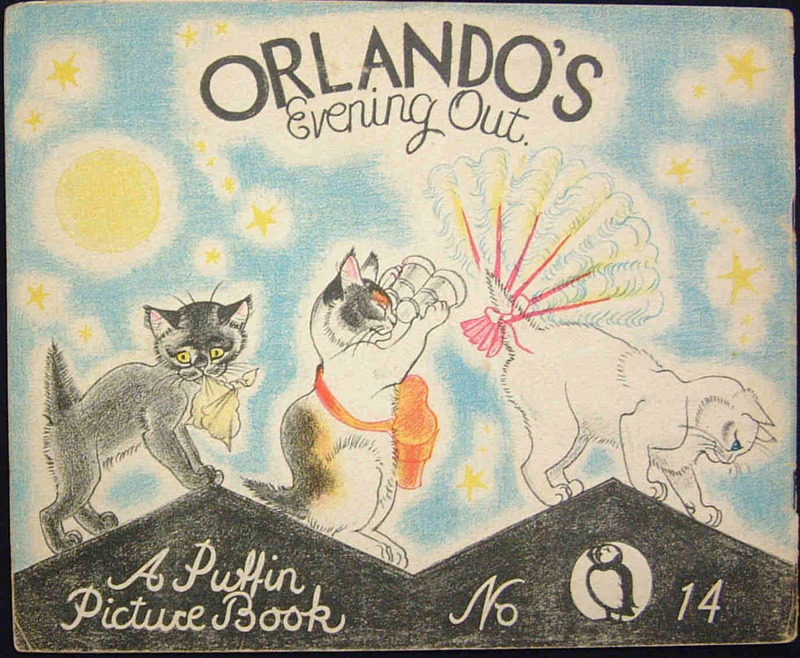 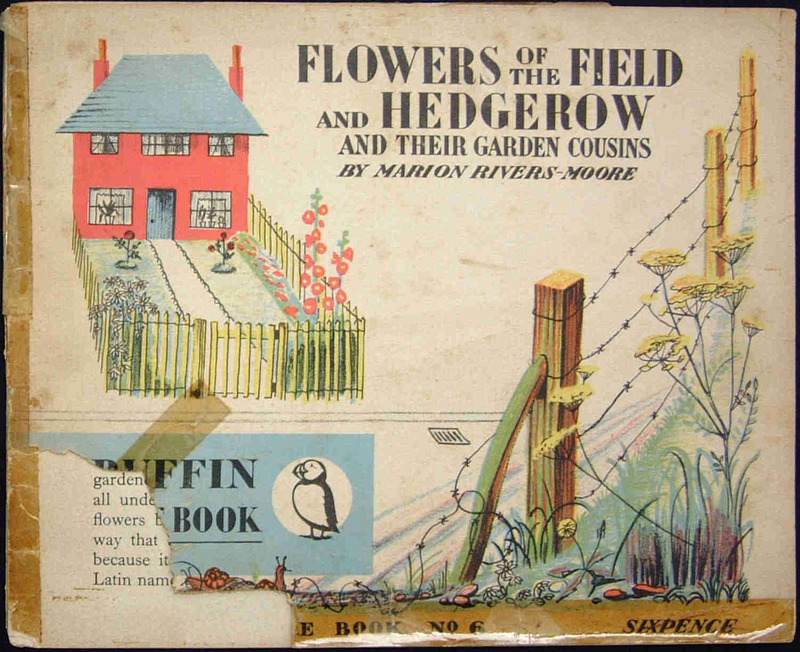 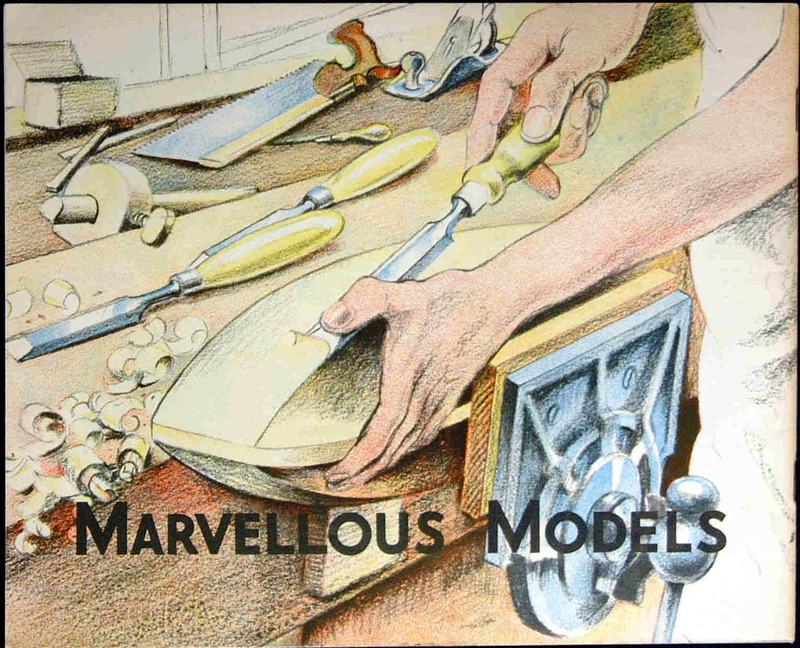 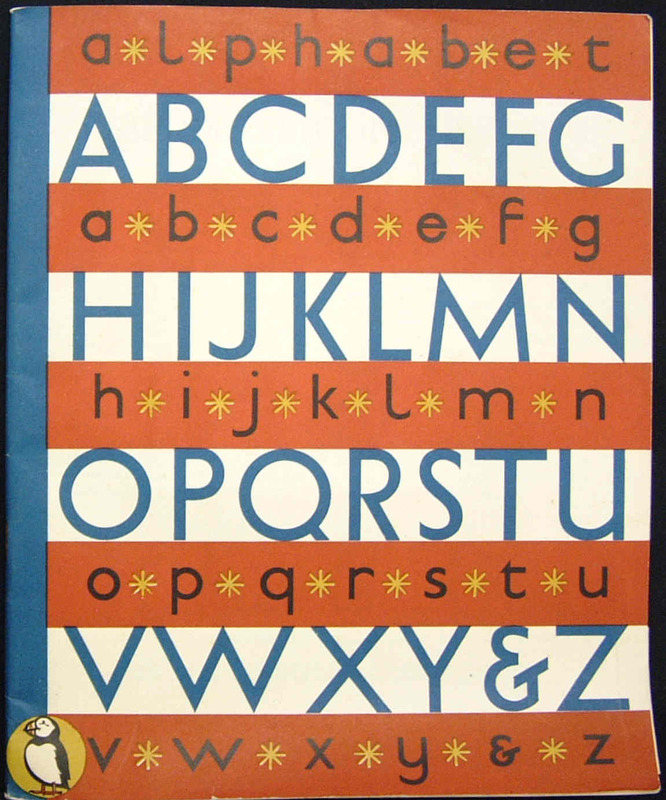 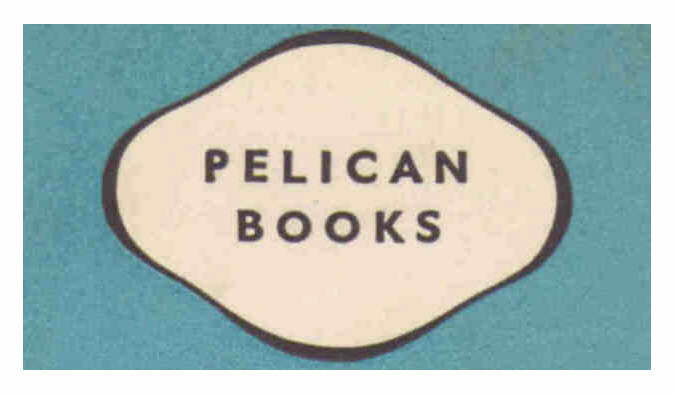 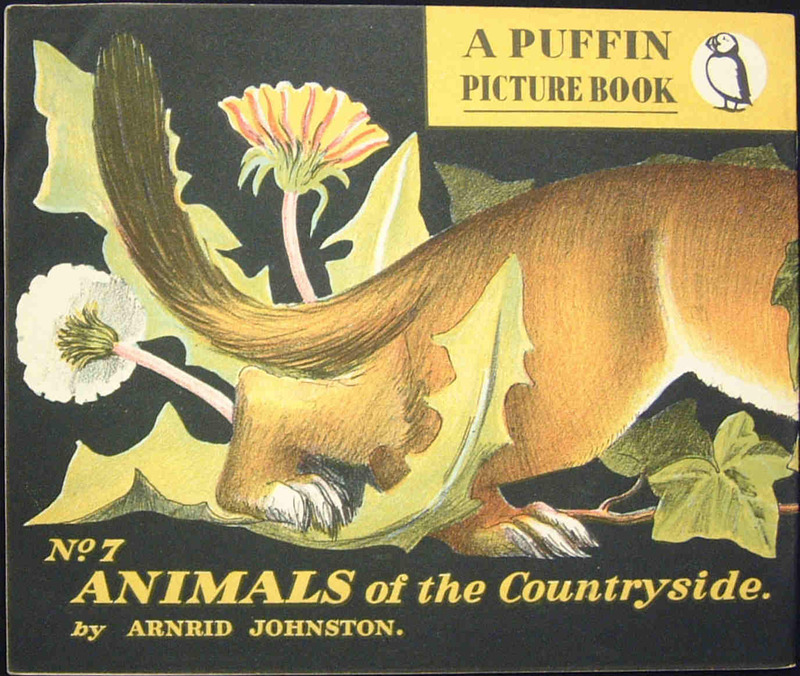 Noel Carrington persuaded Allen Lane to publish colourfully illustrated books for children. 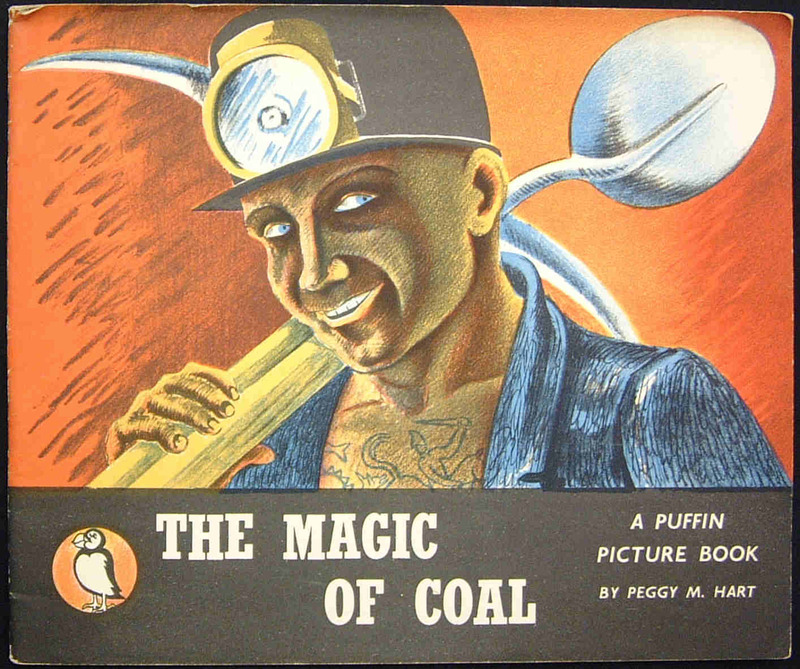 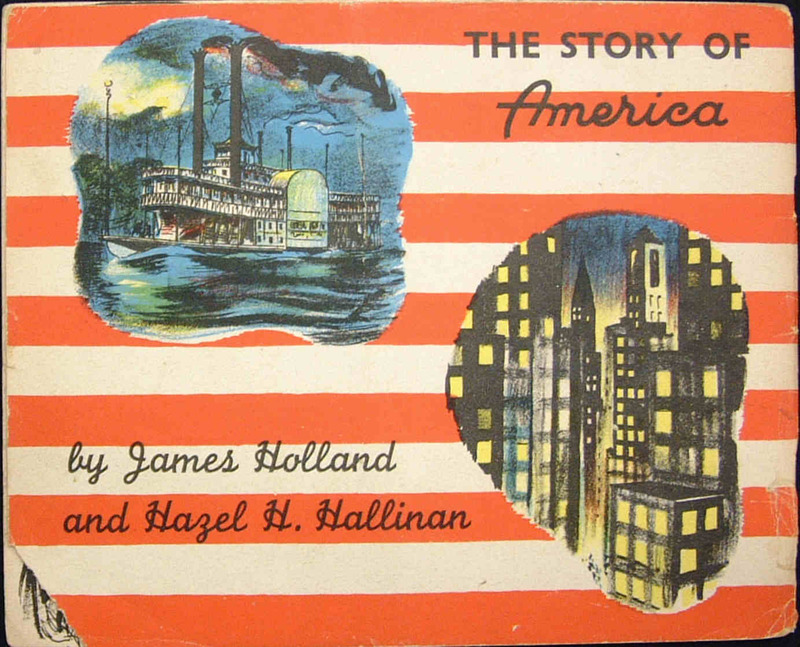 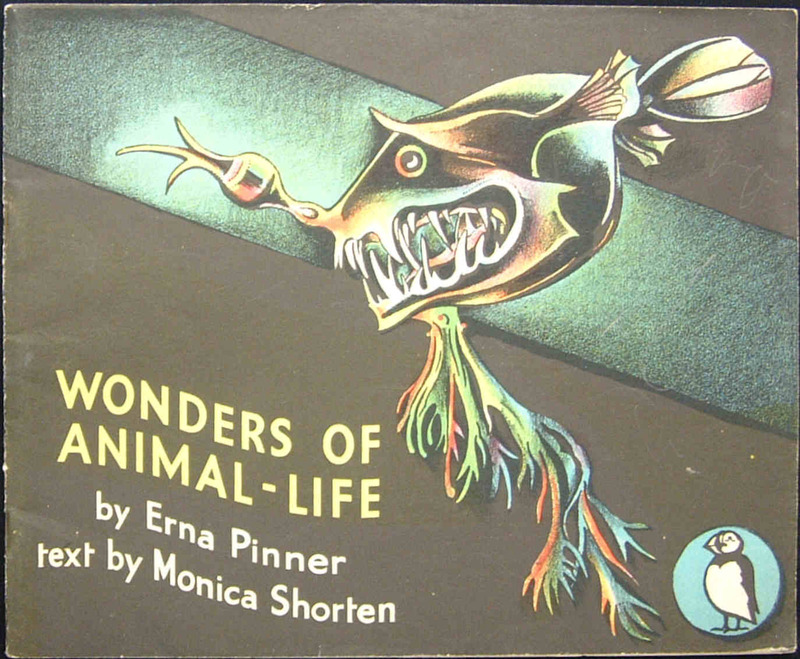 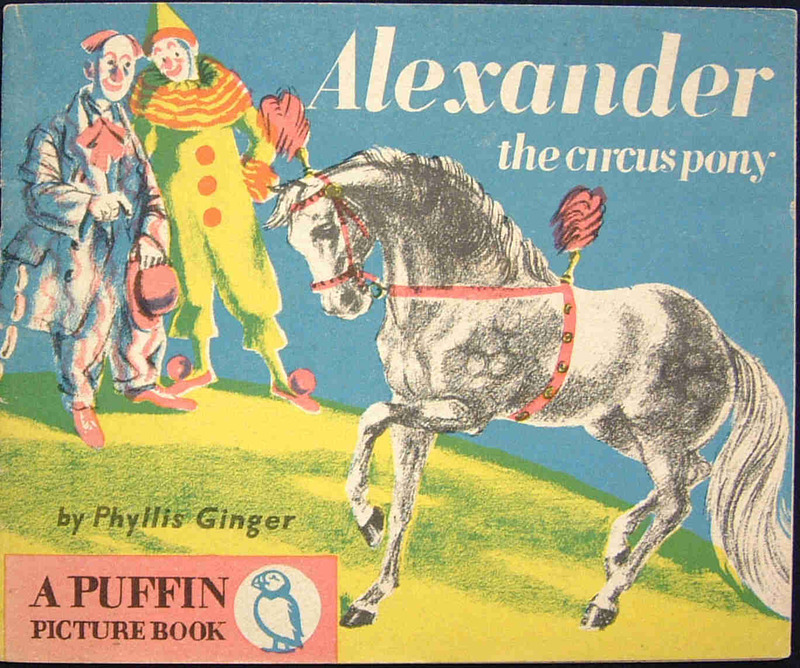 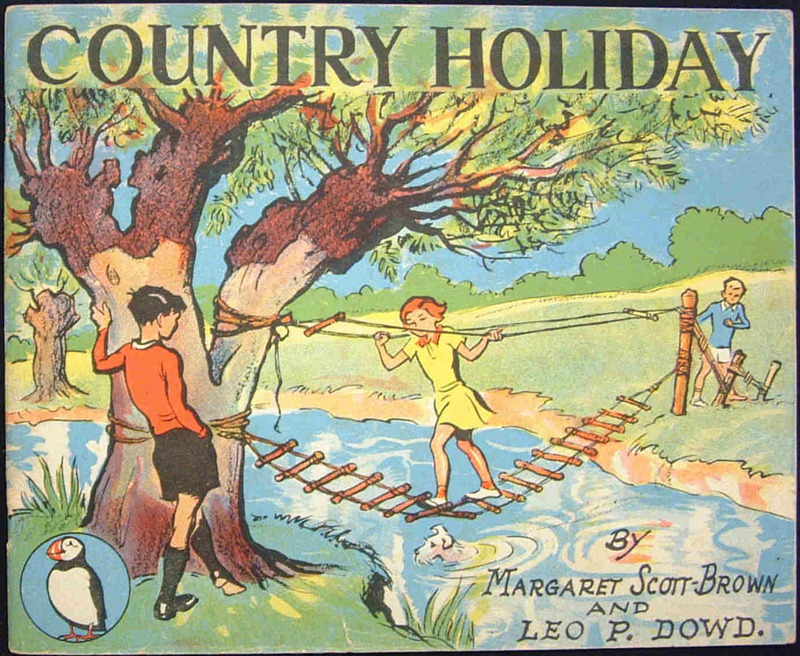 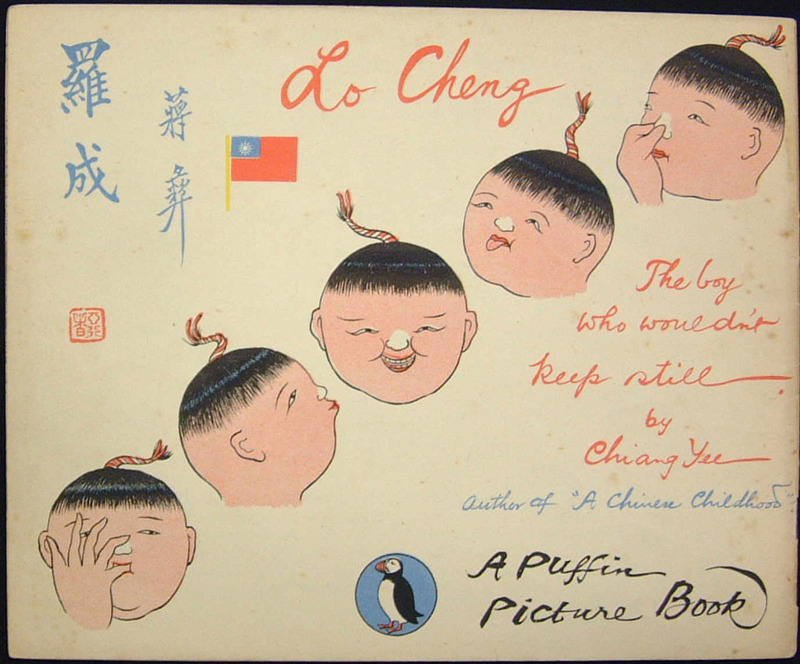 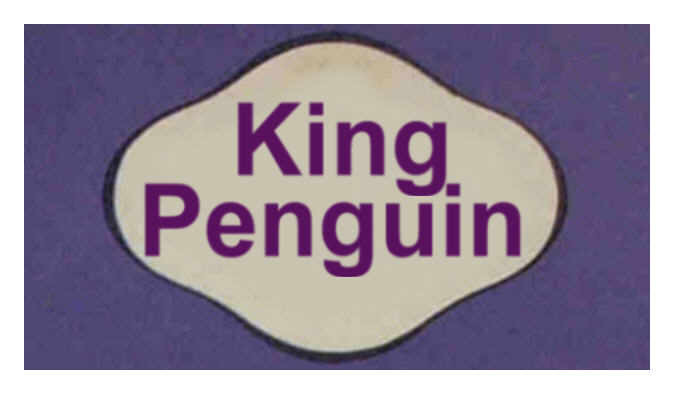 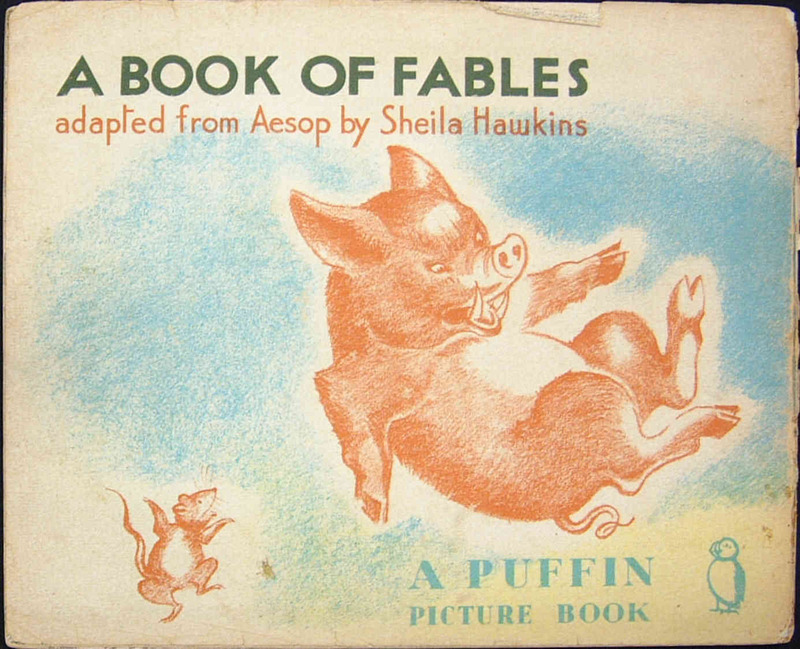 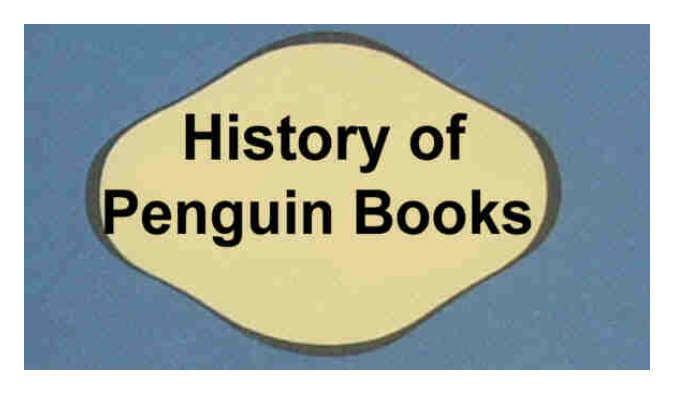 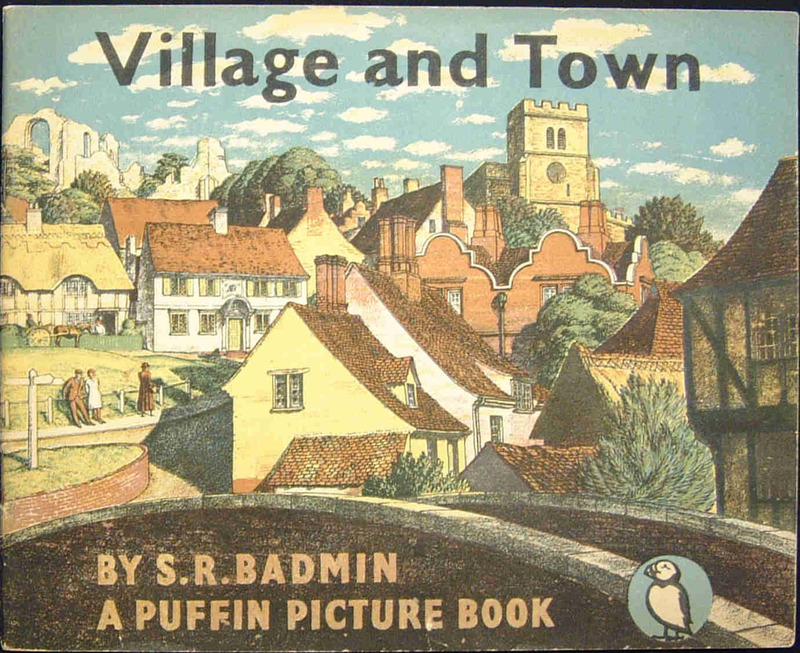 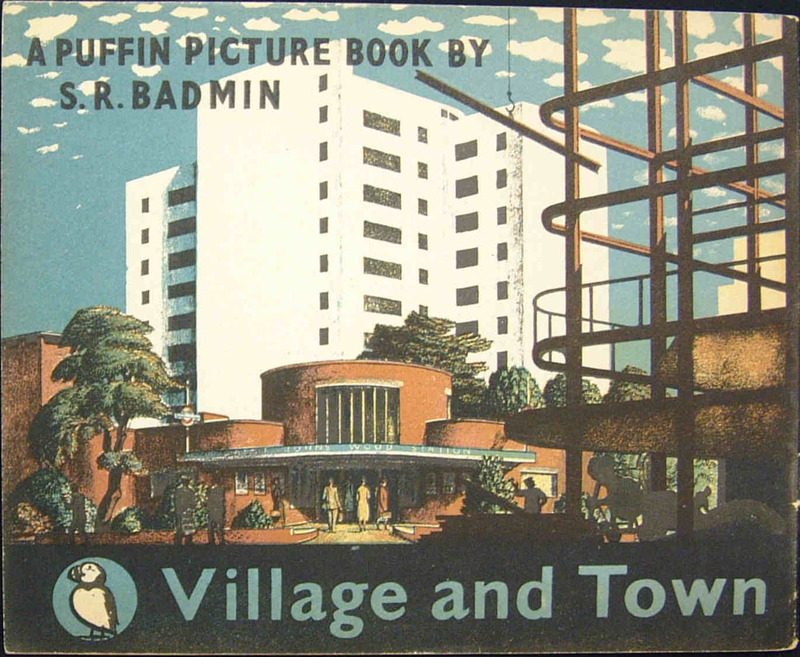 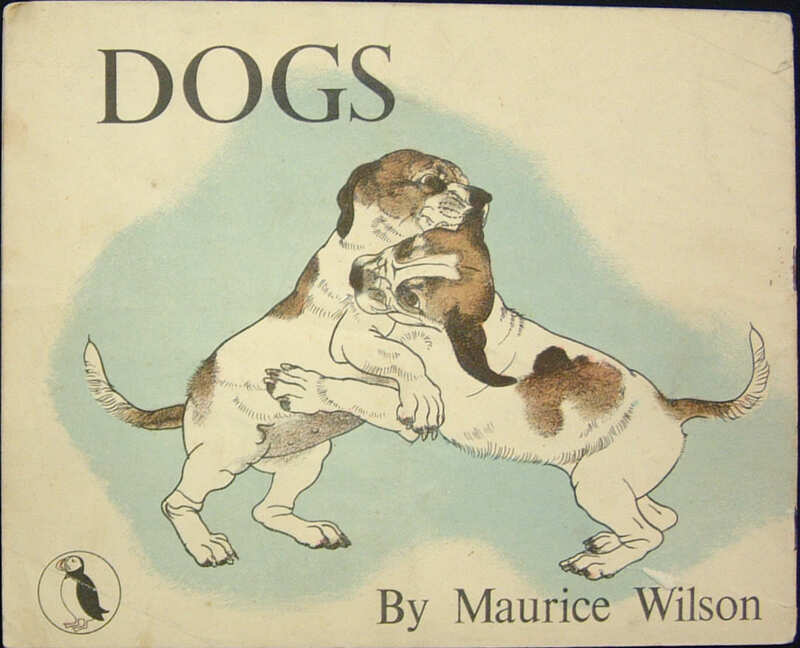 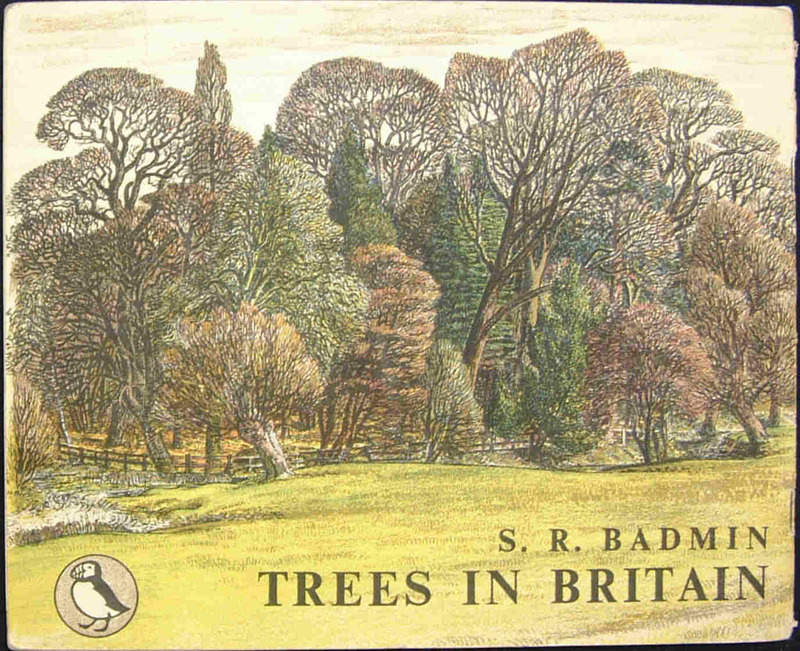 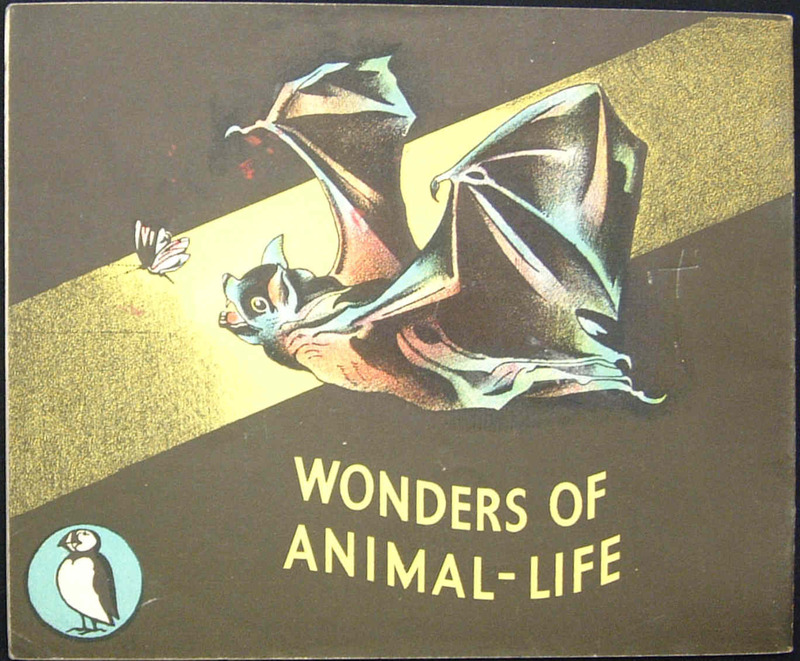 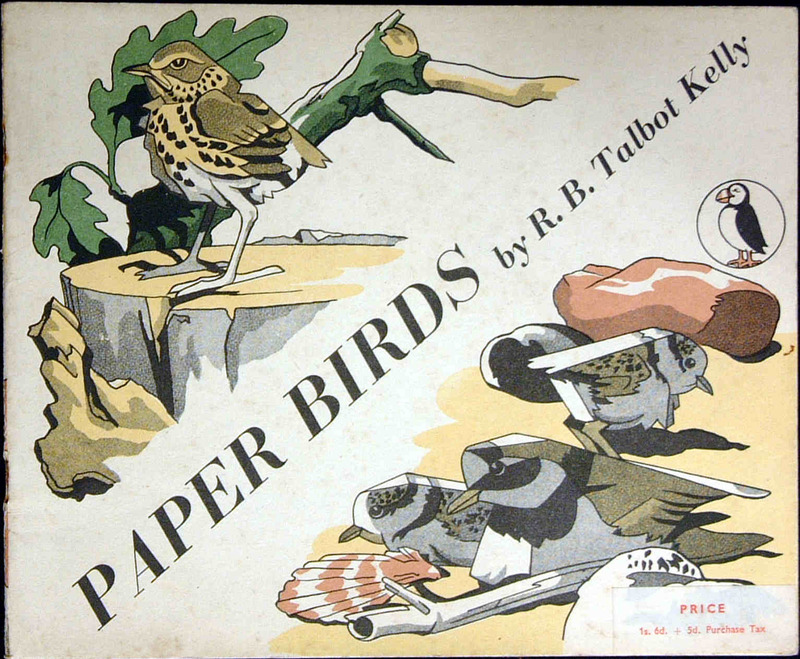 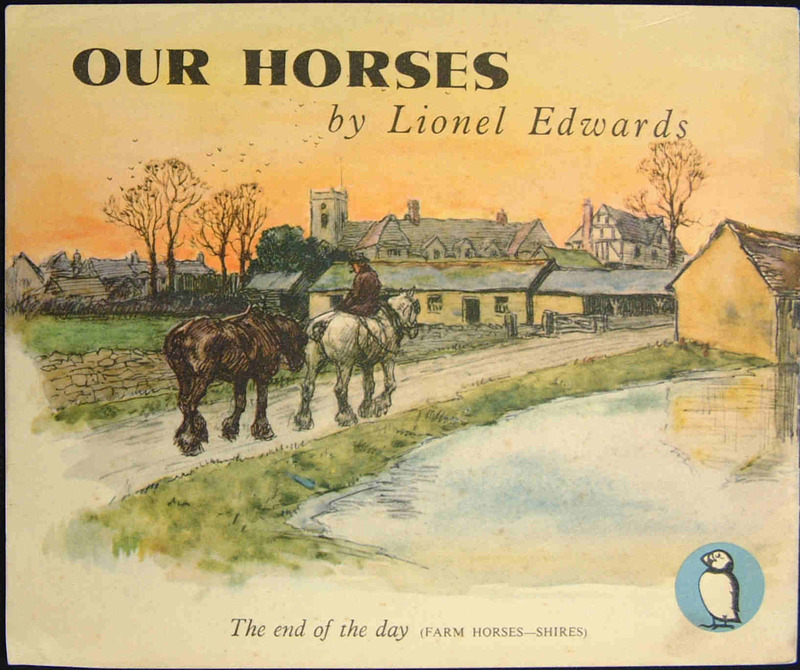 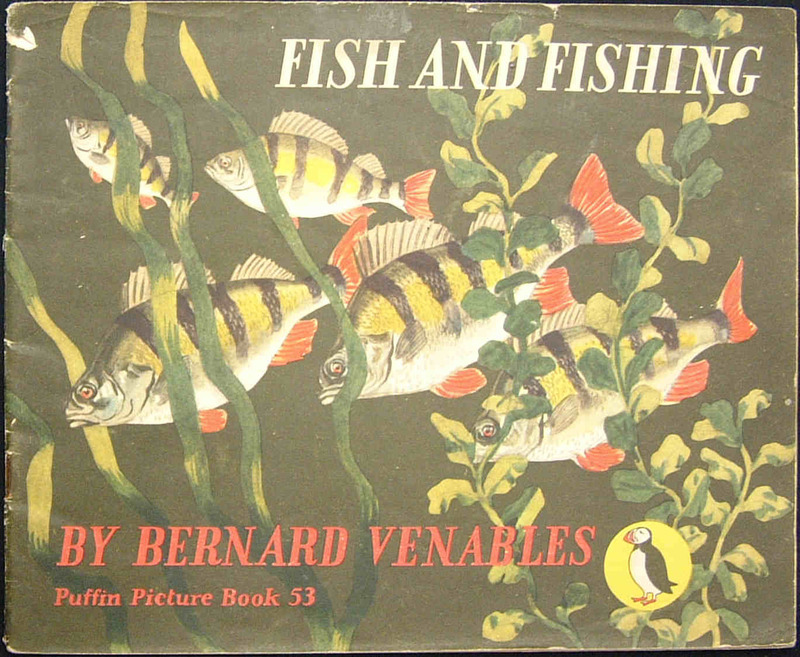 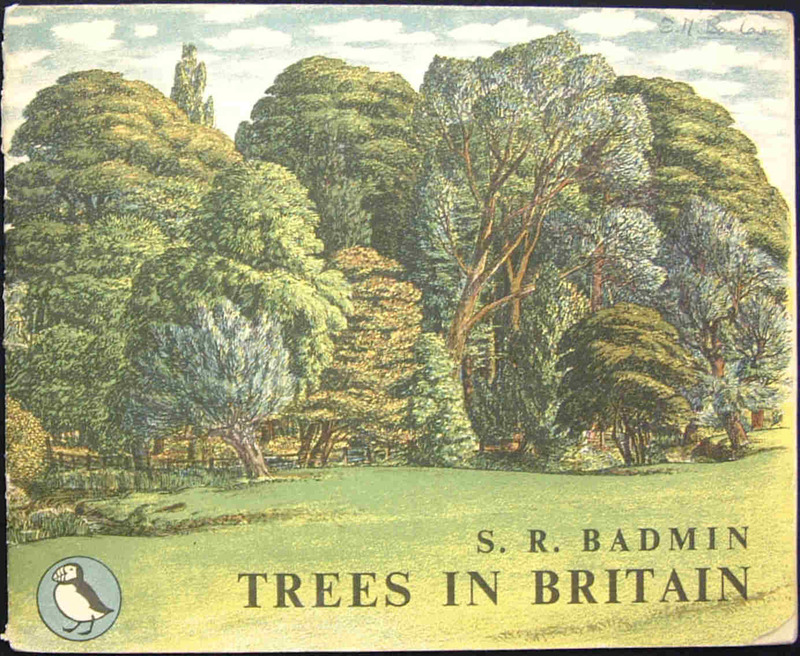 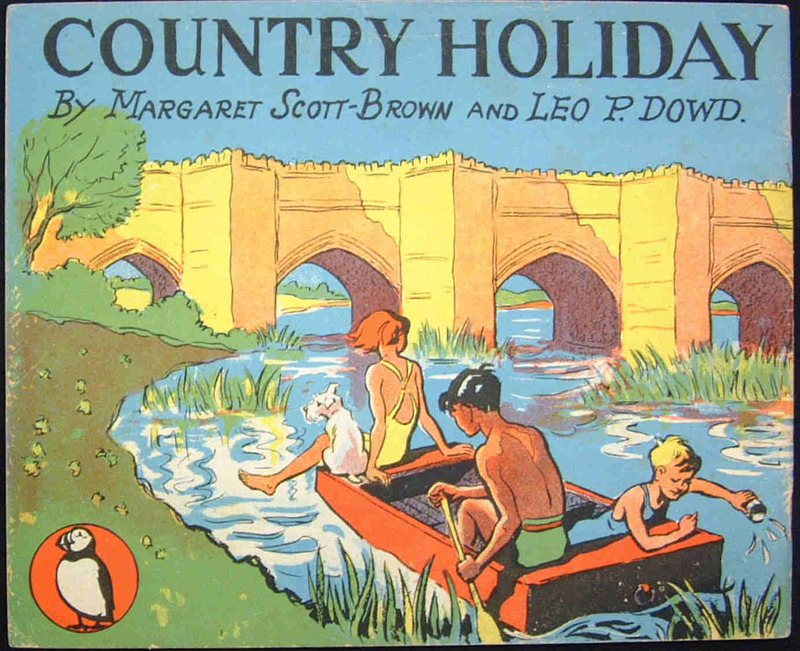 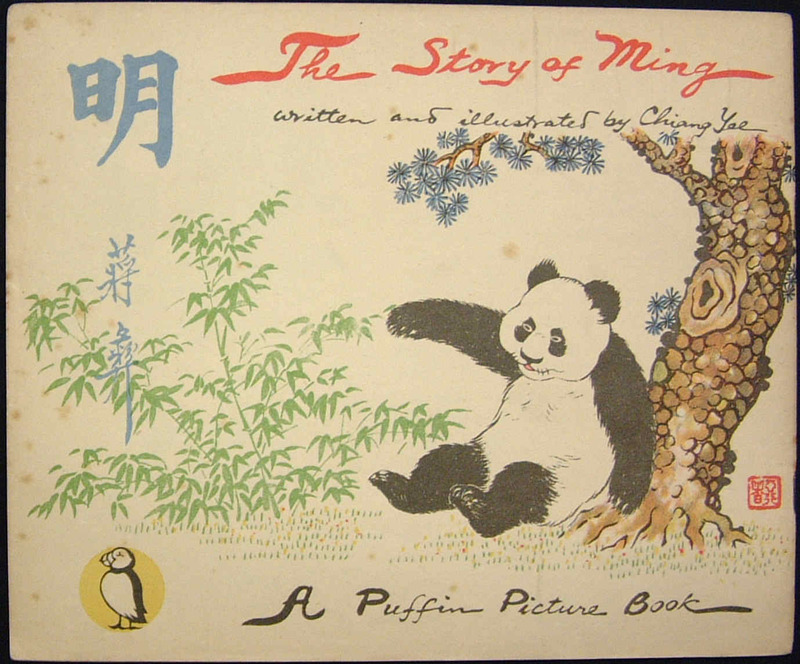 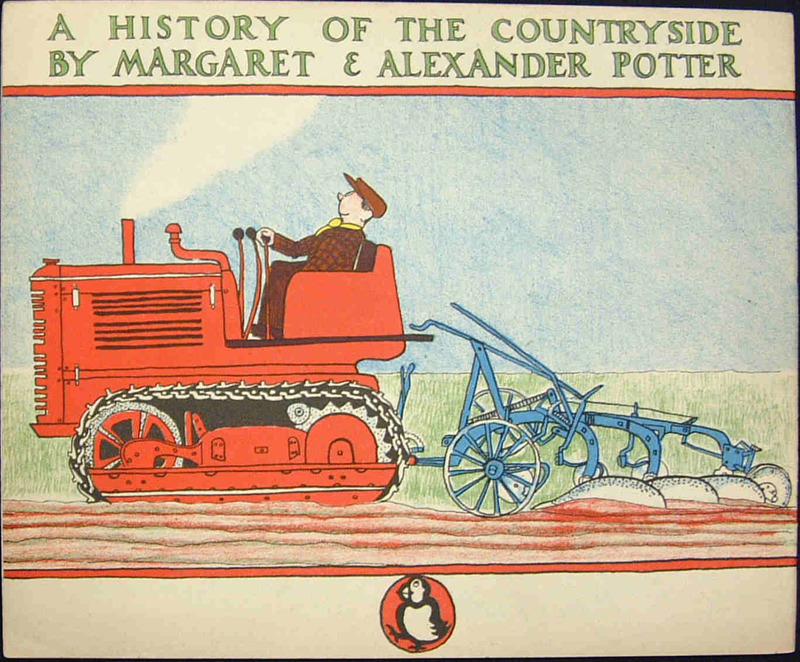 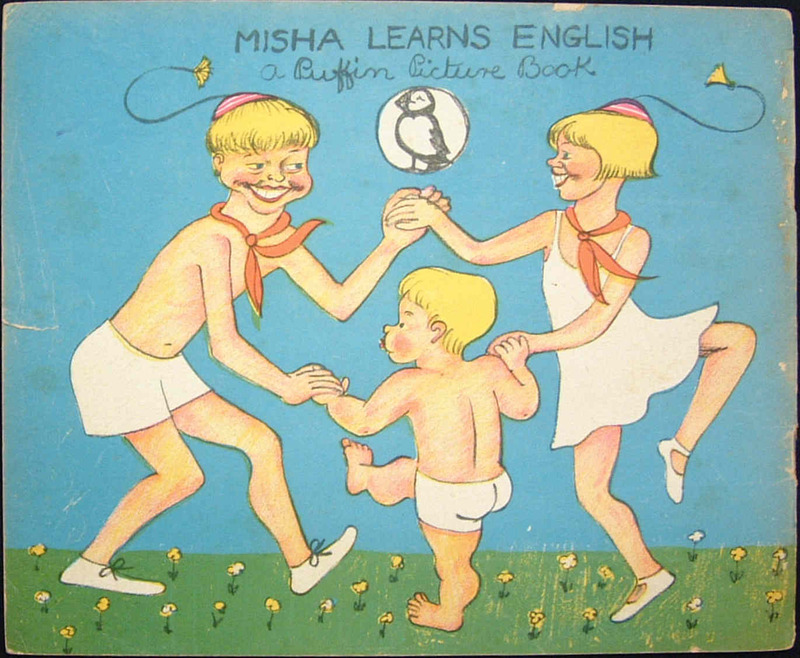 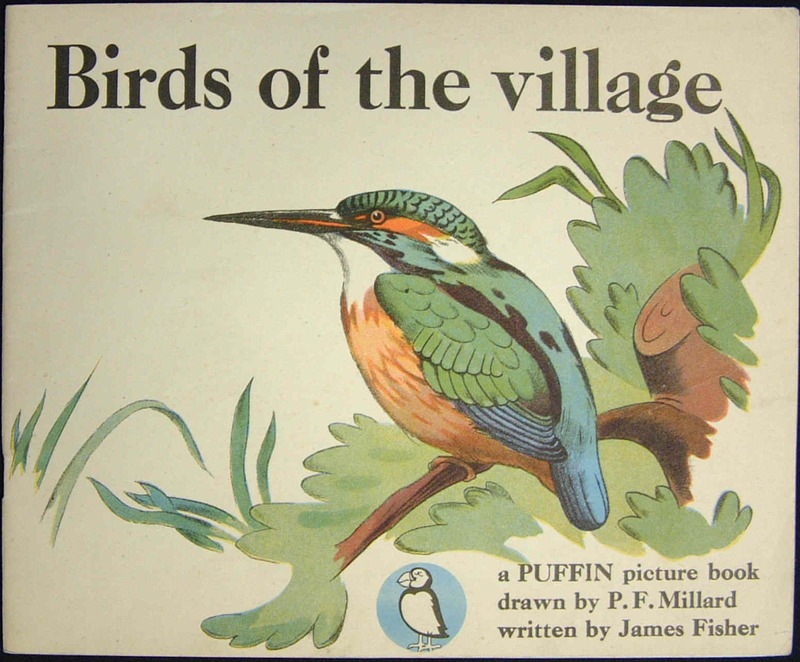 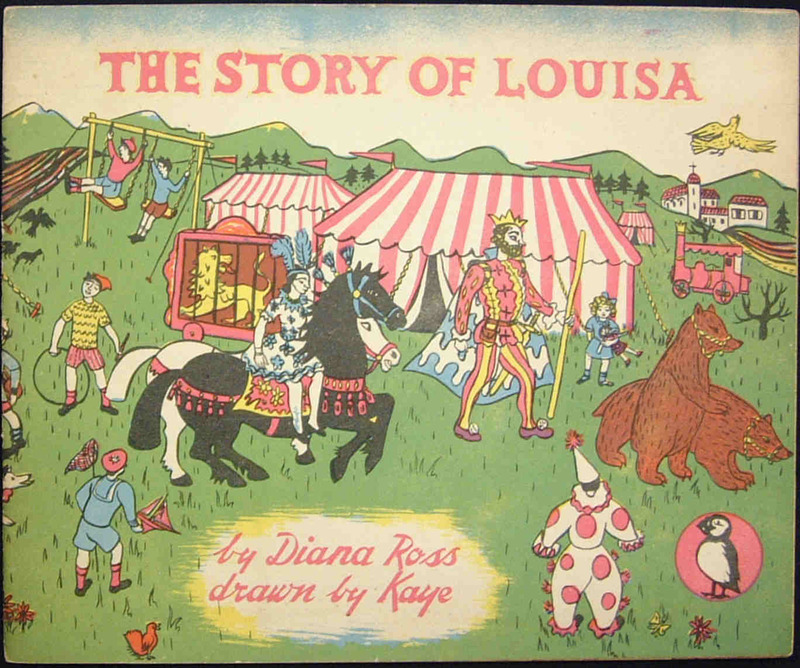 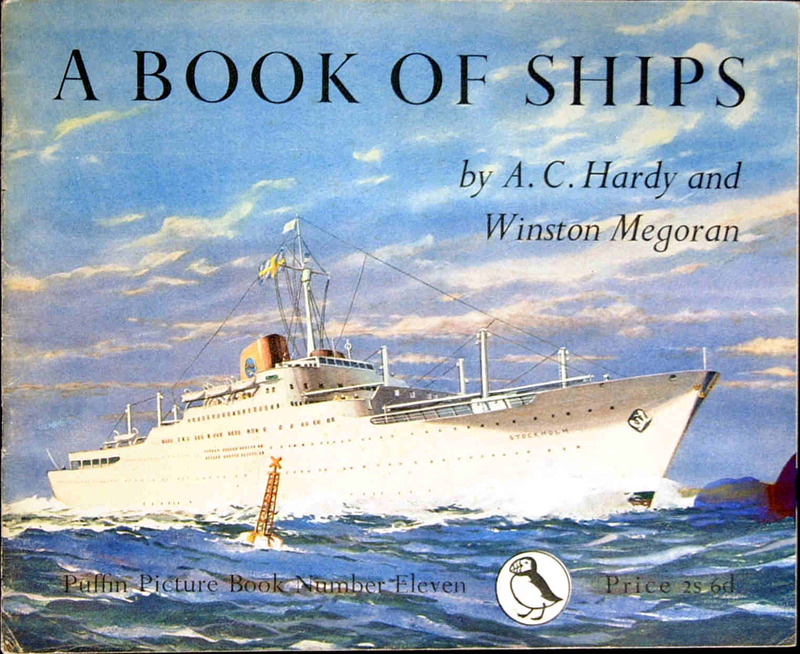 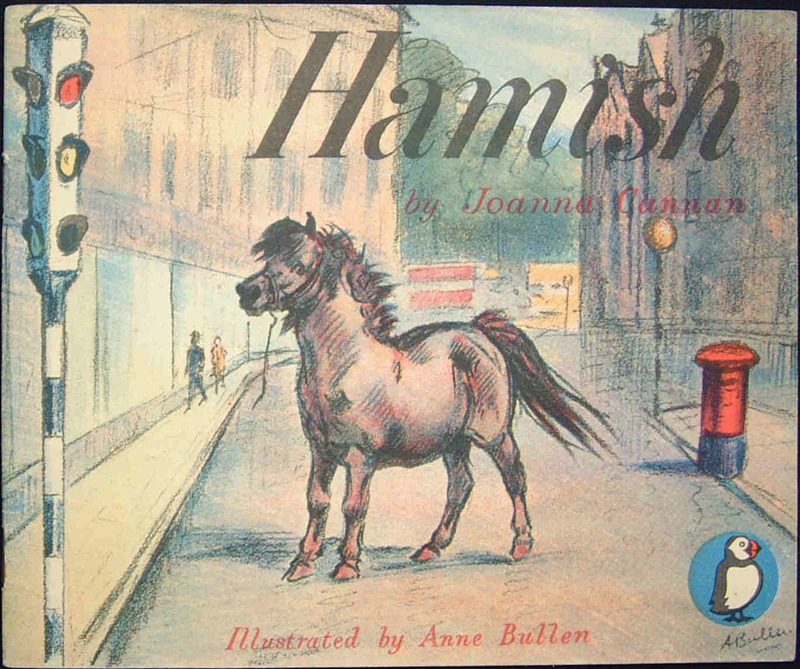 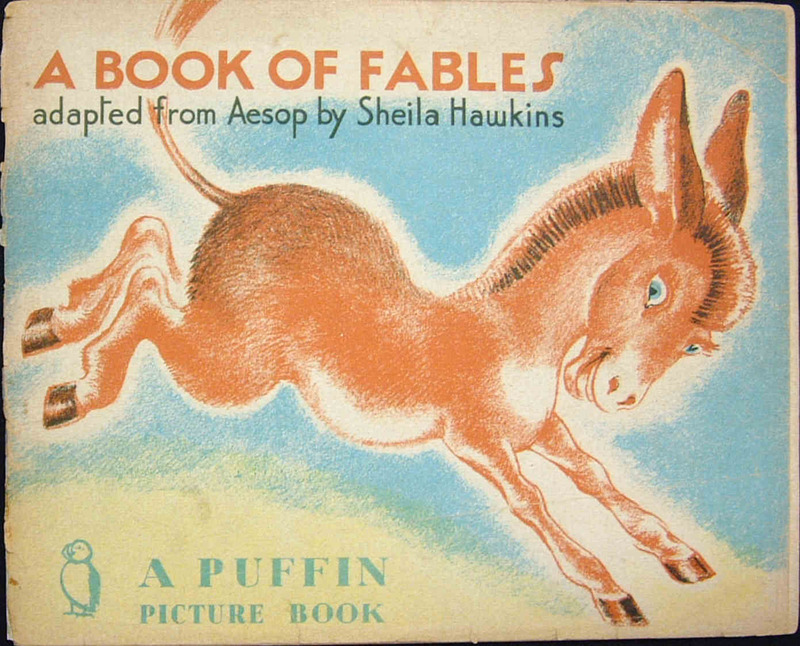 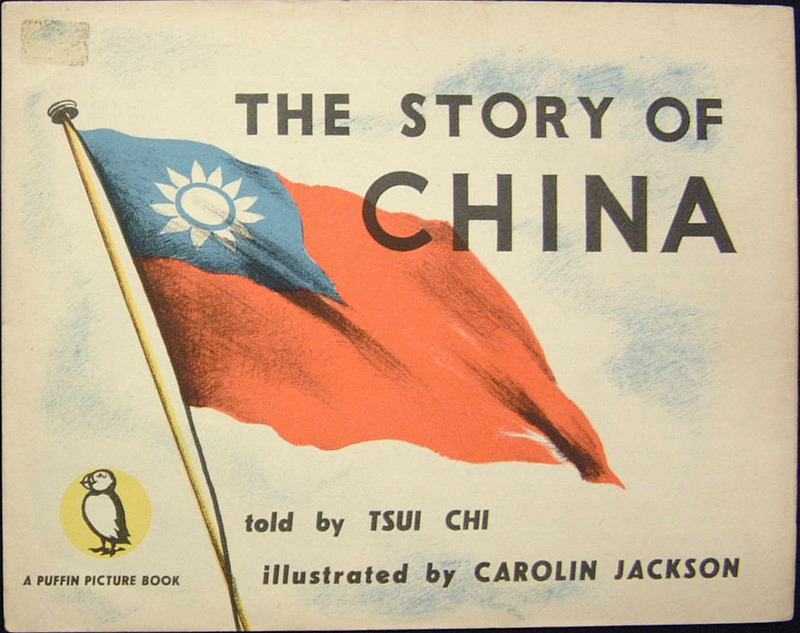 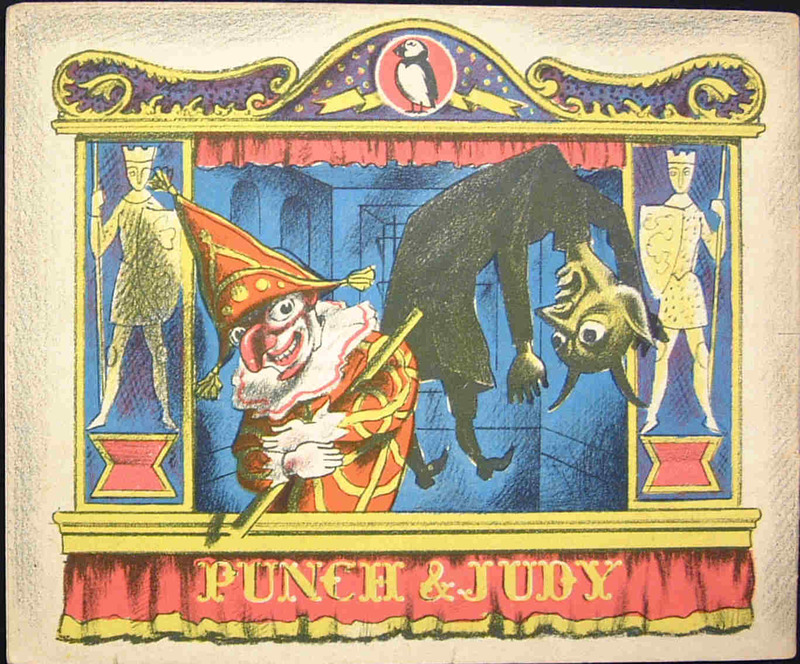 This was to become the first children's series issued by Penguin. 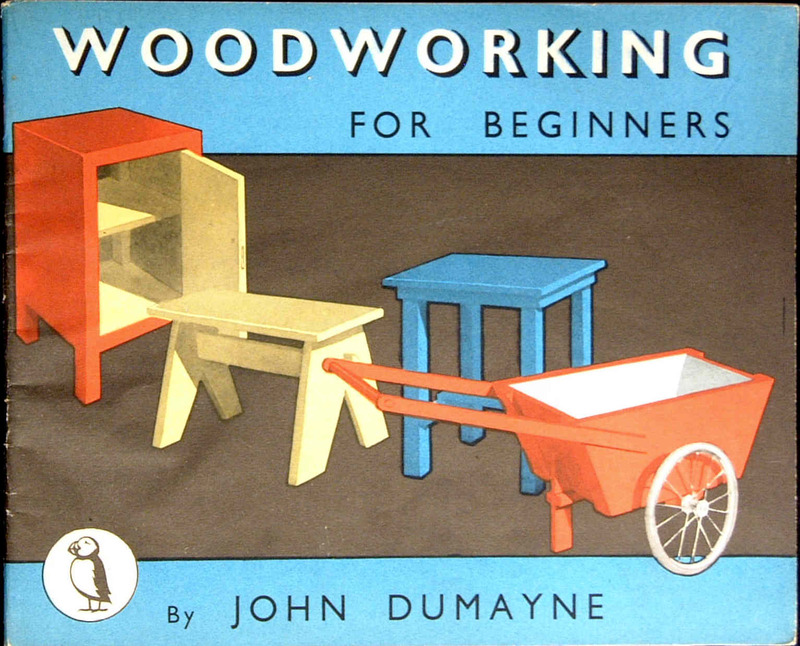 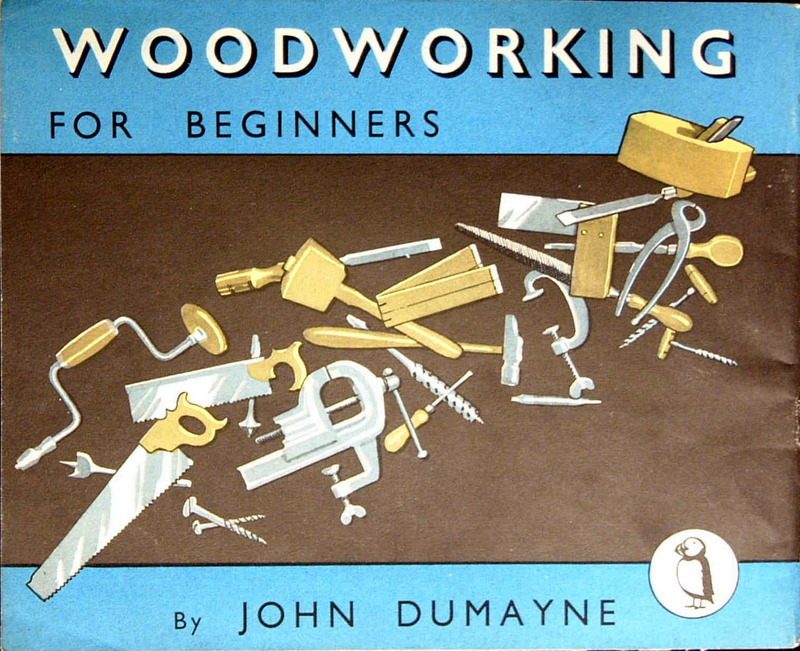 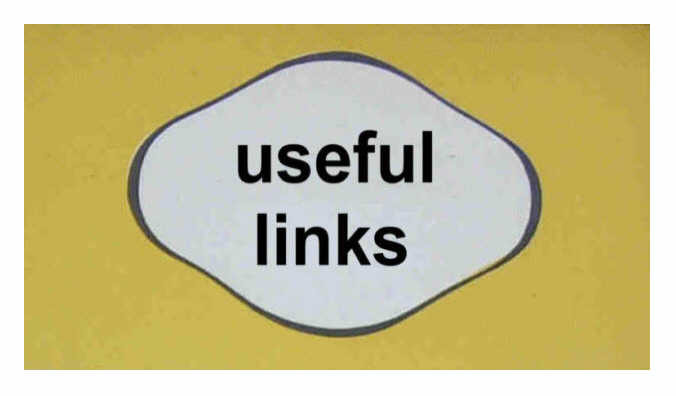 The books were meant to be both entertaining and instructive. 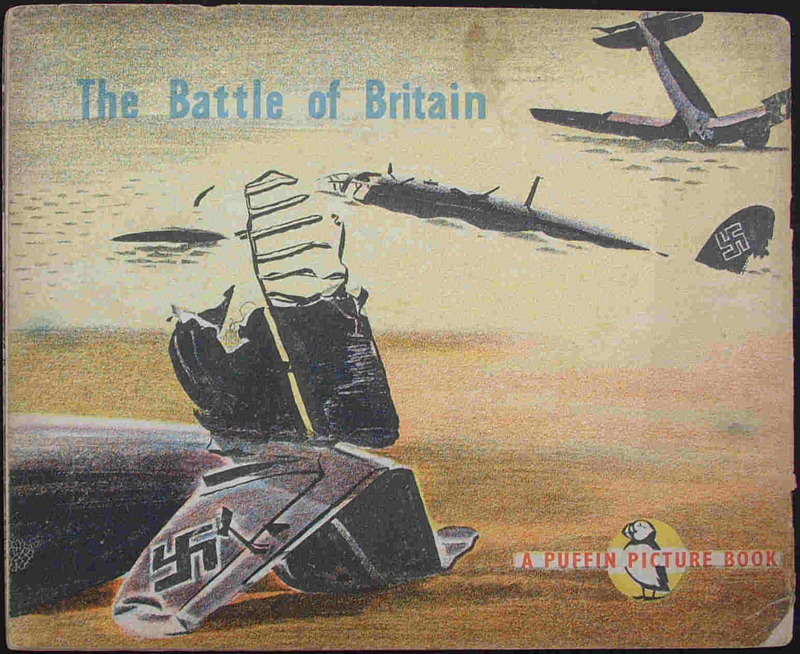 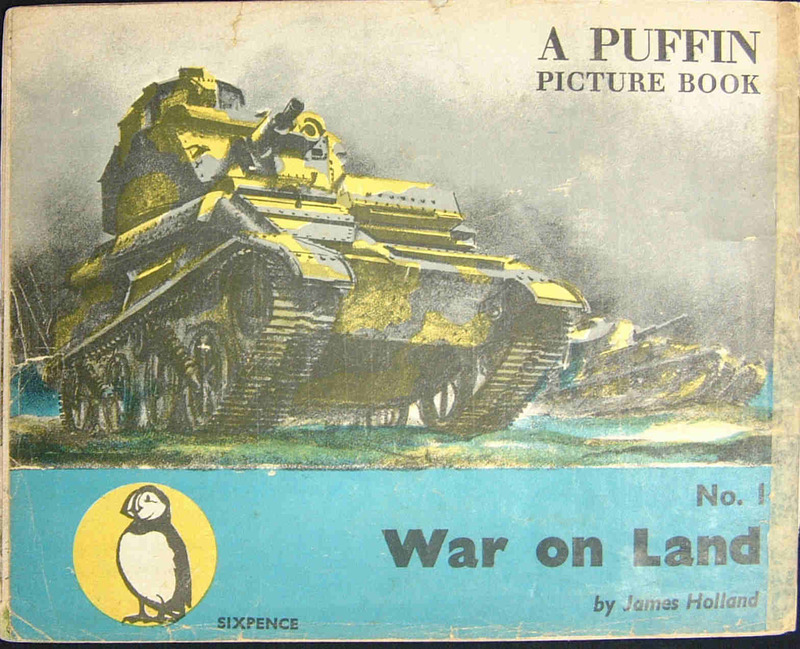 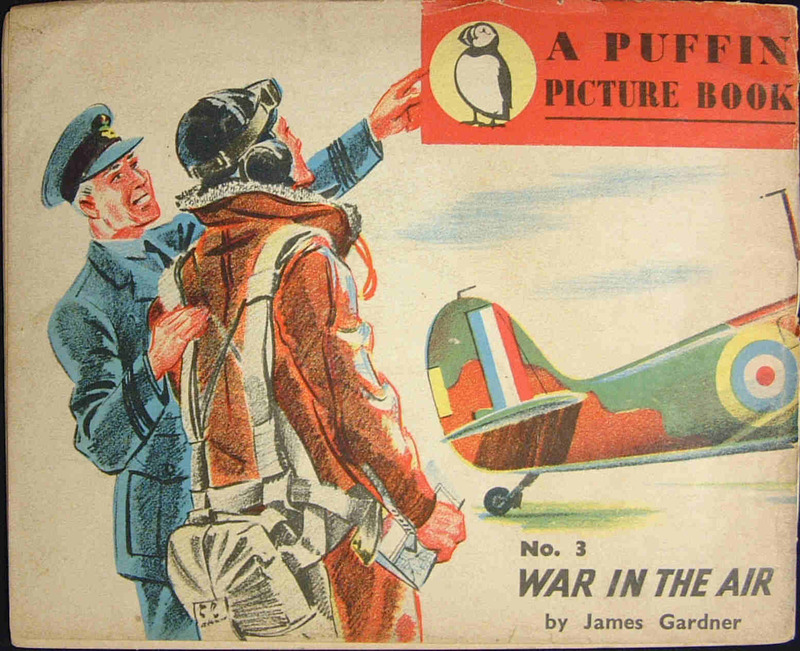 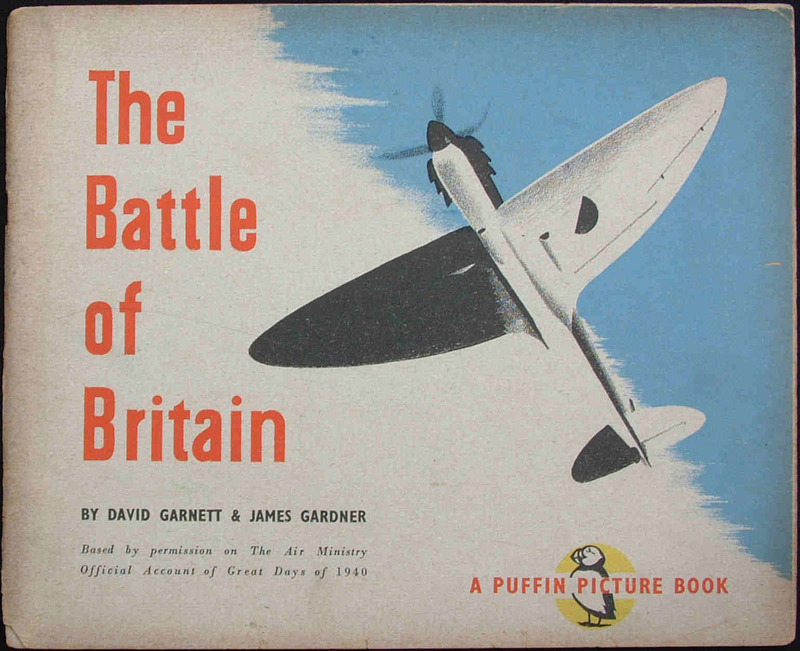 The series began with PP1 War on Land published in December 1940. 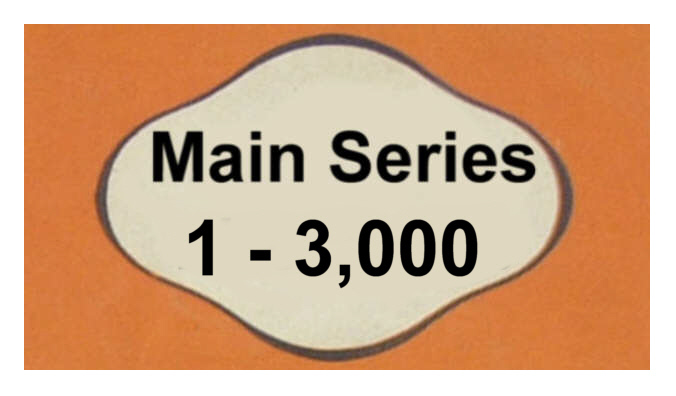 After 120 volumes the series ended in March 1965. 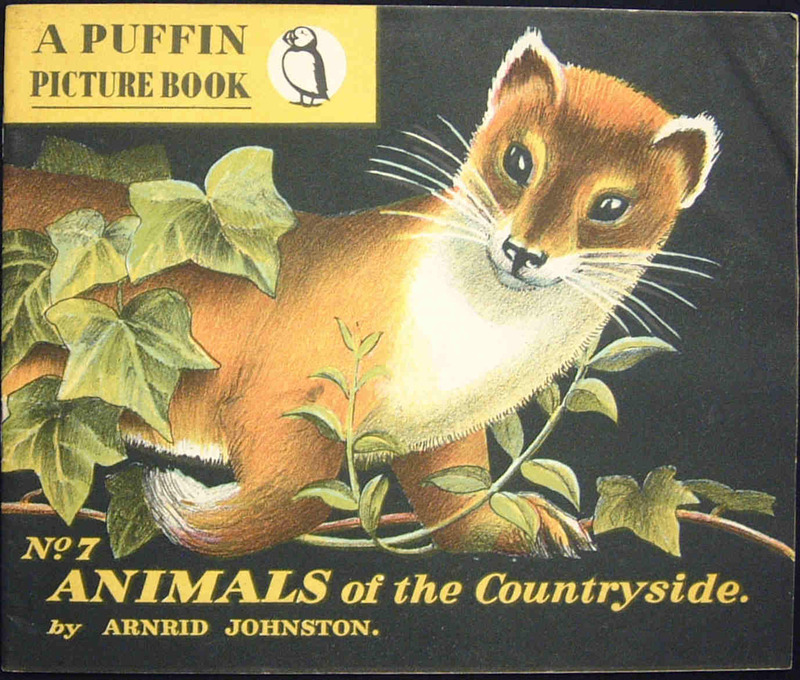 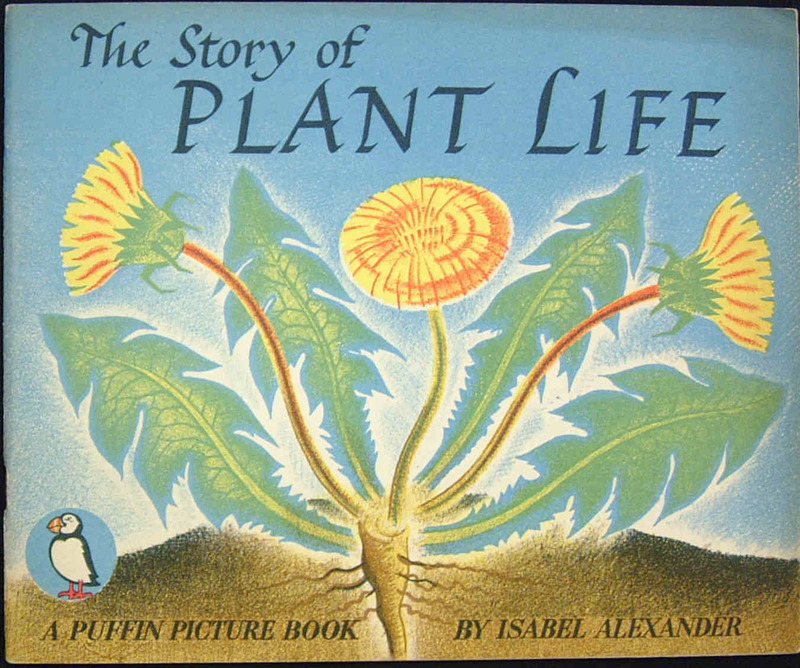 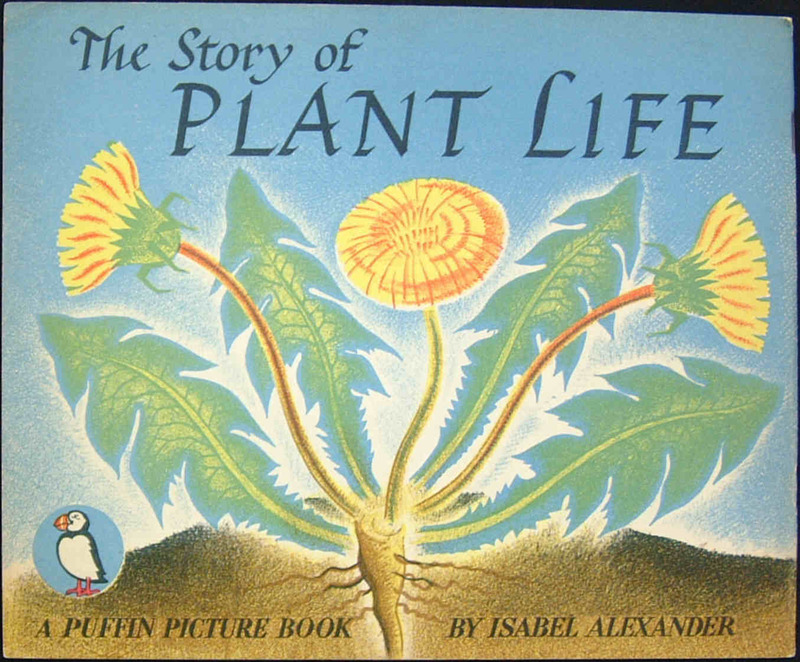 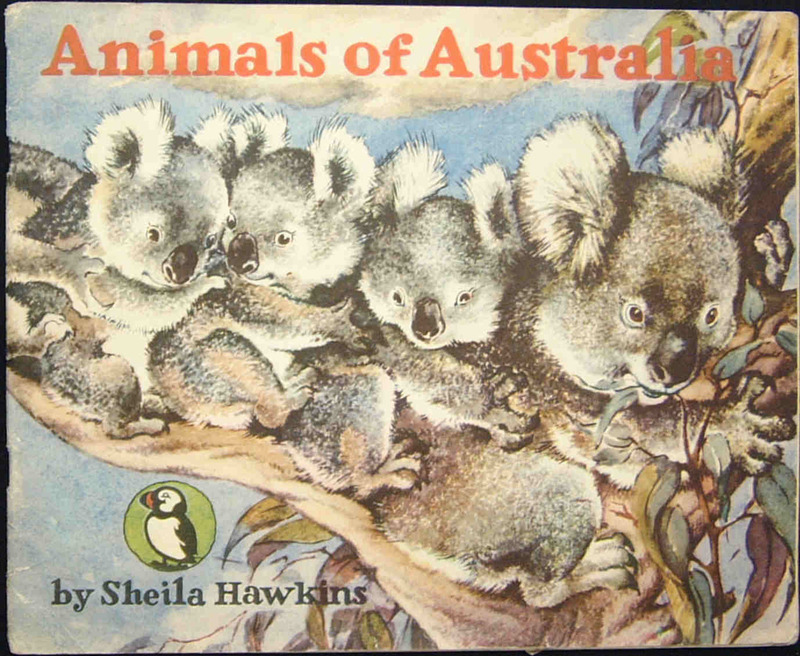 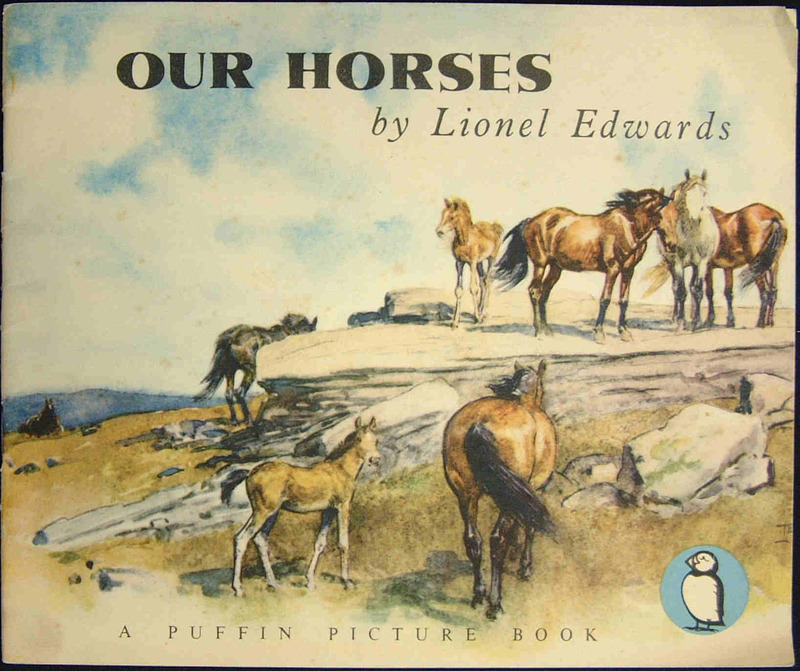 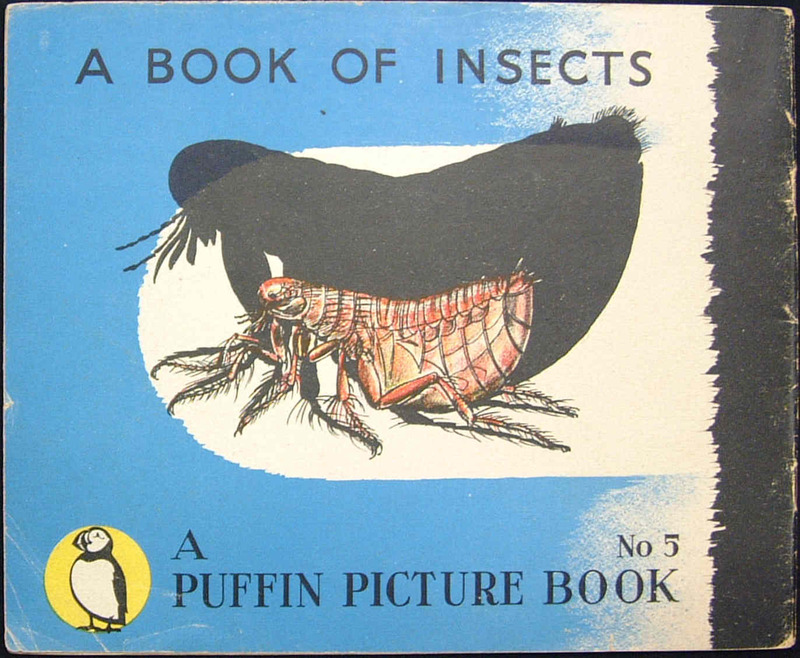 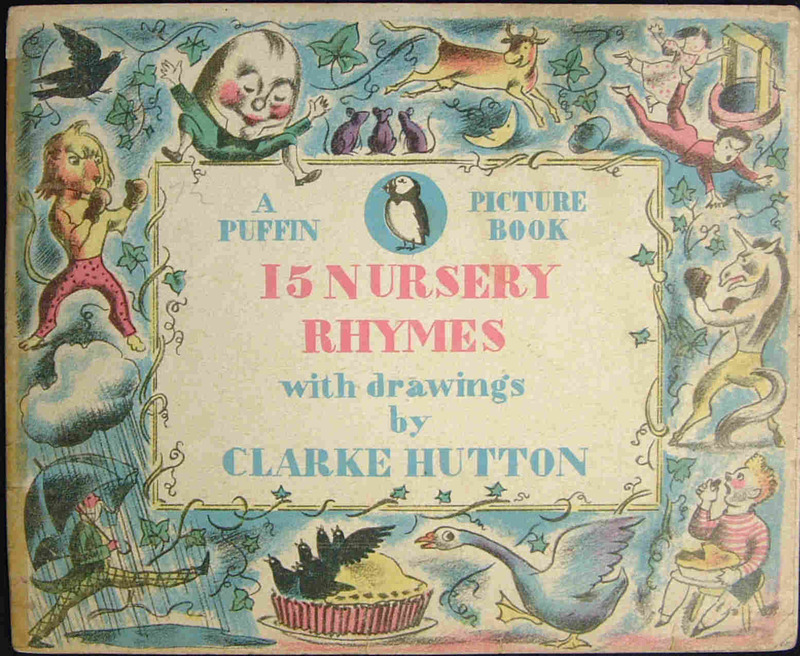 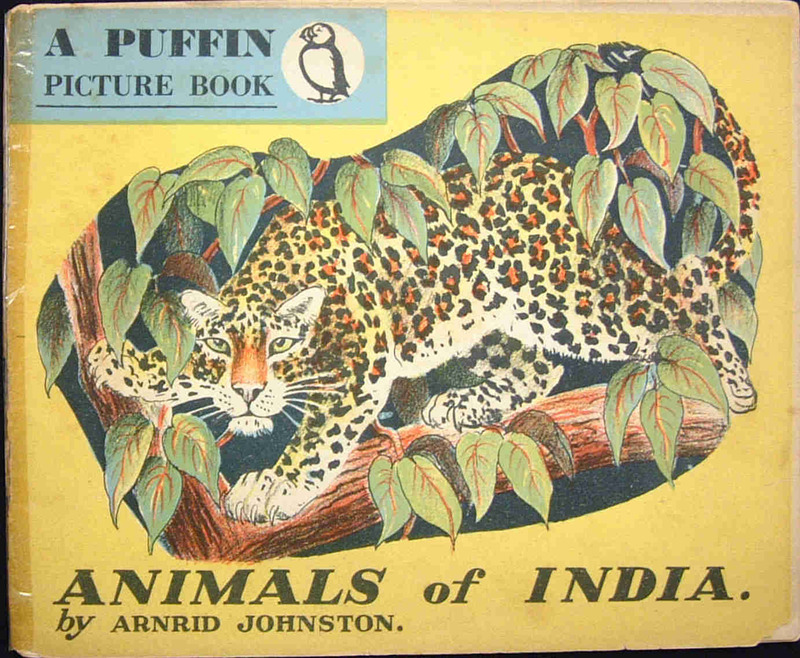 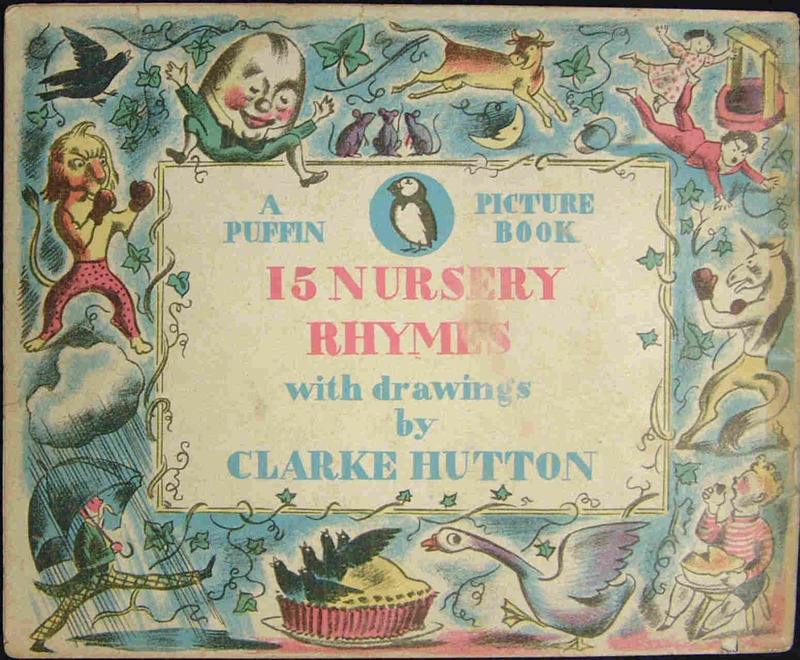 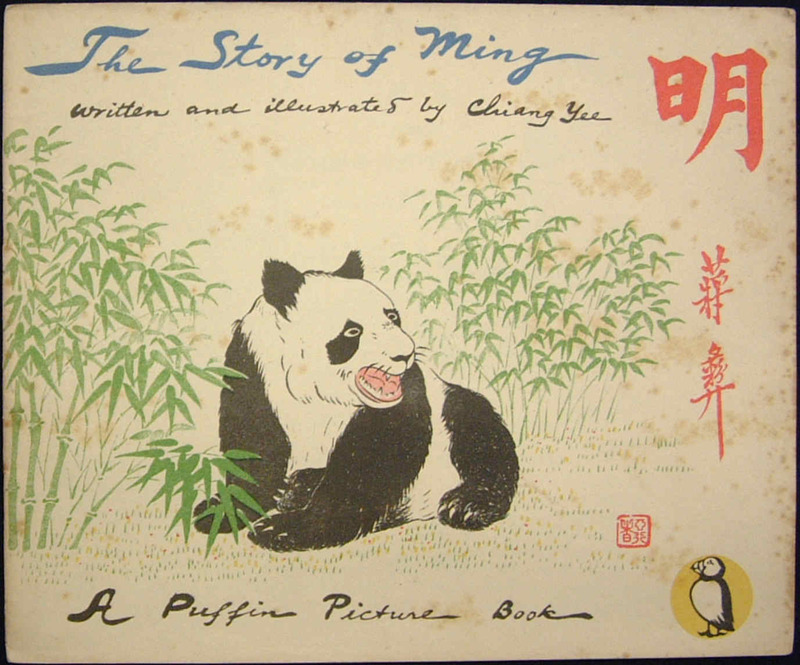 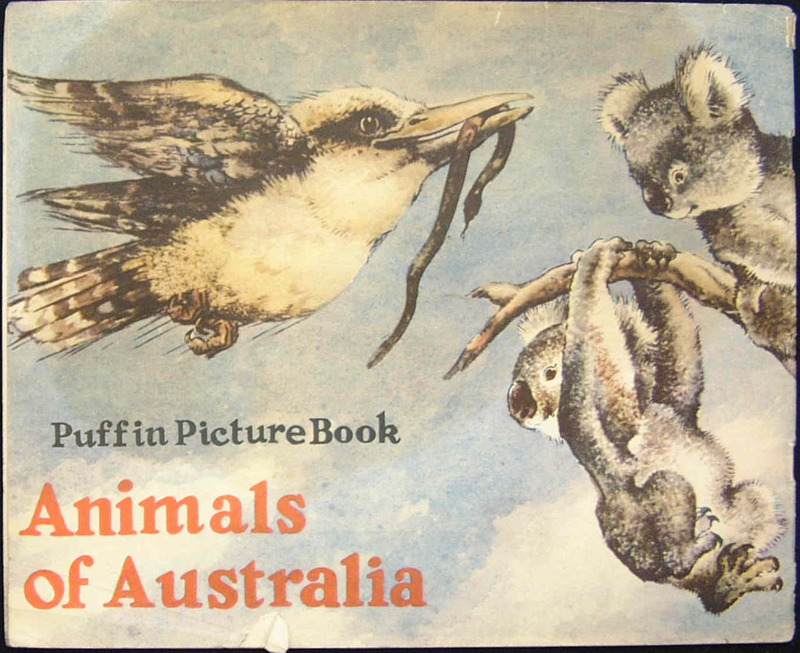 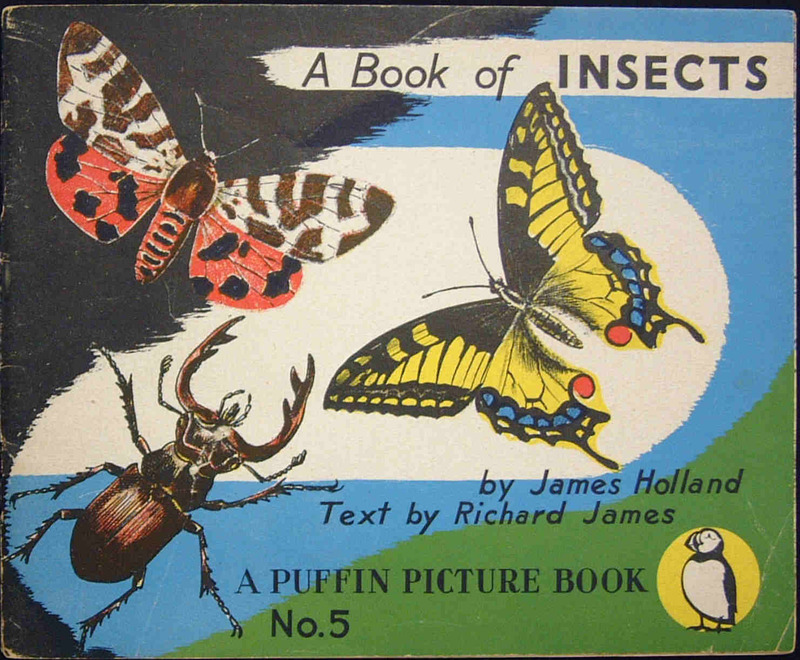 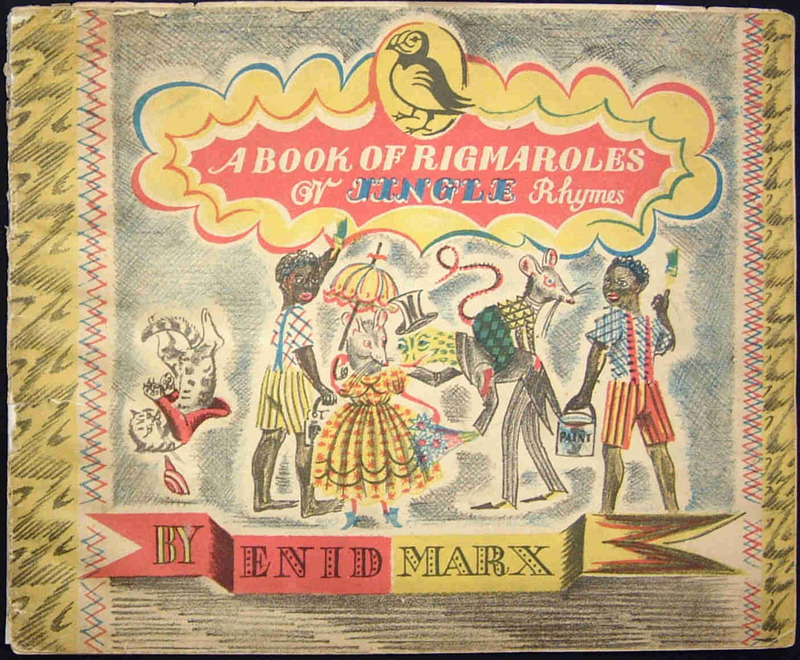 These were picture books, mostly in colour, with thirty two pages and were 7" x 8¾", twice the size of the ordinary Penguin Book. 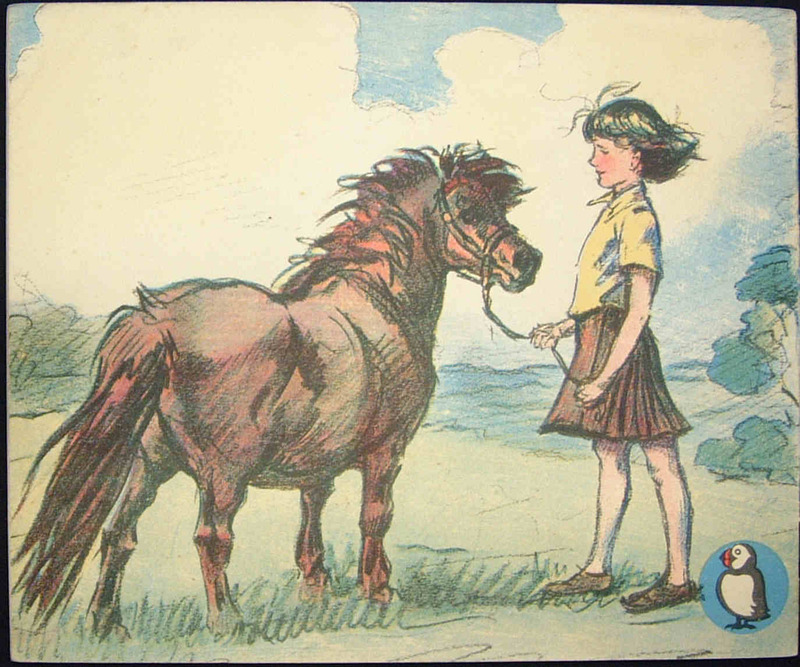 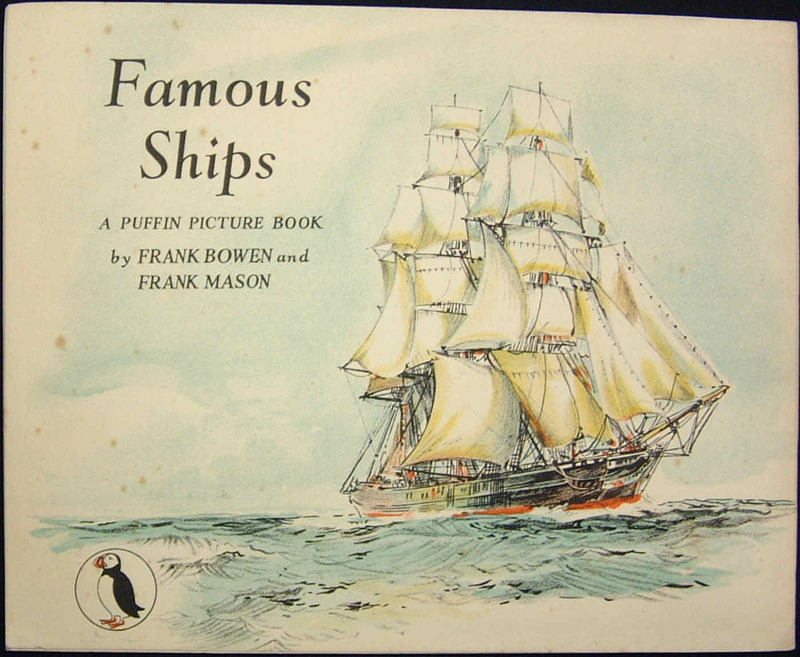 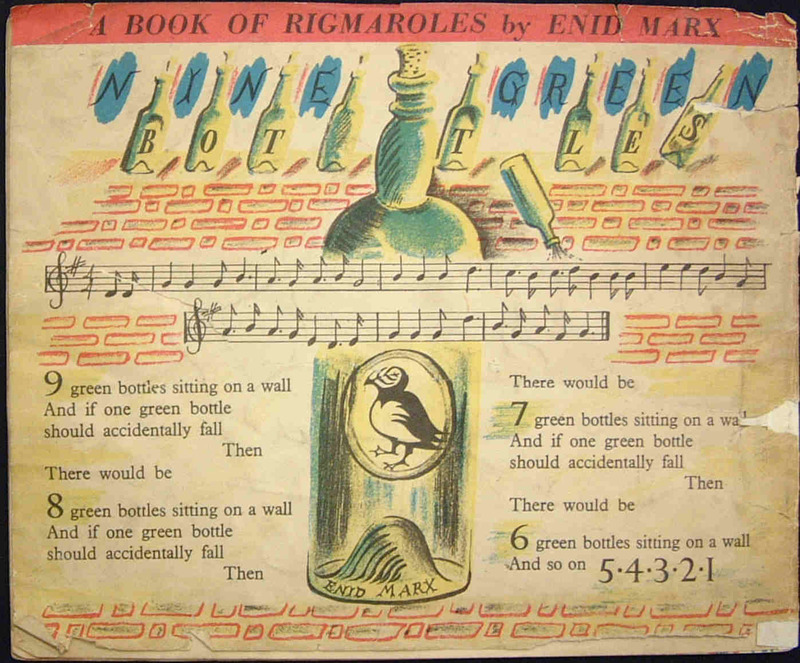 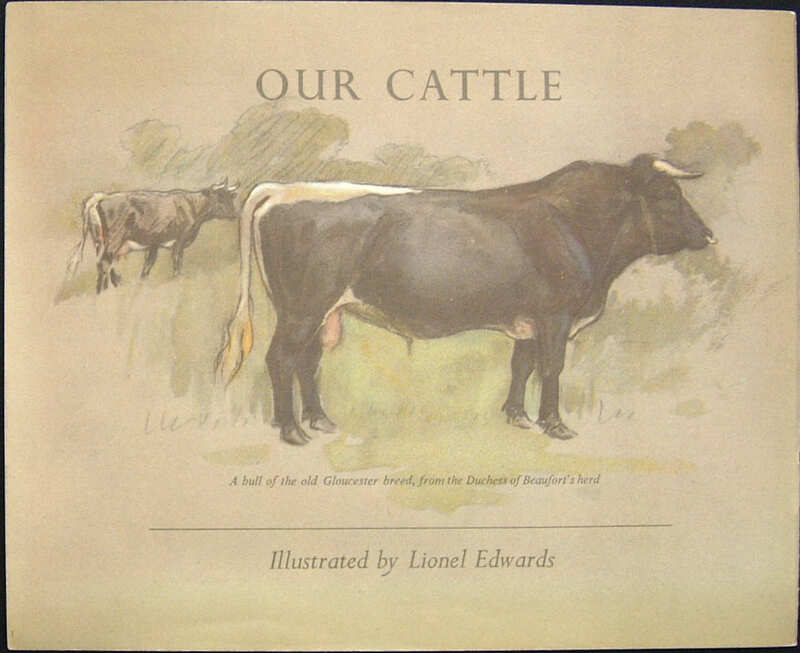 These books were intended for children aged between 7 and 14, and great care was taken to ensure that the subject matter, writers and artists were not only knowledgeable but could produce work which would communicate with children. 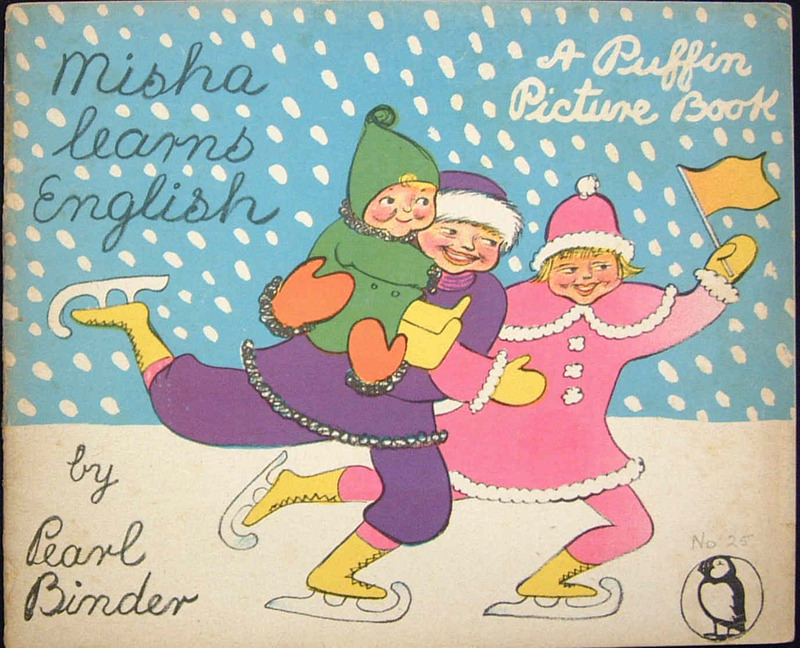 The series was a great success and many of the books were translated into other languages. 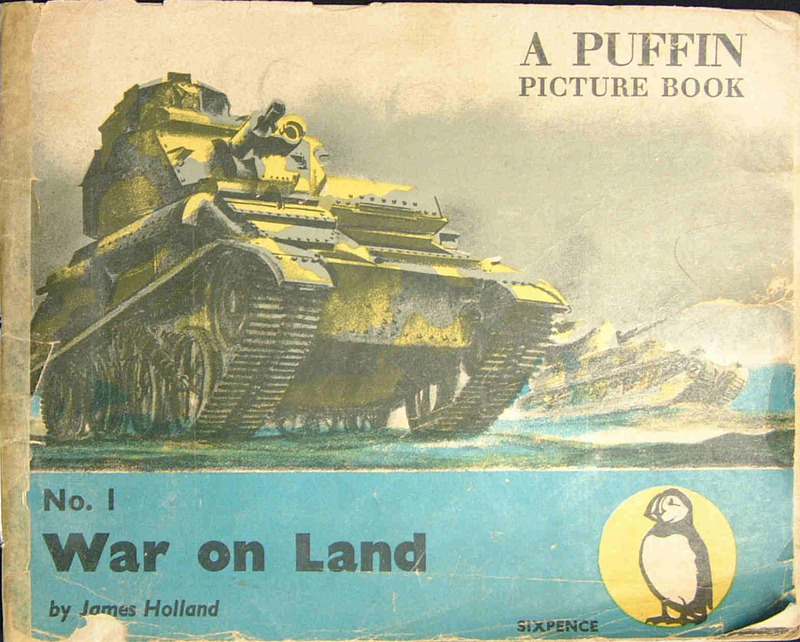 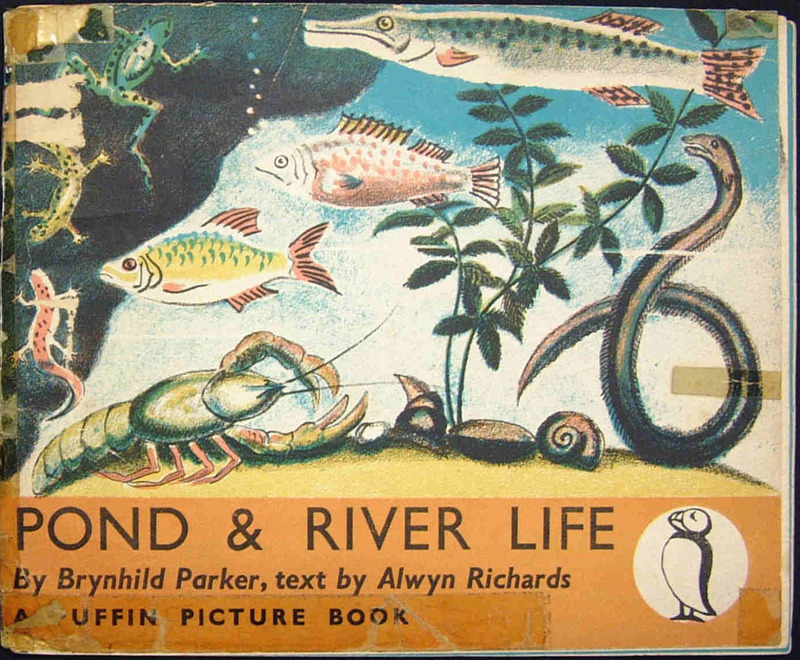 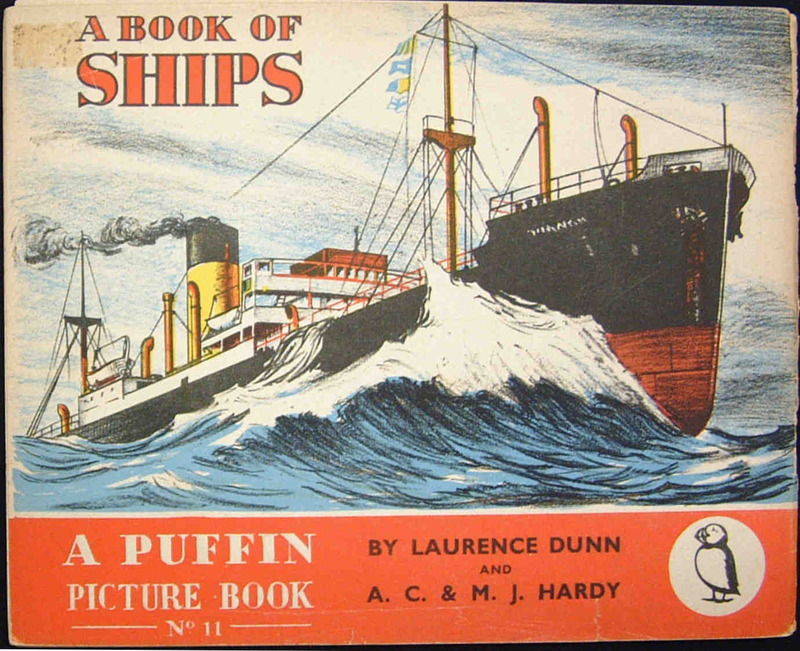 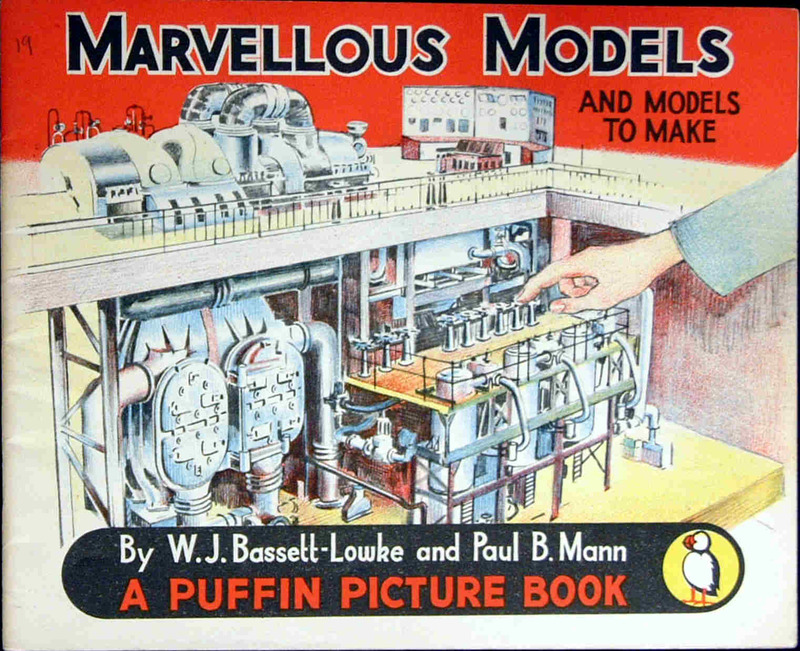 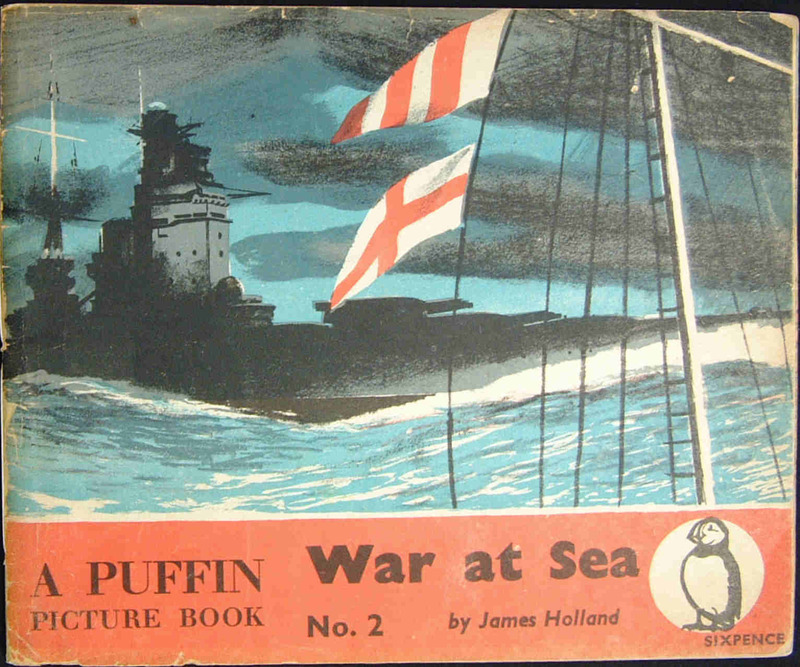 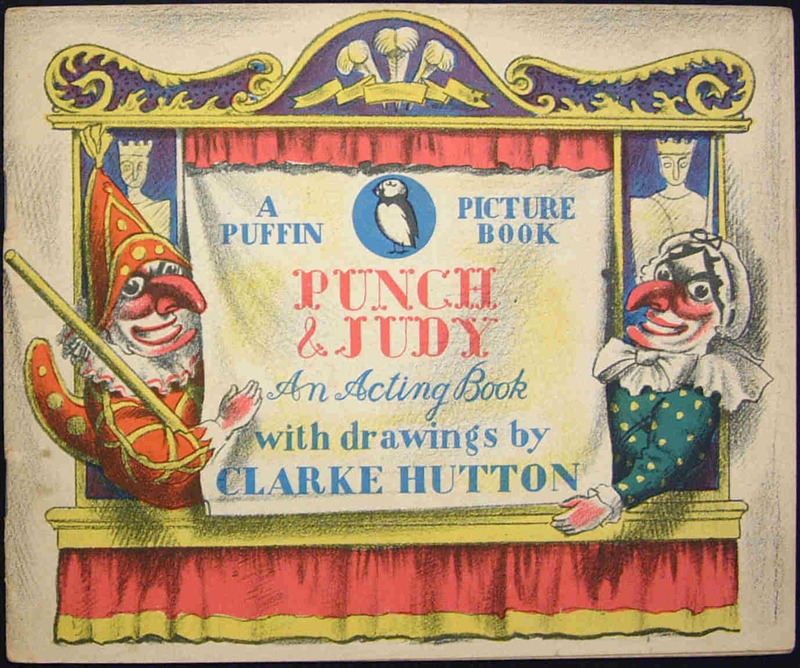 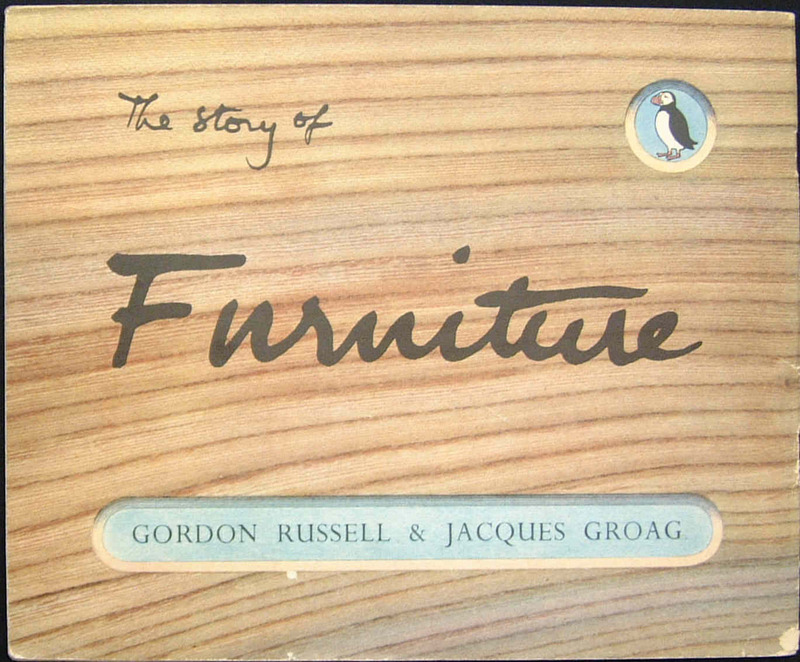 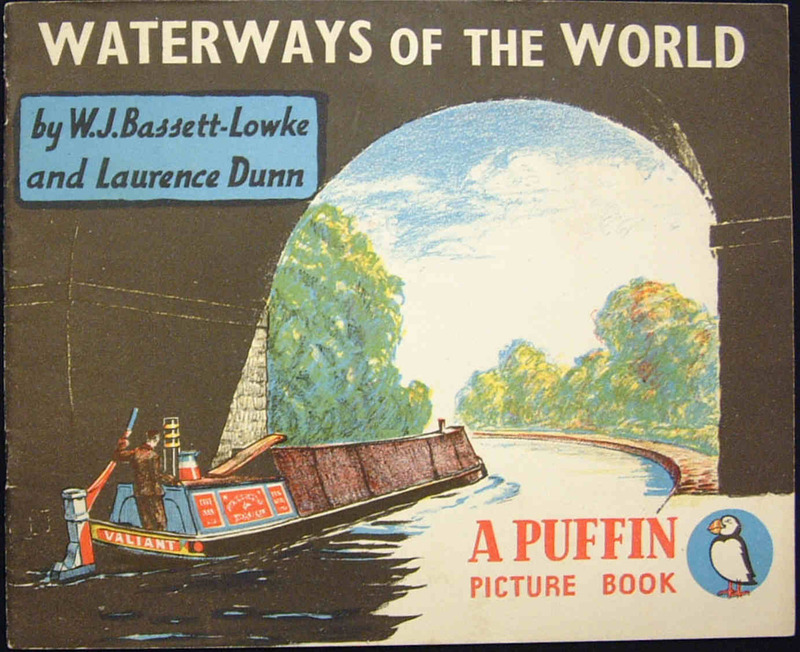 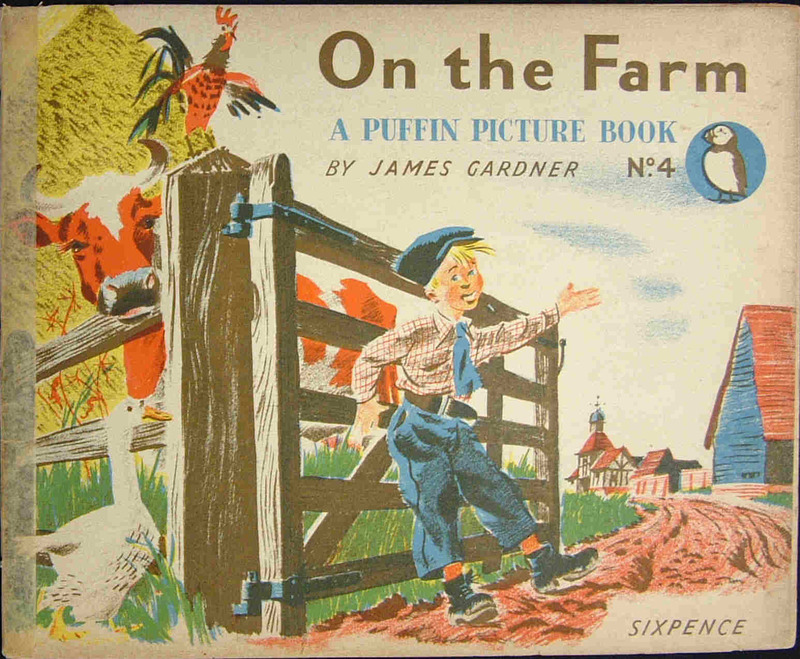 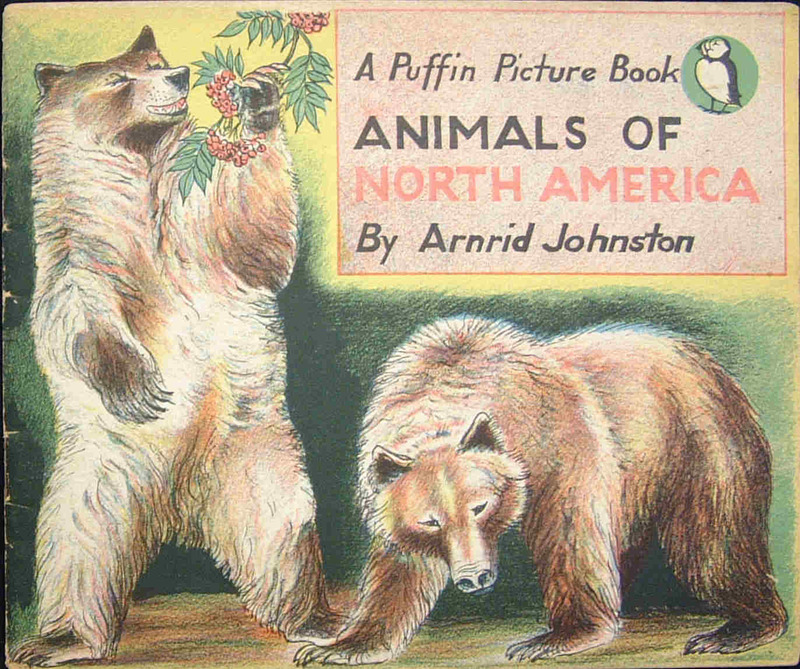 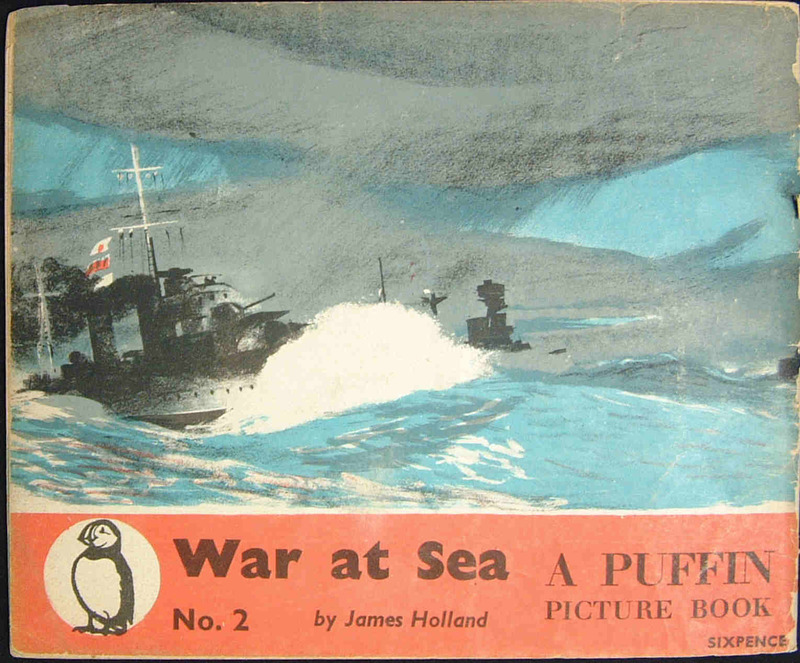 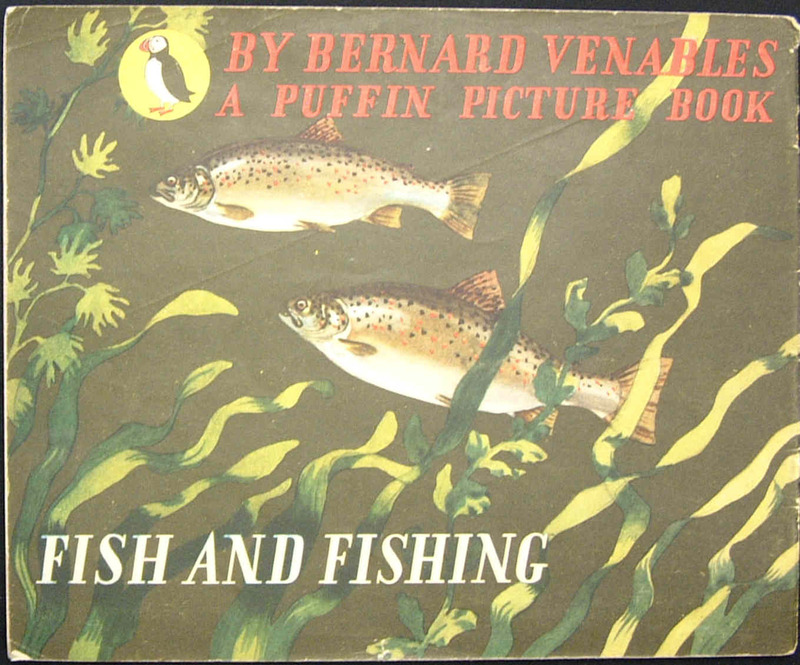 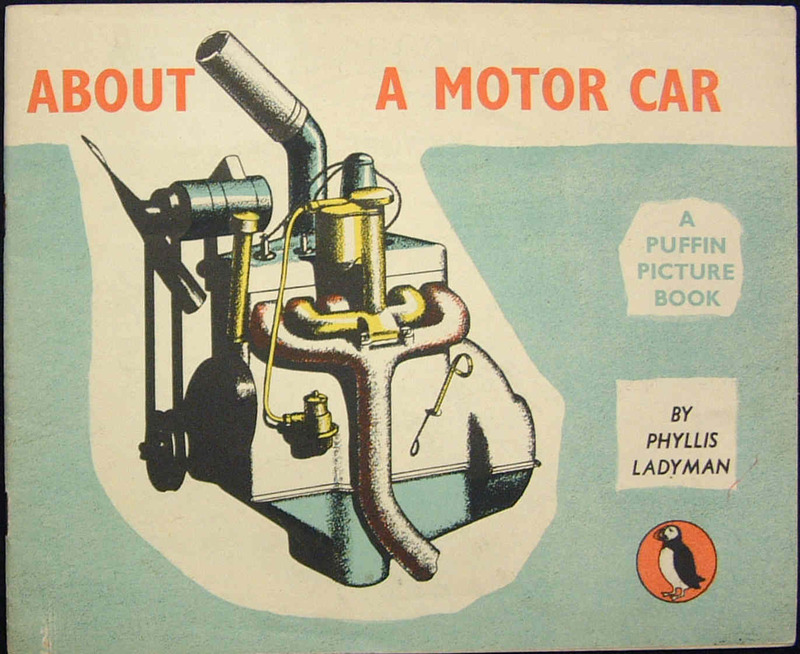 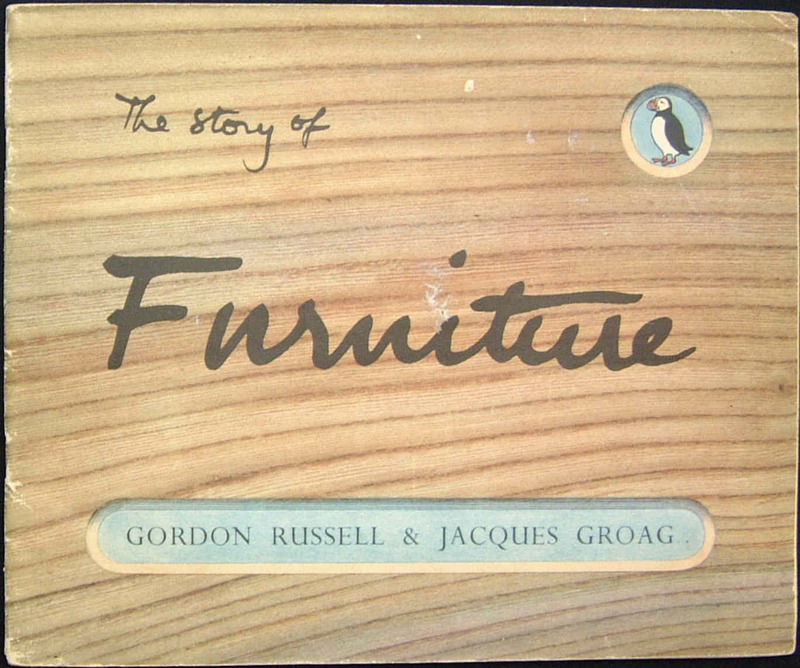 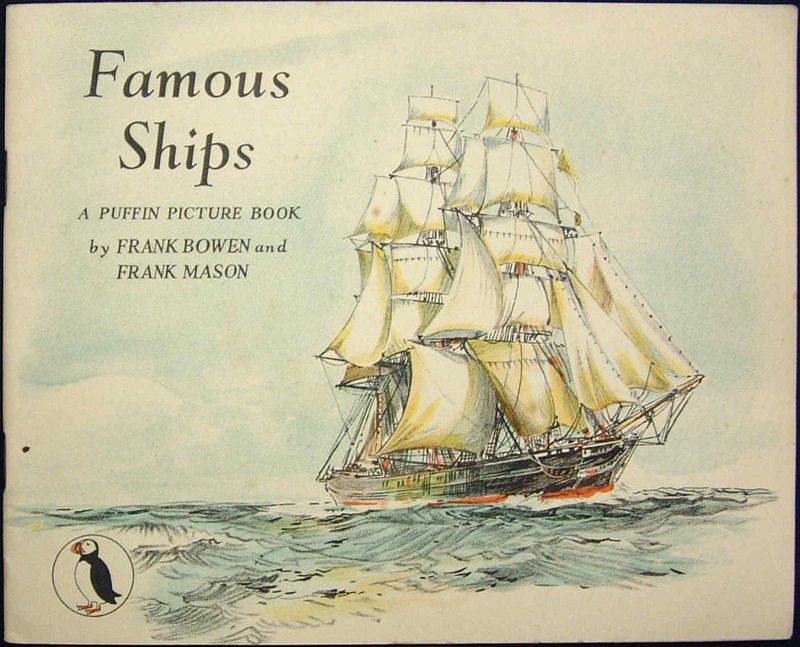 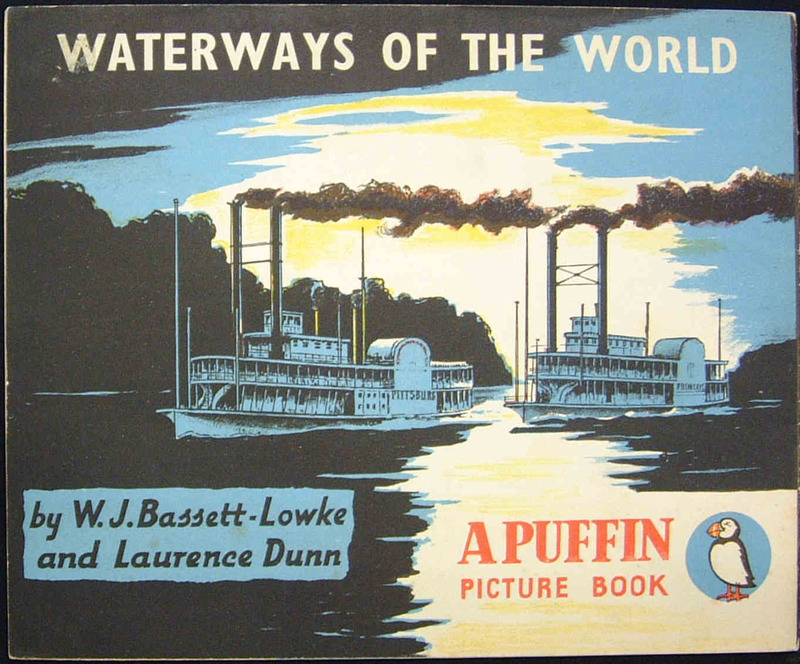 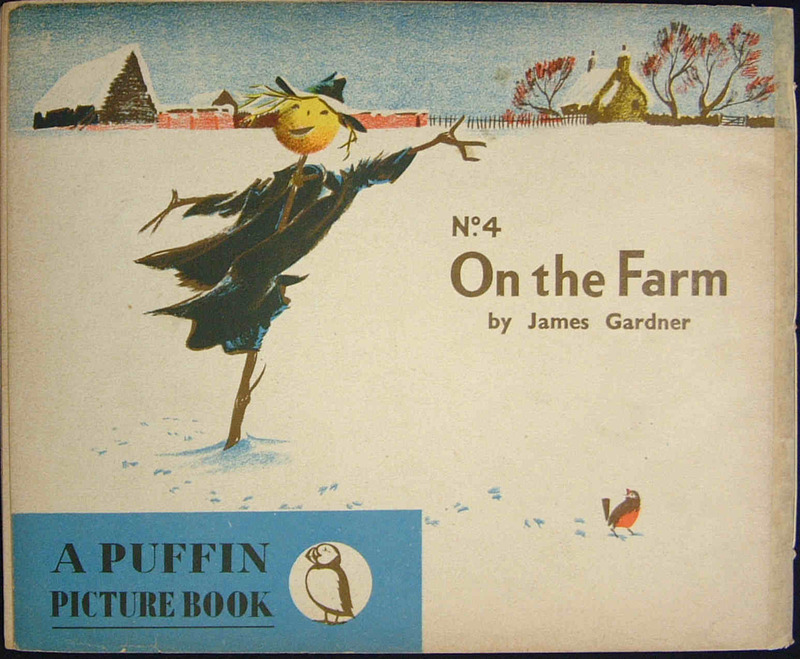 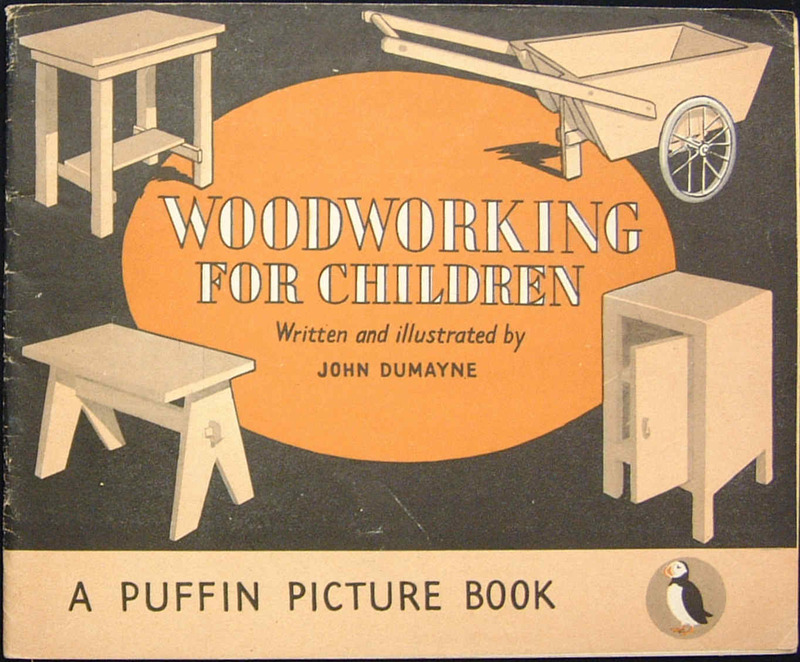 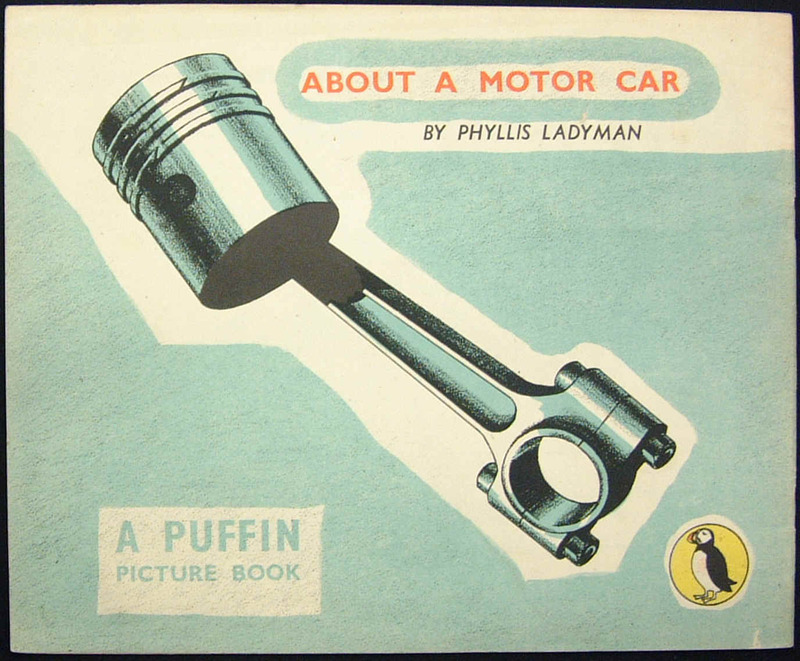 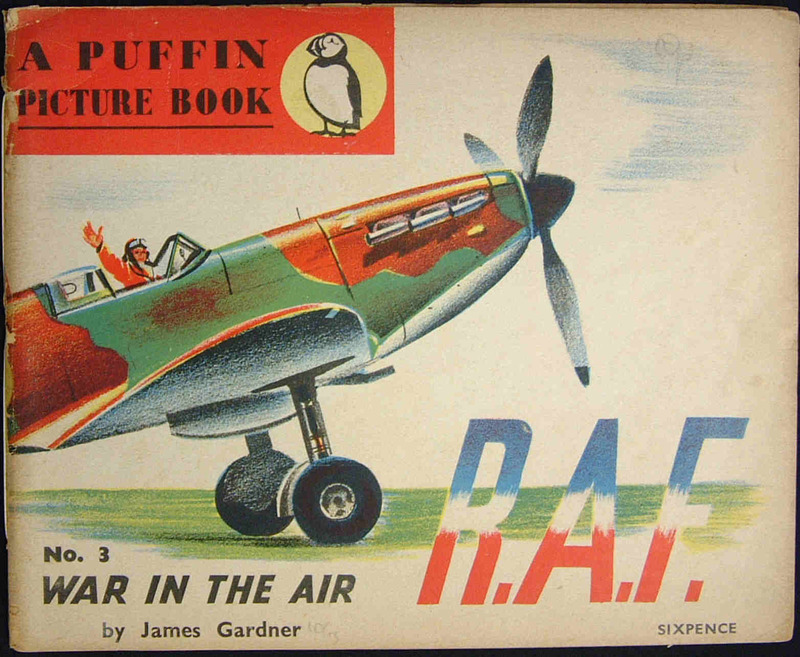 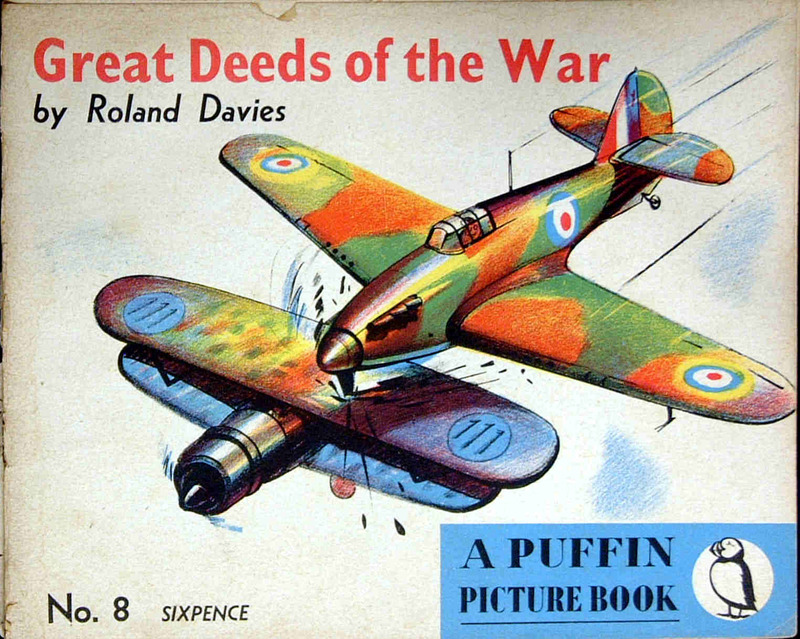 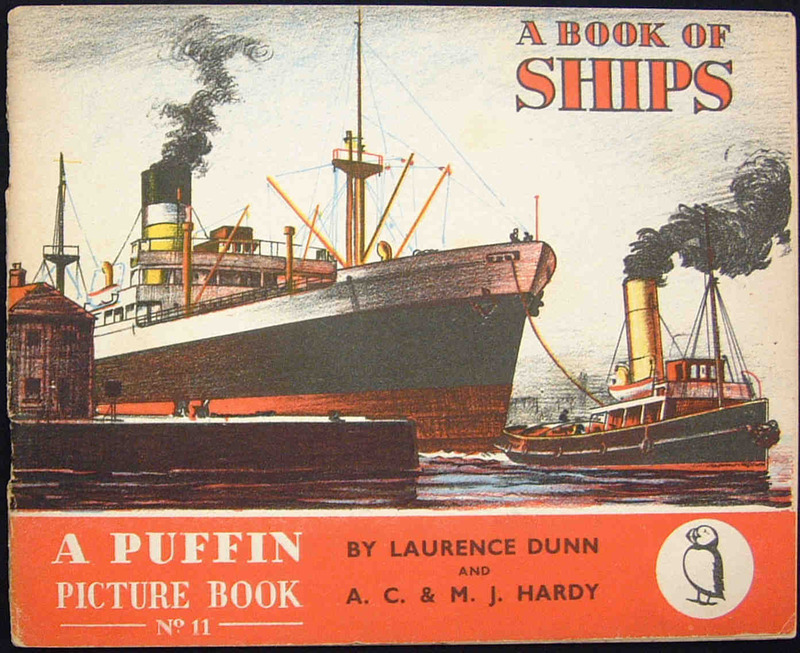 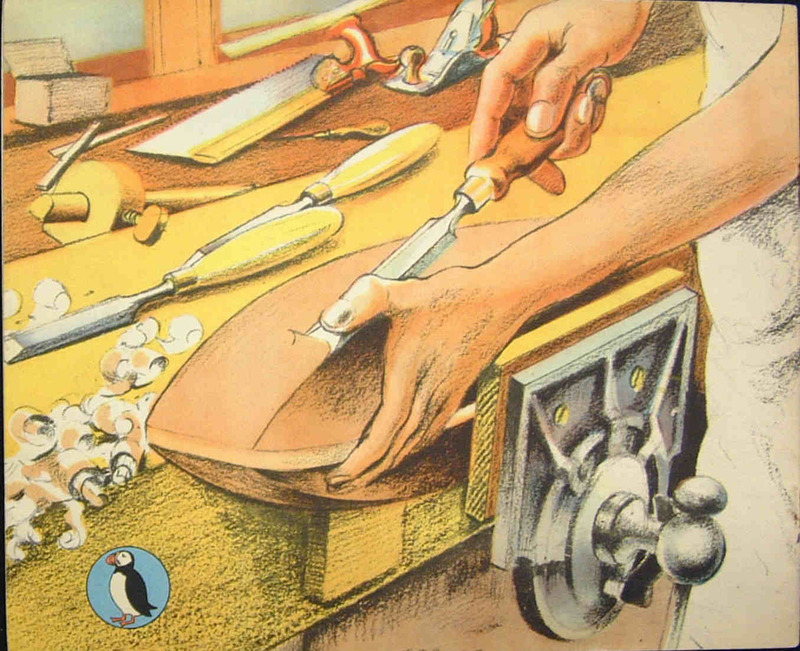 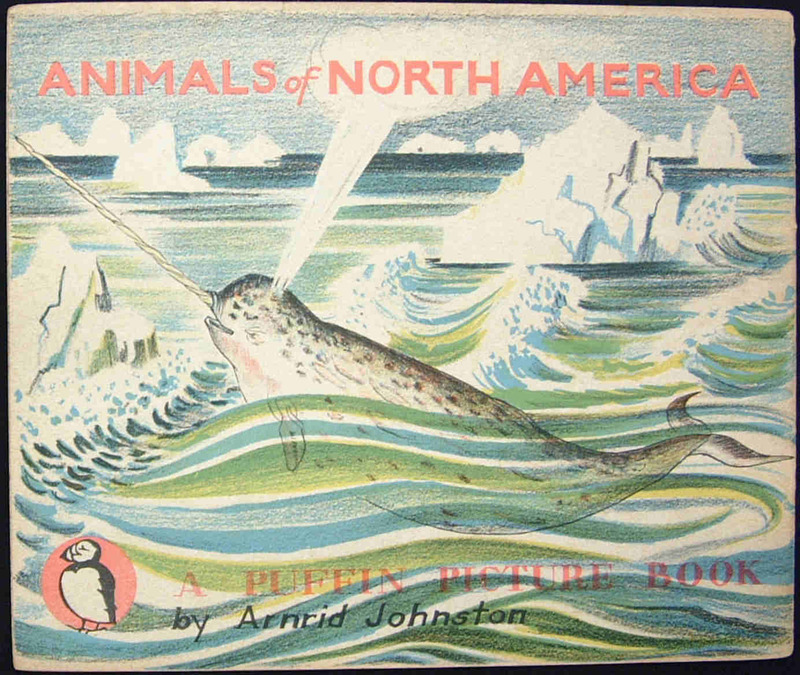 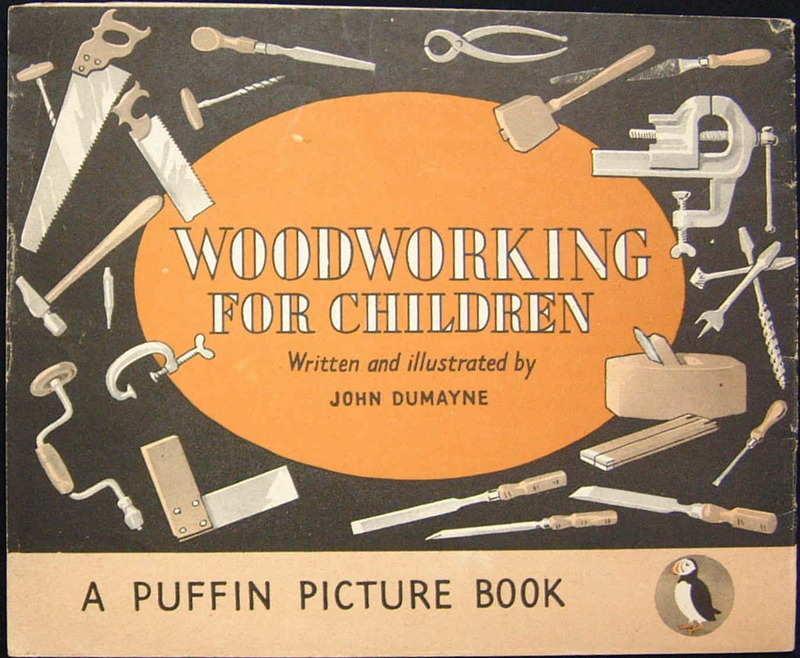 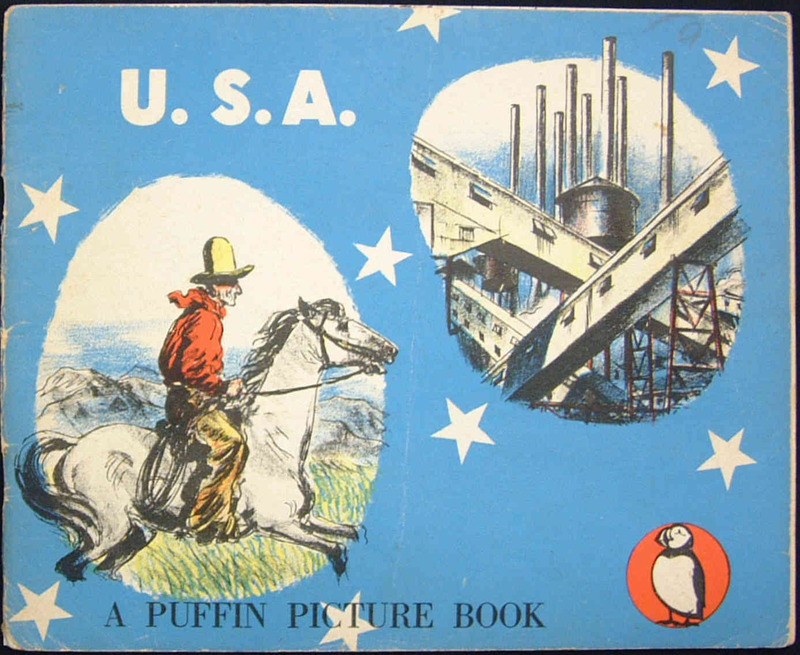 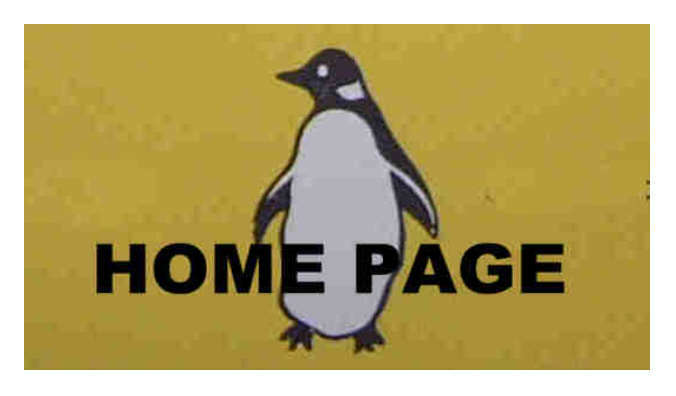 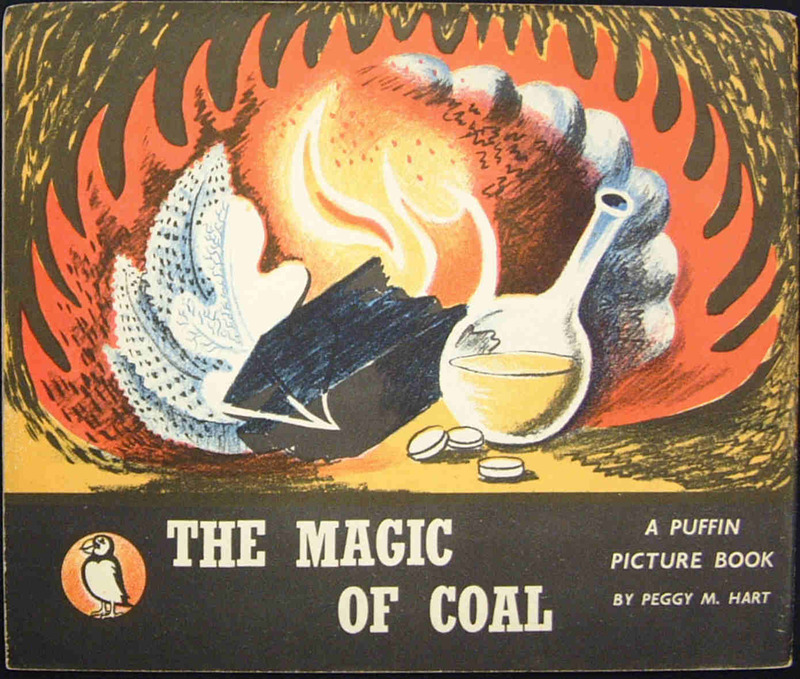 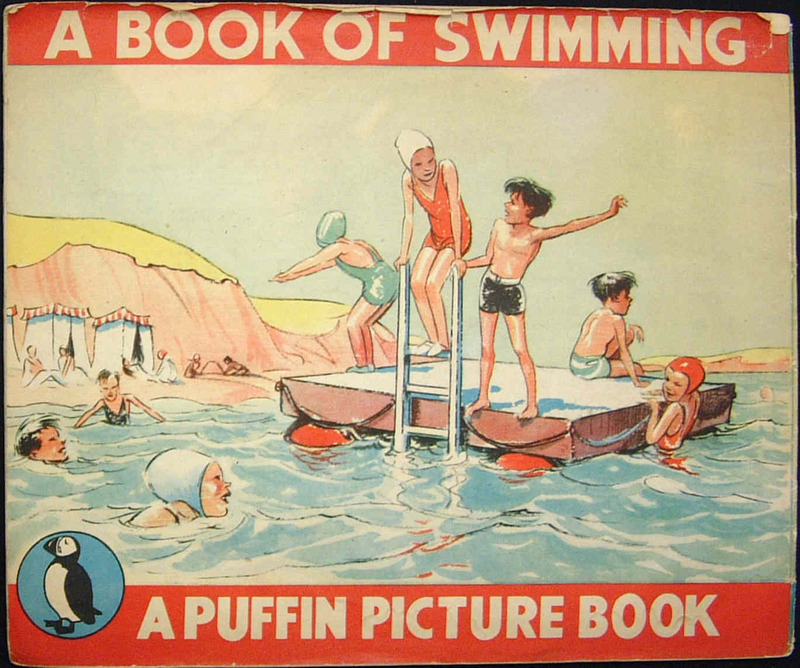 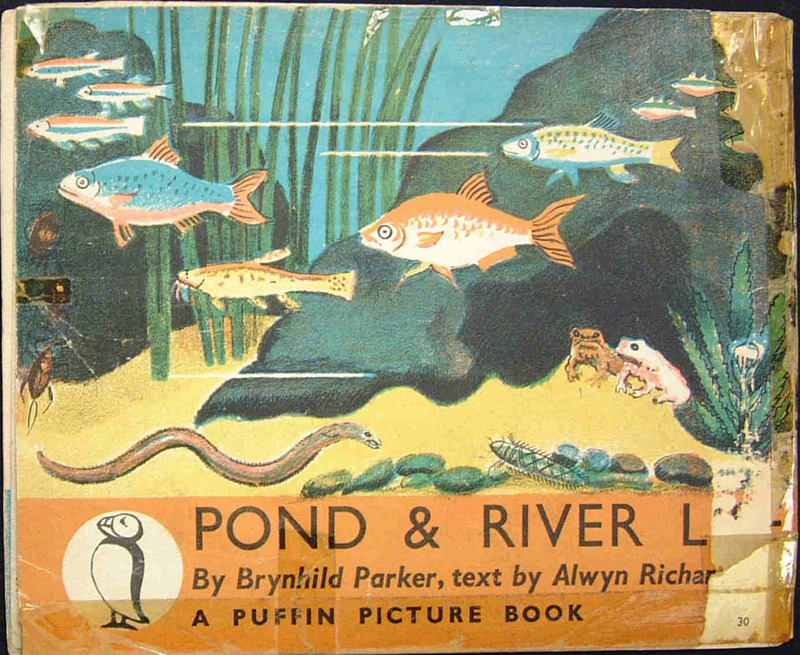 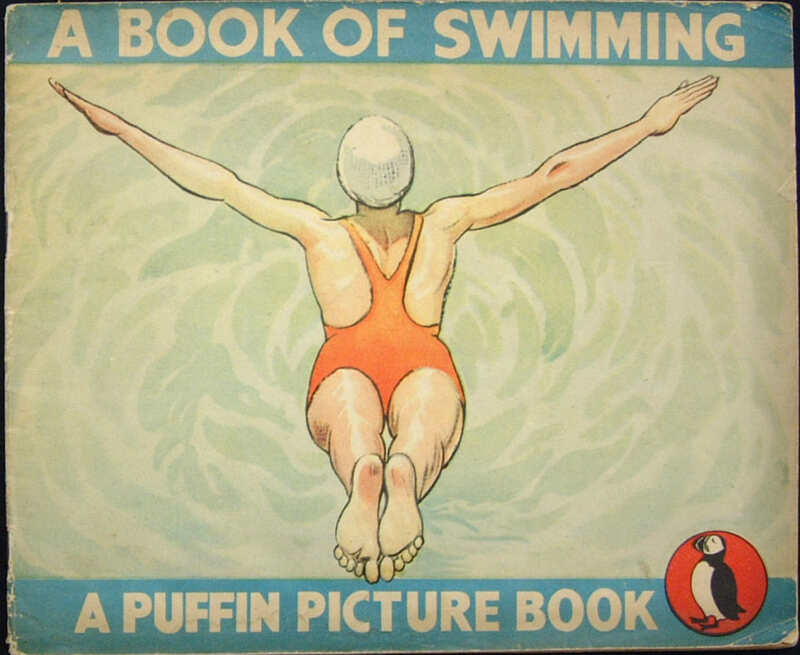 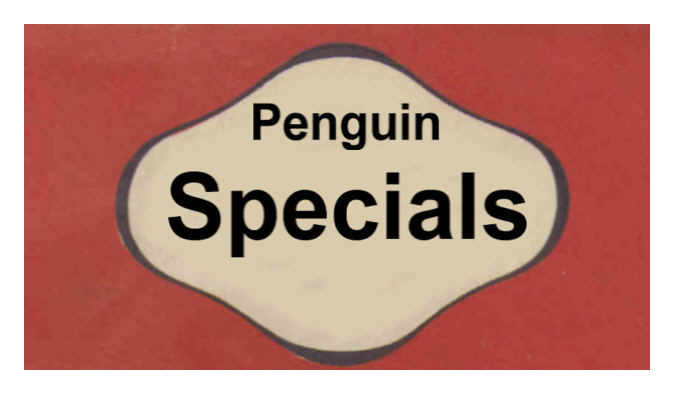 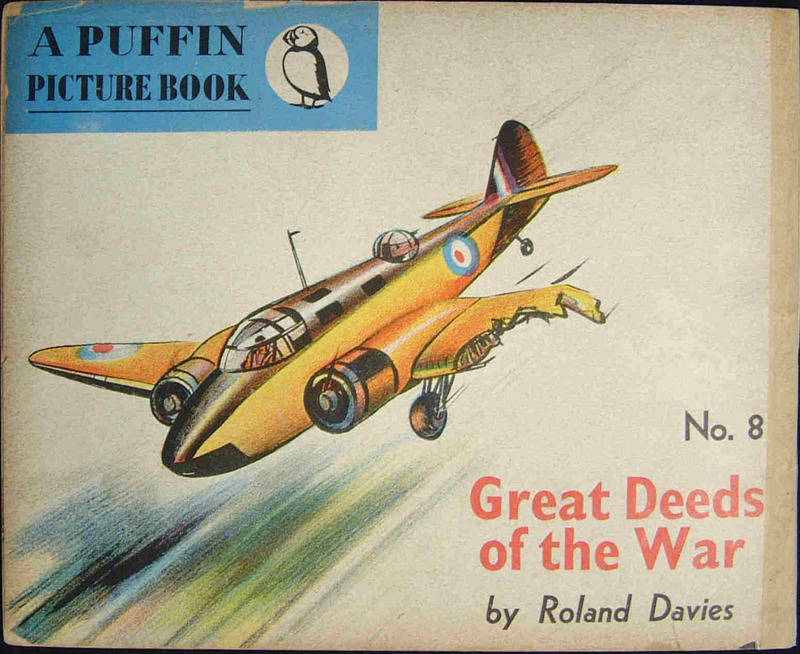 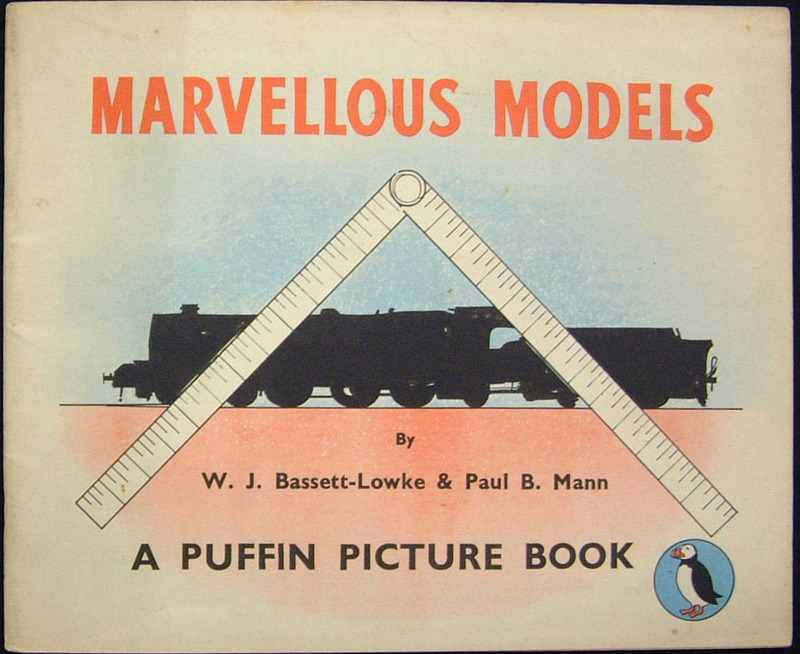 The series also helped Penguin decide to launch other series, such as the popular Puffin Story Books a year later. 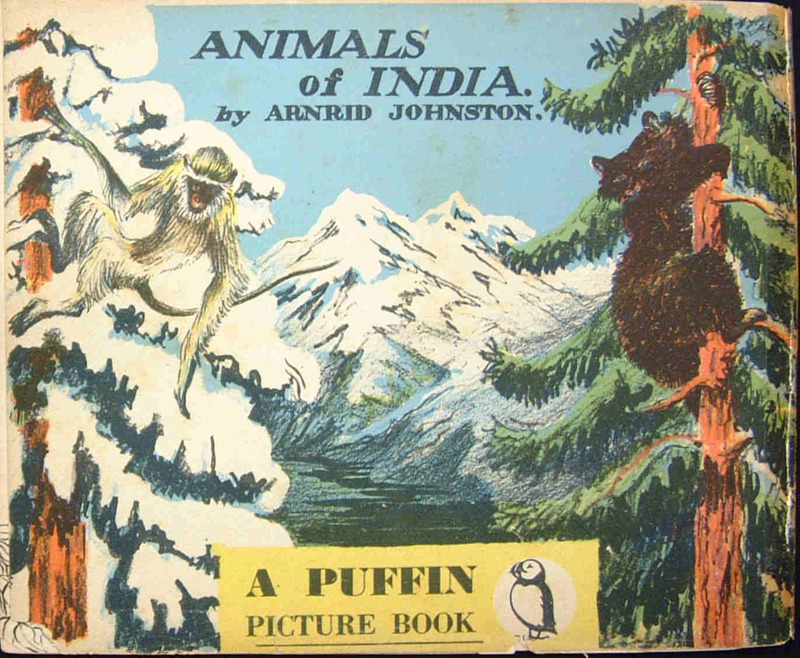 Because the covers of these books were so interesting, and had great art work on the front and back, we show both covers in the images below. 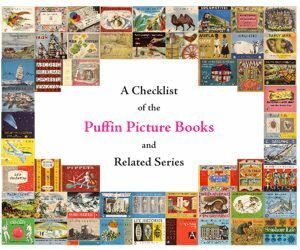 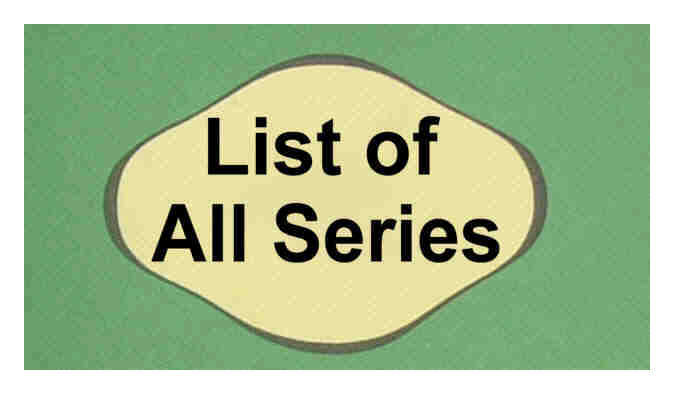 For those who want to know more about the PUFFIN PICTURE BOOKS - Penguin Collectors Society have produced an excellent checklist in book format (same size as the Puffin Picture Books). 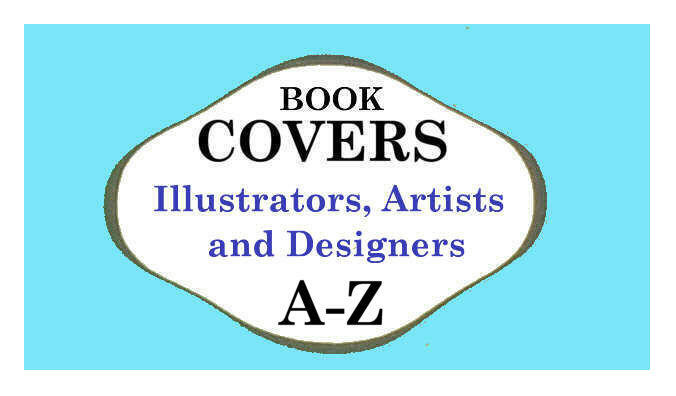 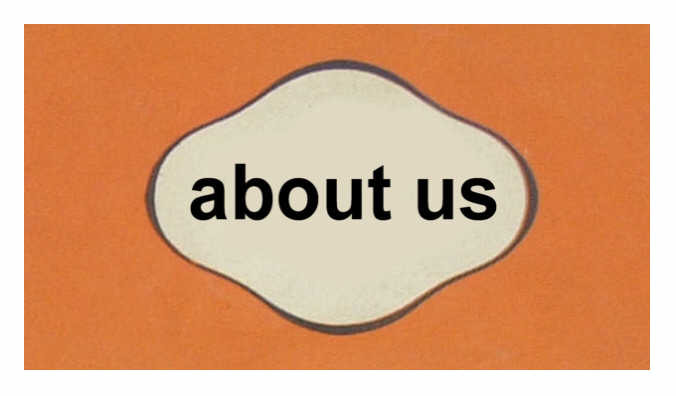 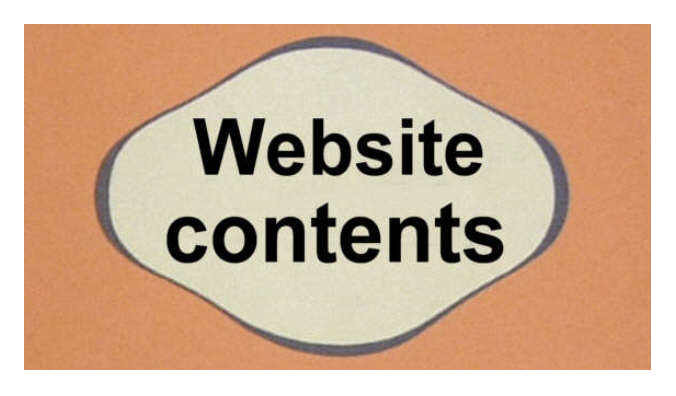 80 pages packed with information on all the books, including the printing and various editions, with photographs. 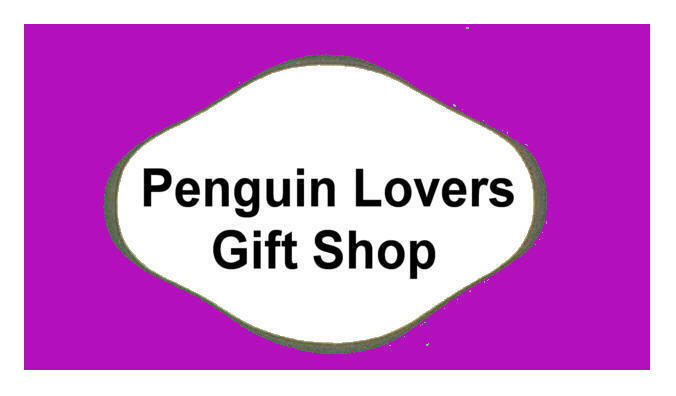 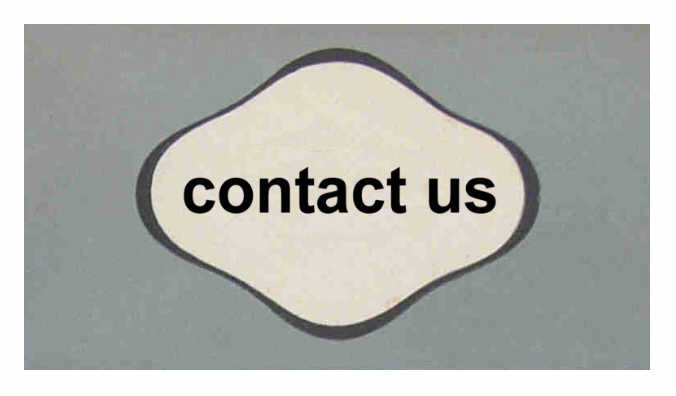 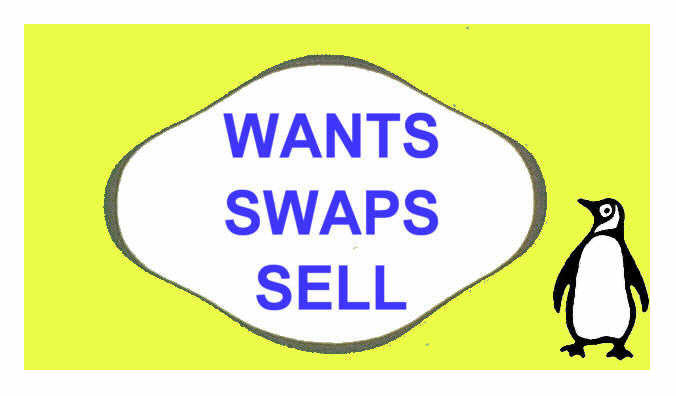 Just click on the link above - which will take you to the PCS shop. 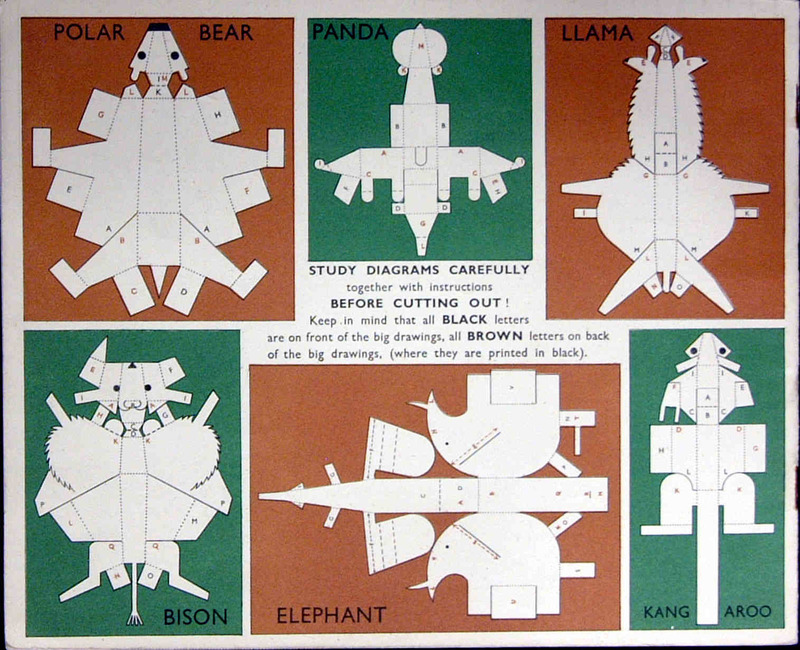 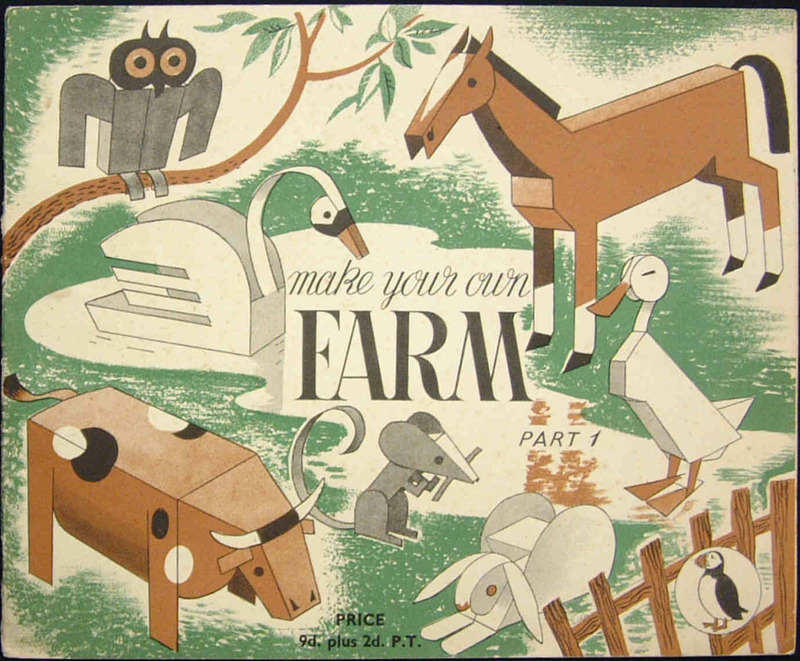 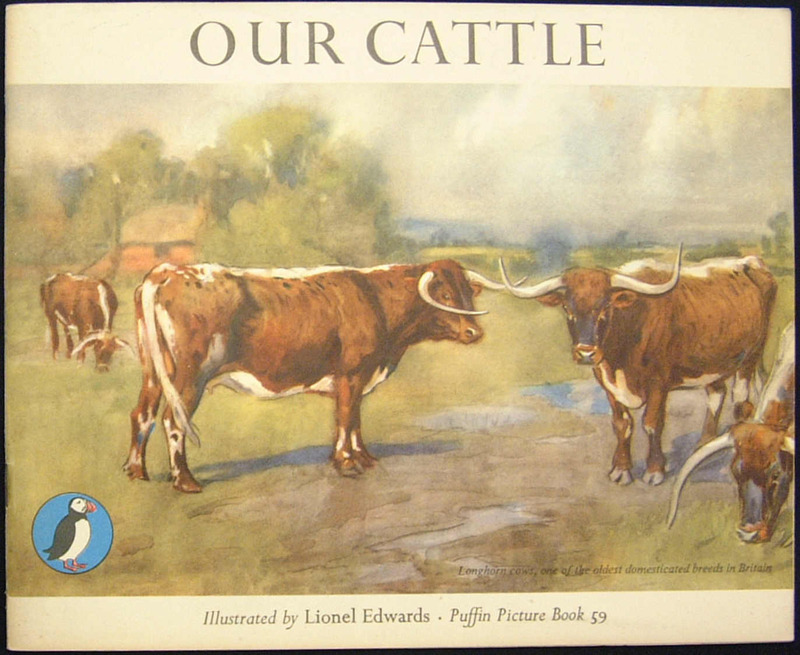 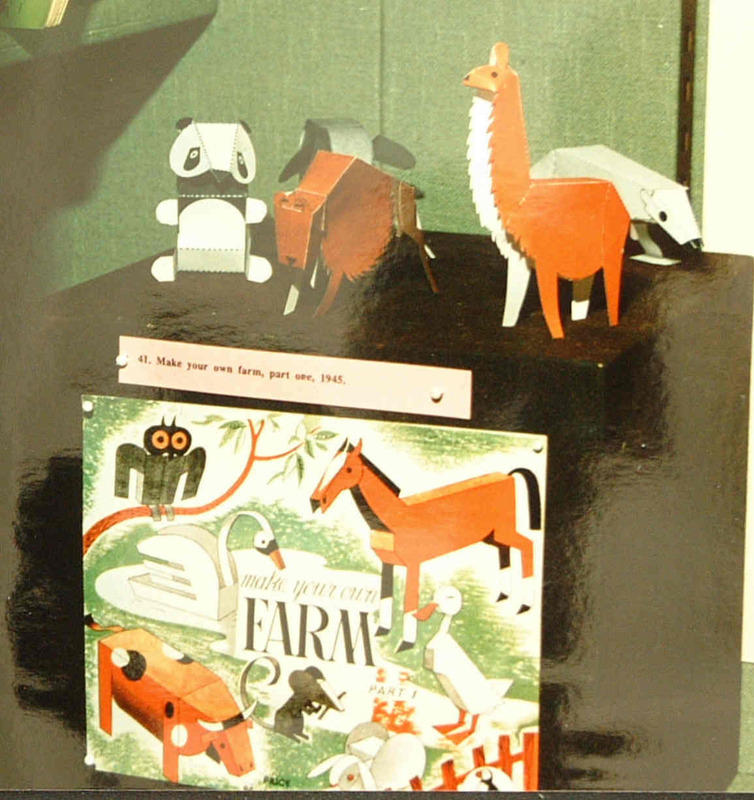 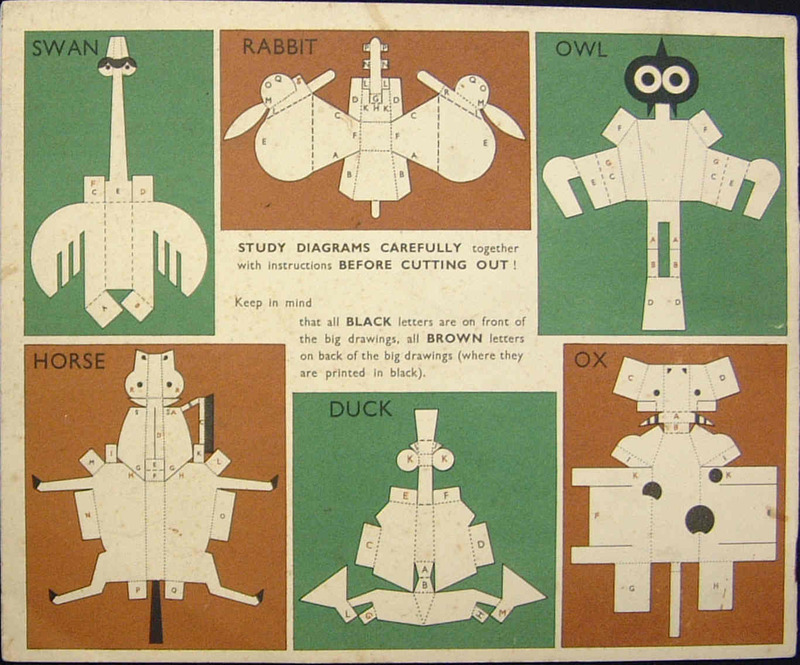 The third image shows farm animals cut out and on display.